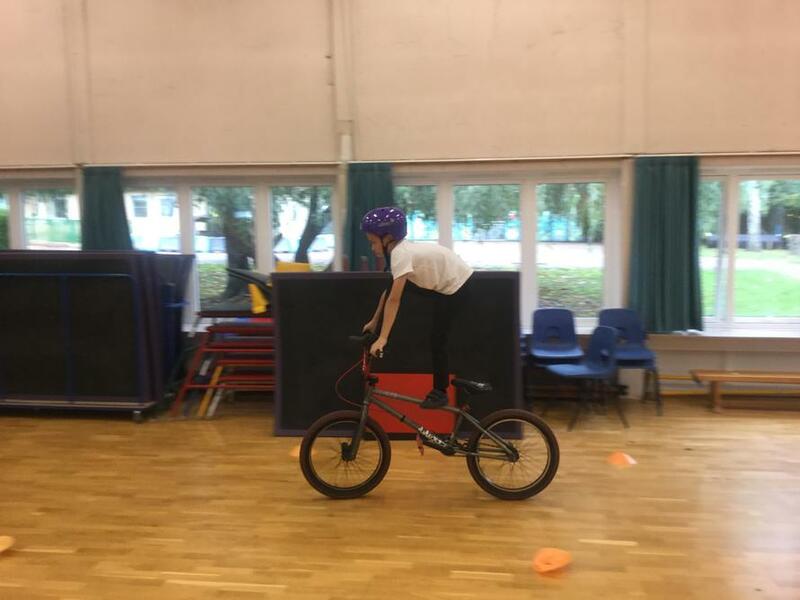 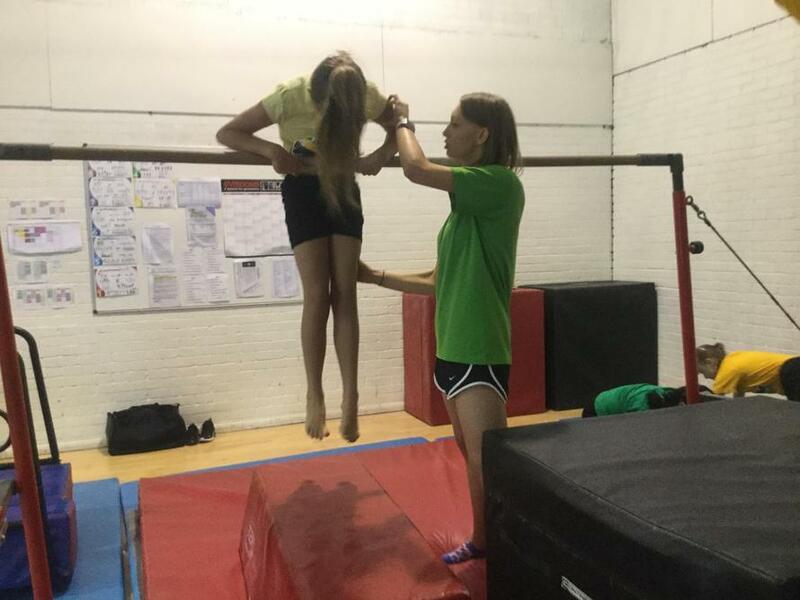 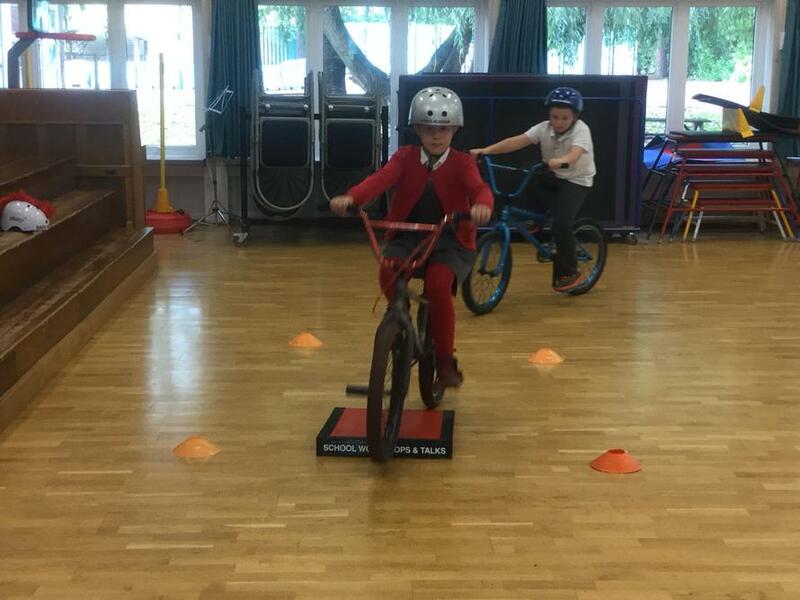 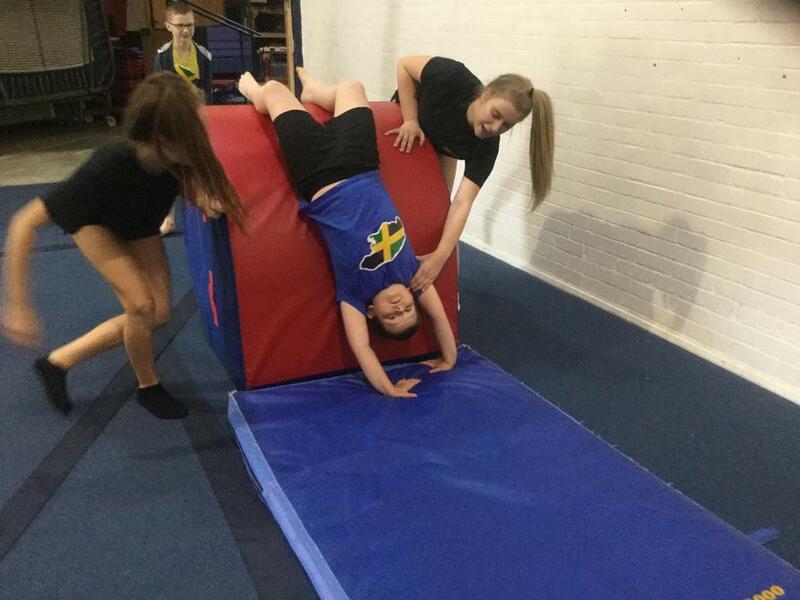 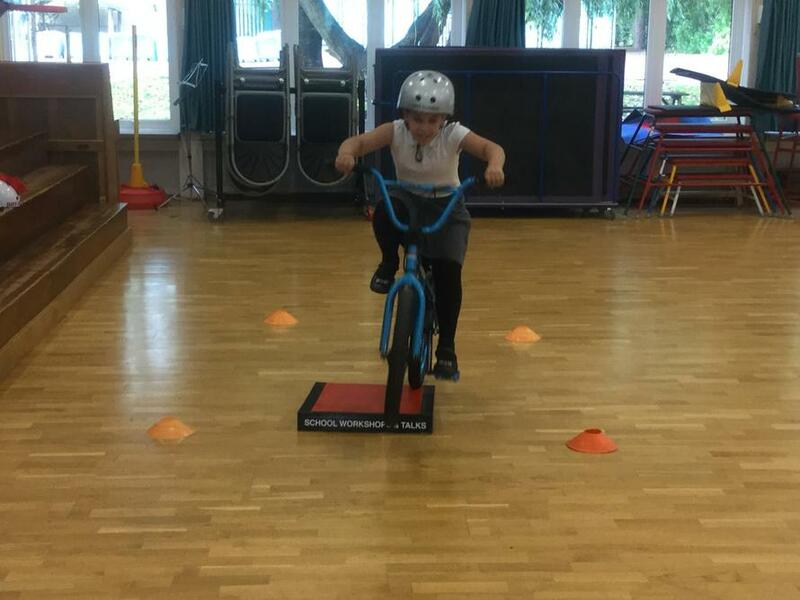 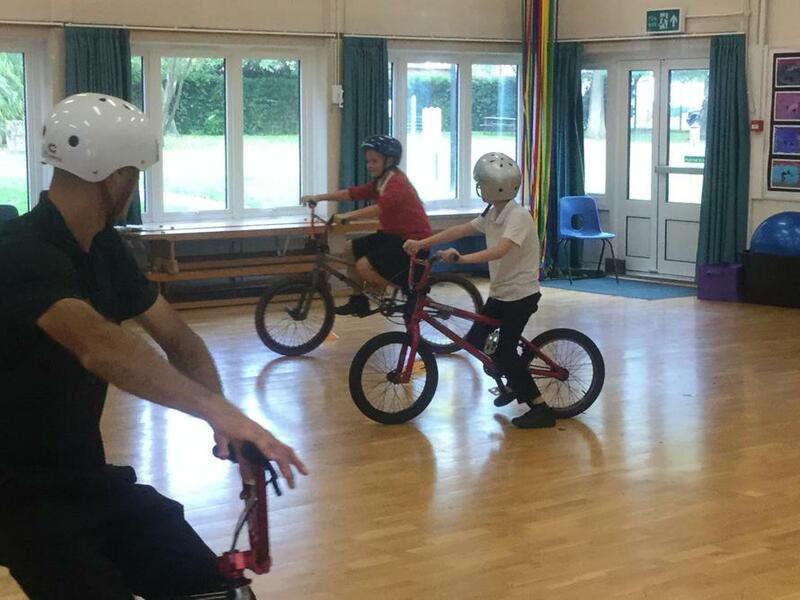 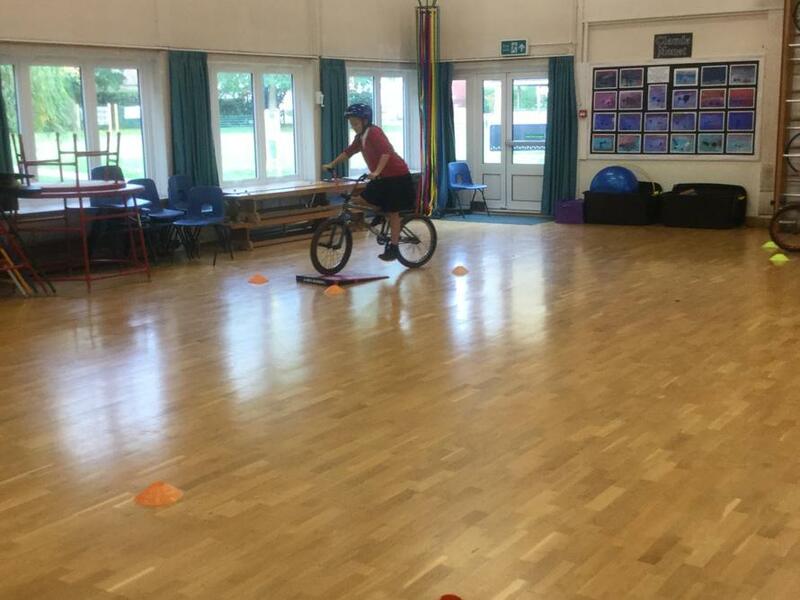 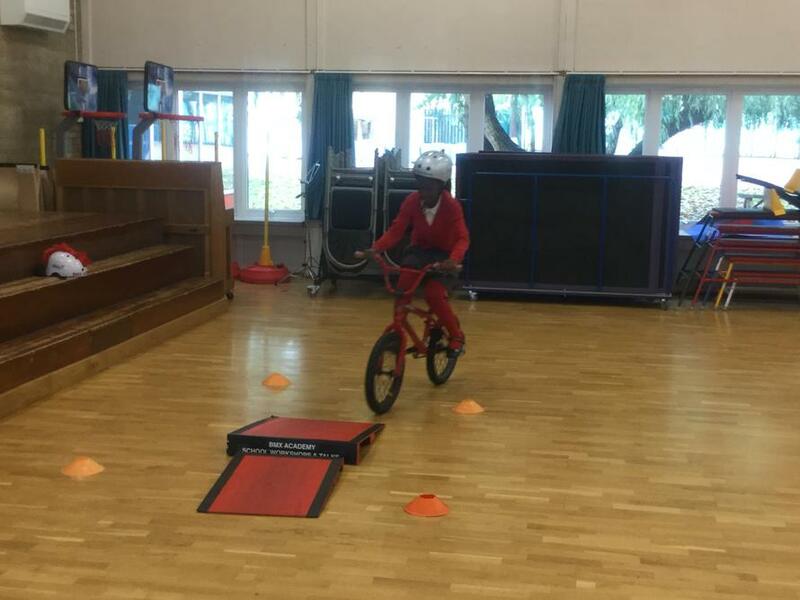 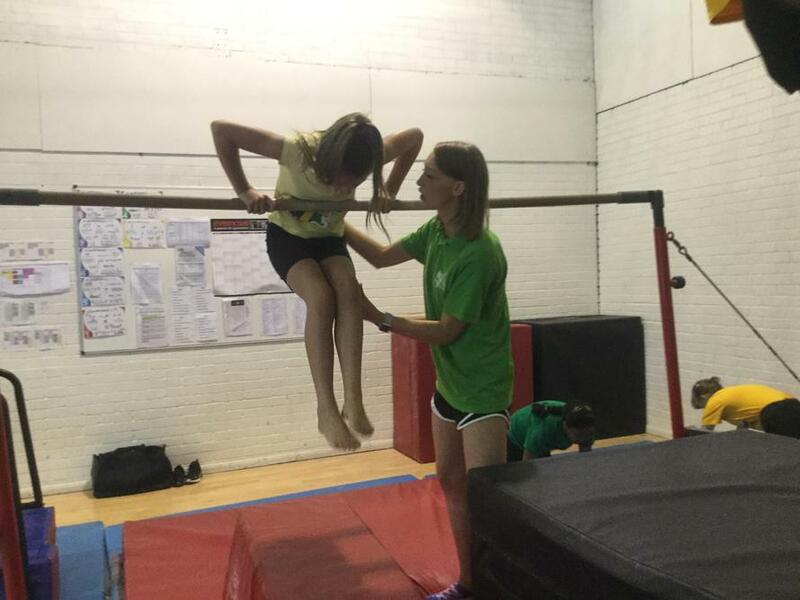 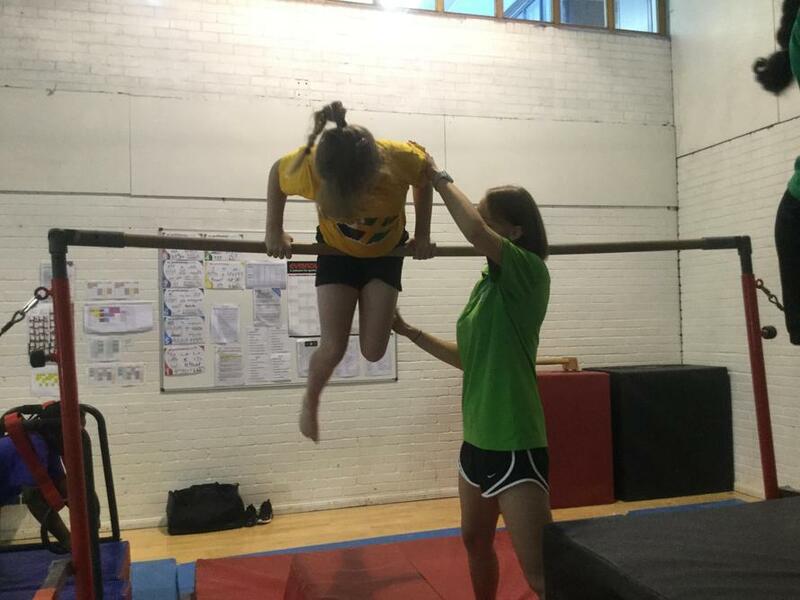 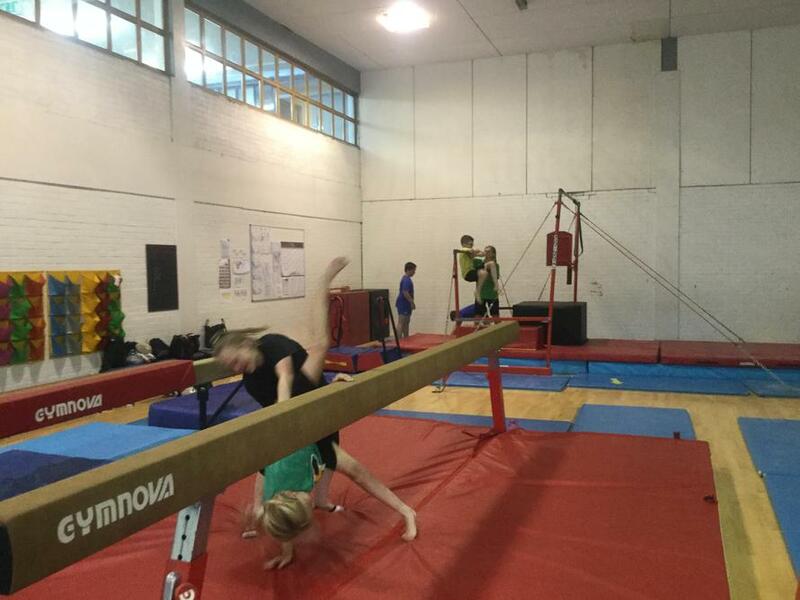 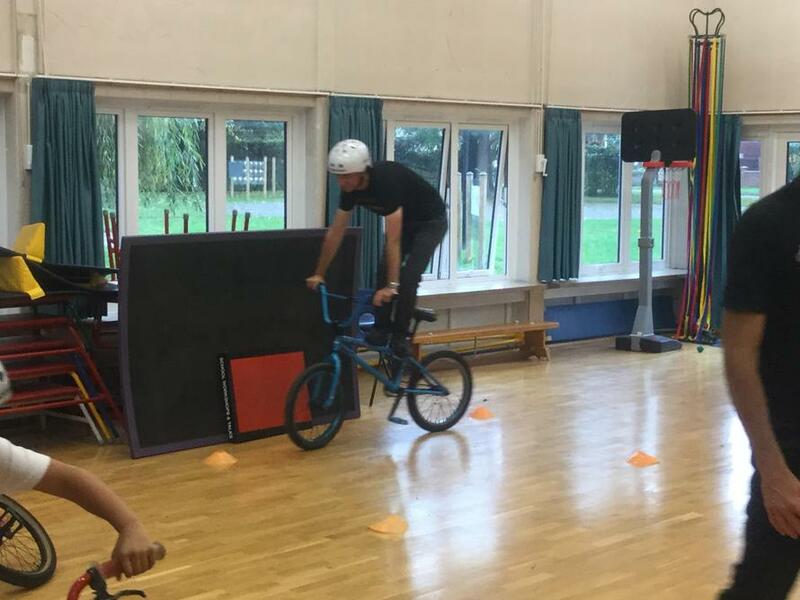 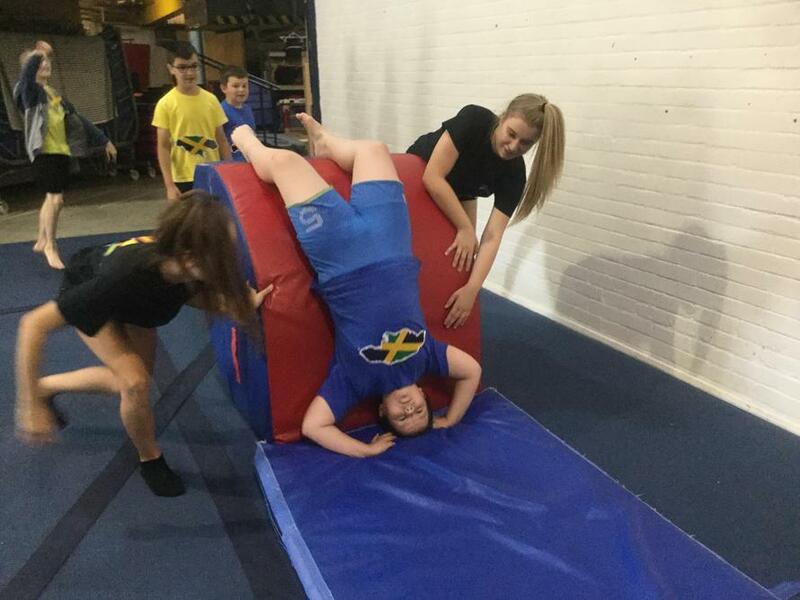 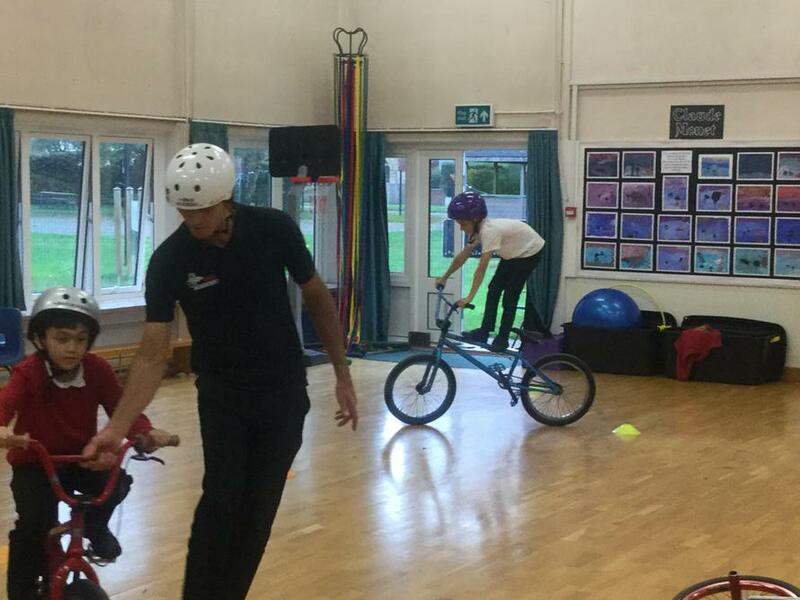 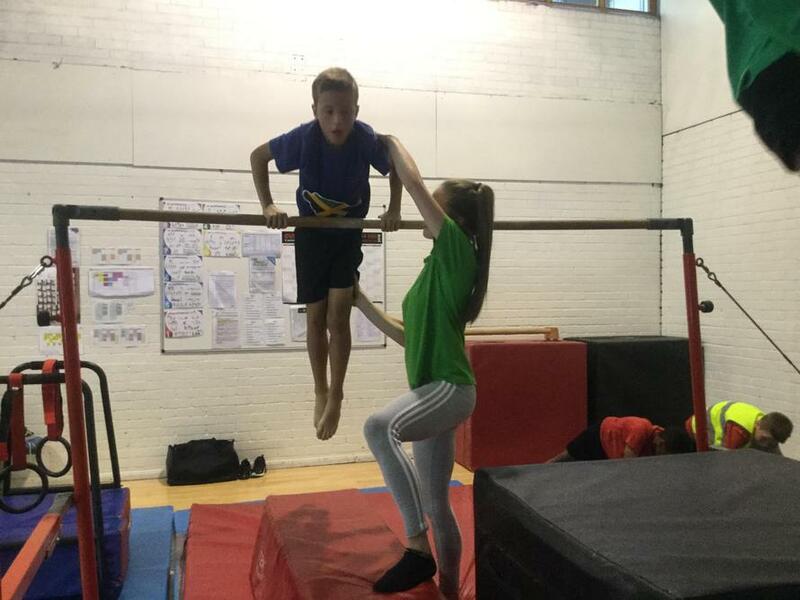 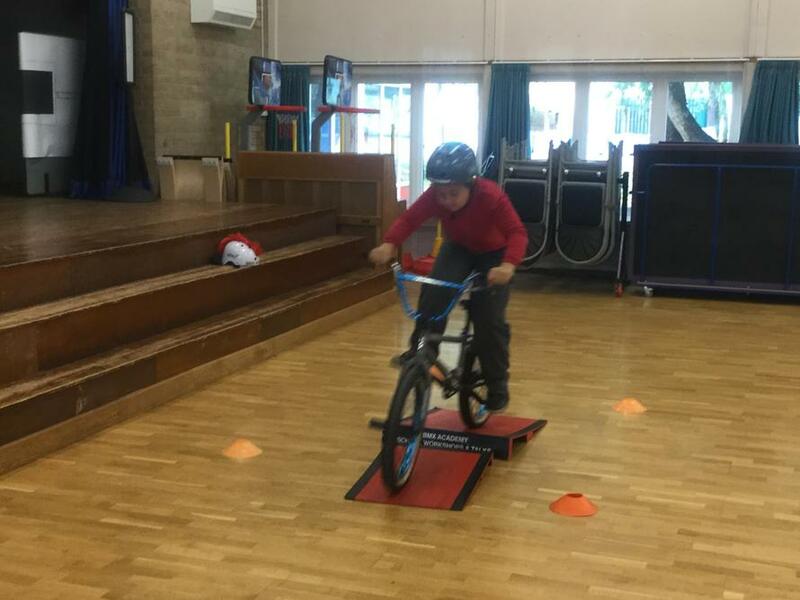 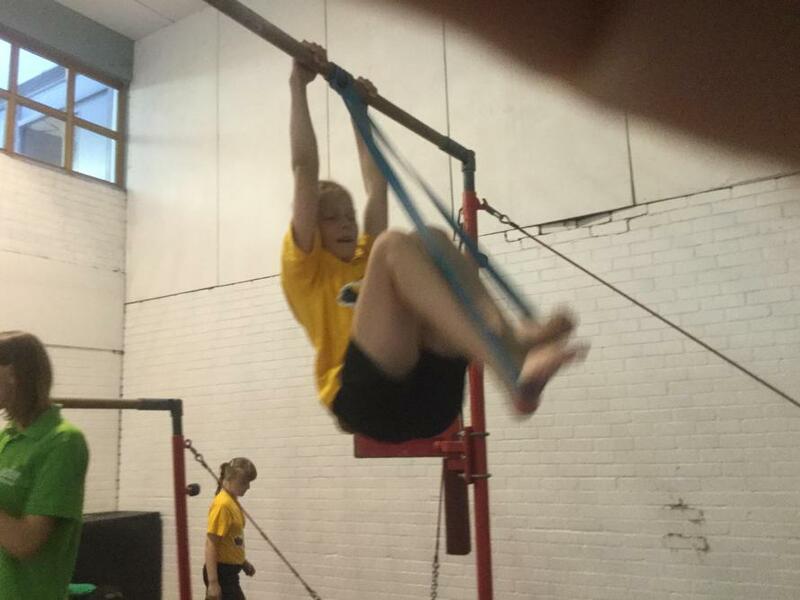 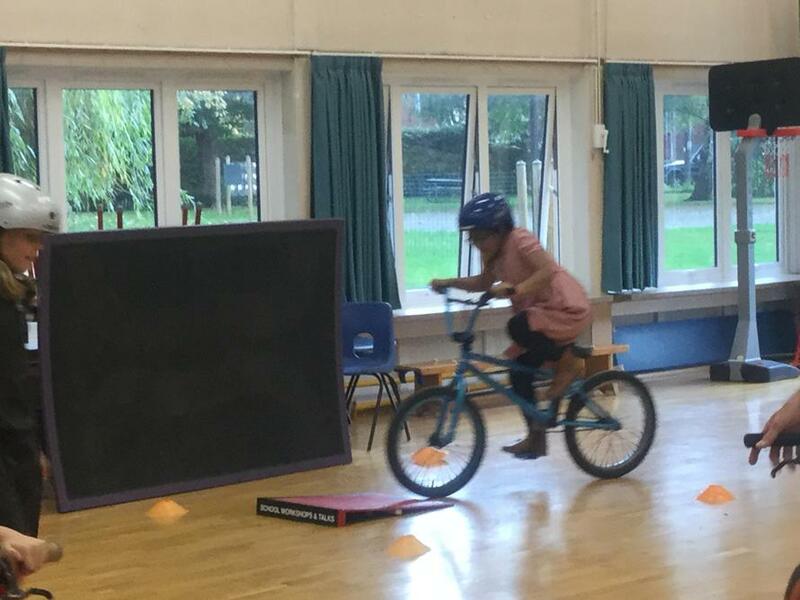 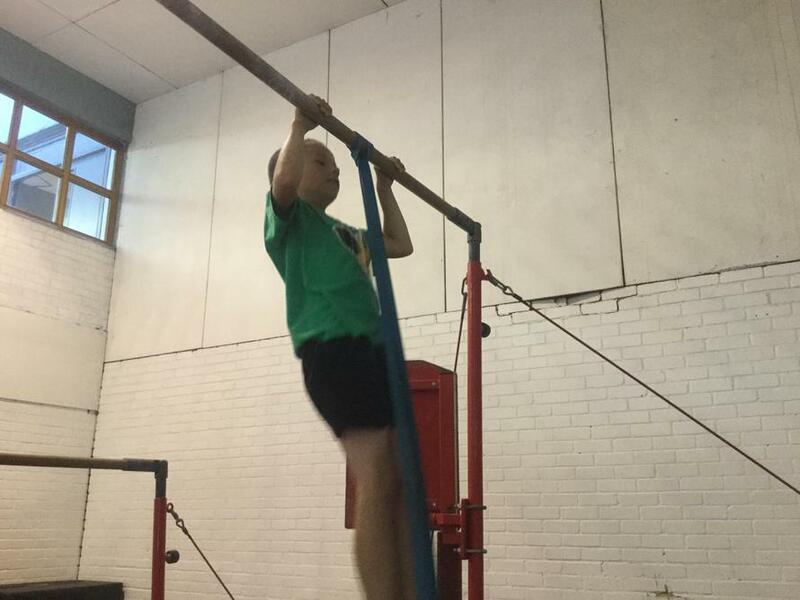 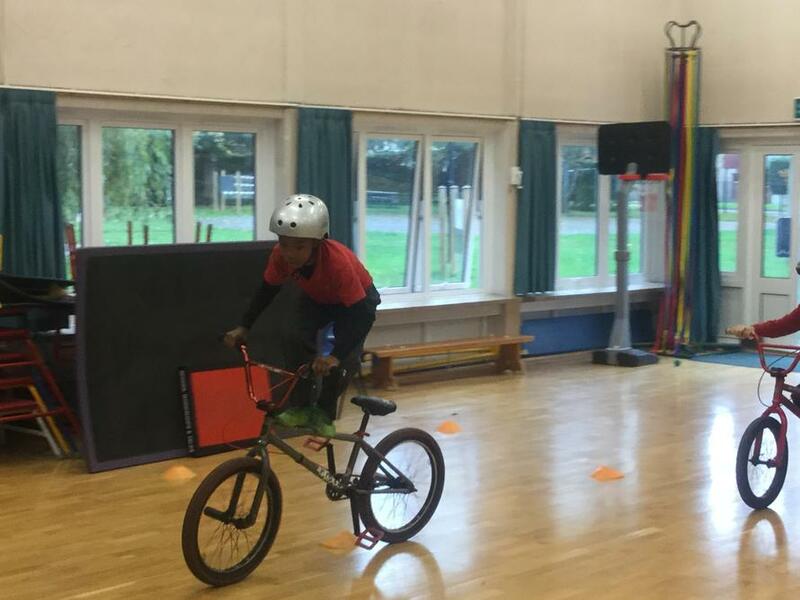 Years 5 and 6 had great fun performing tricks on BMXs. 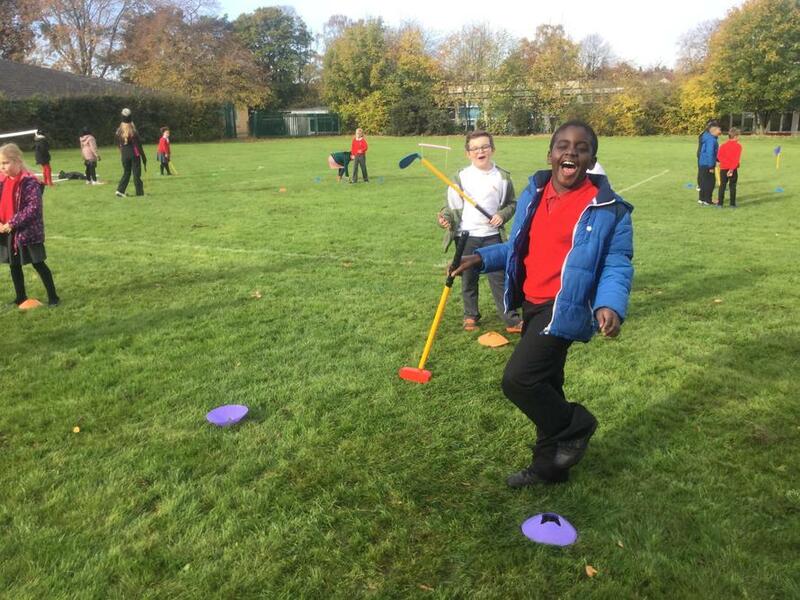 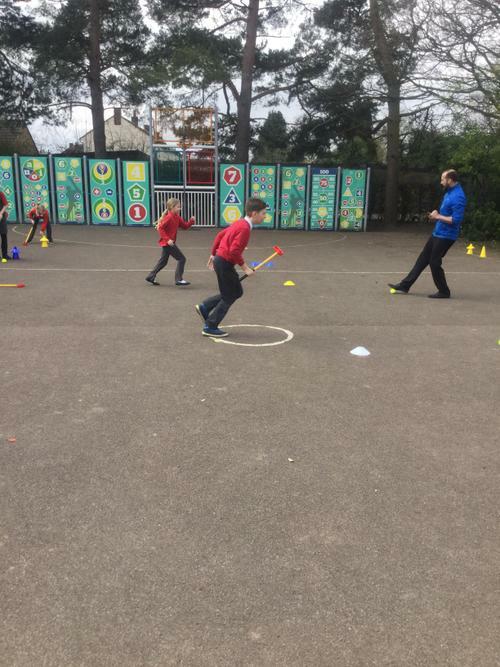 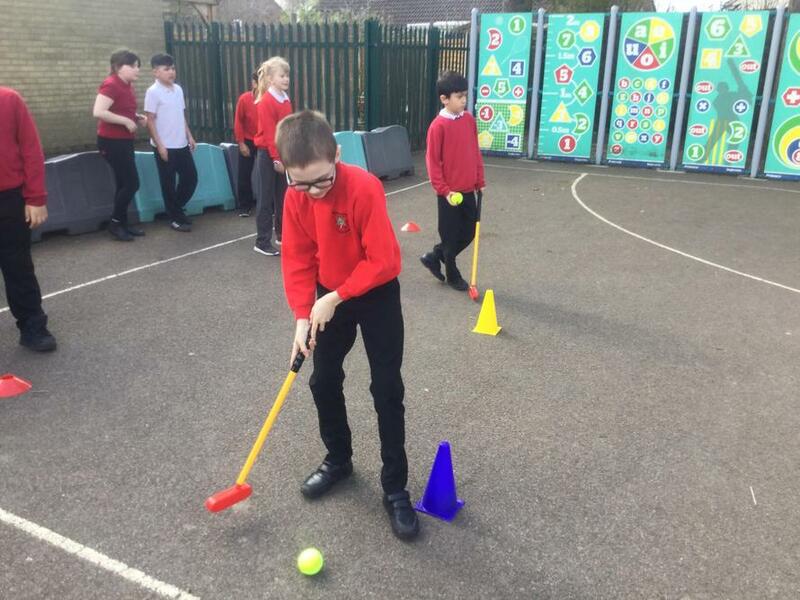 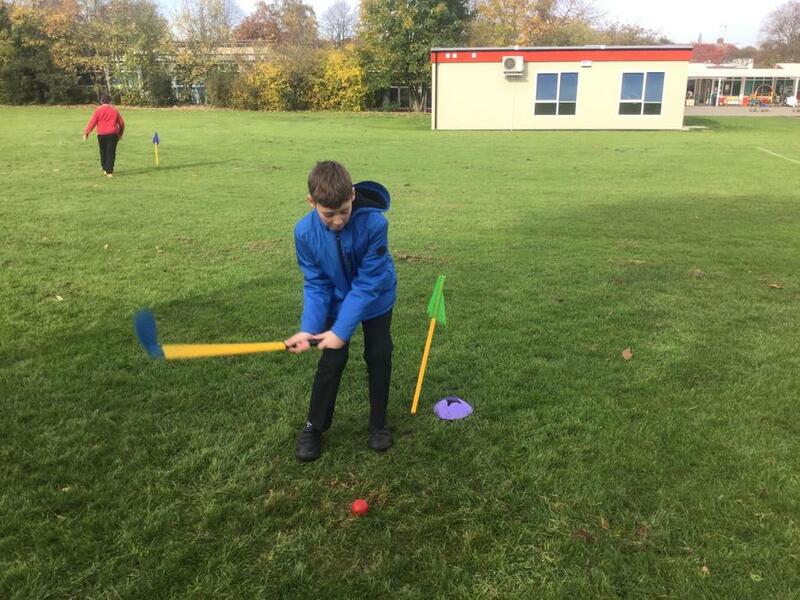 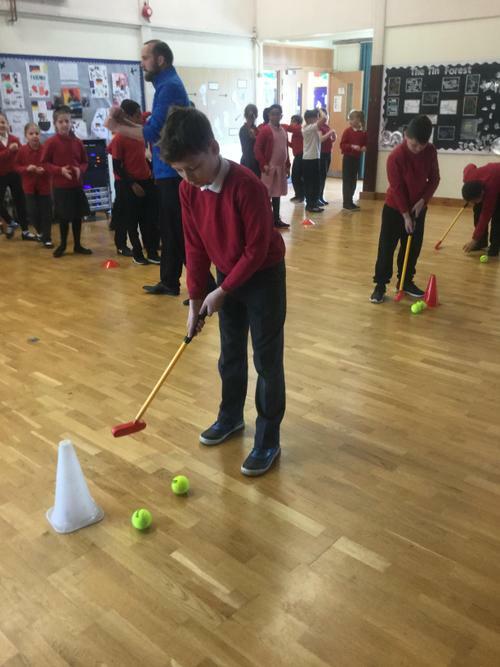 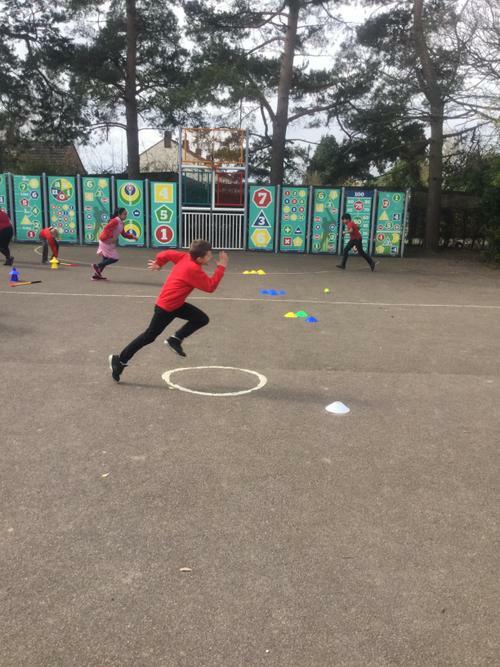 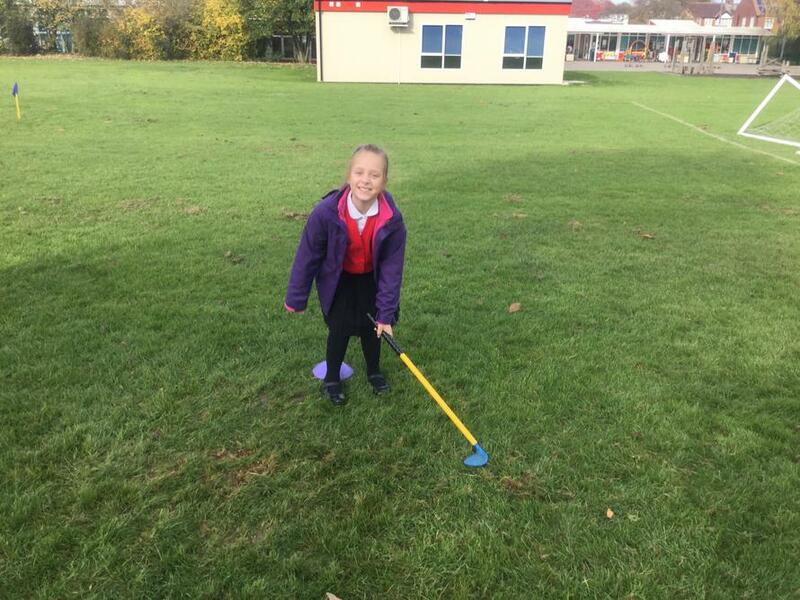 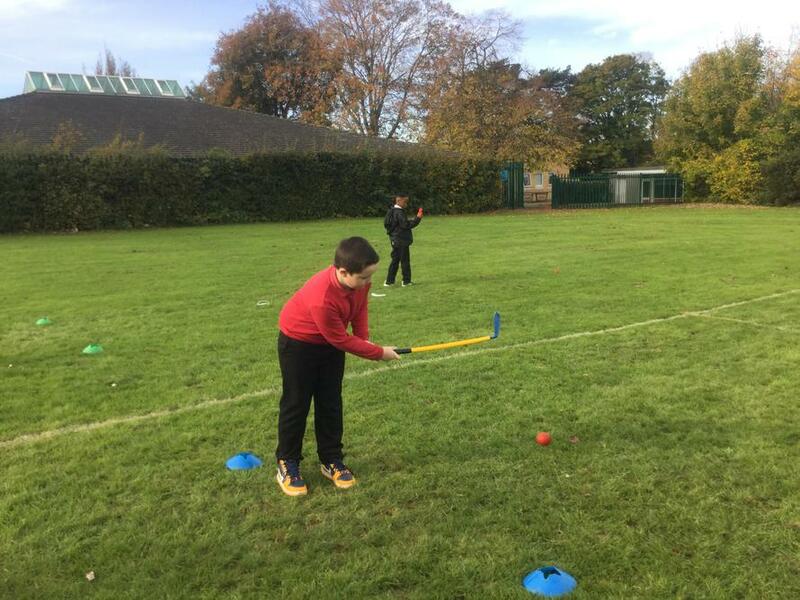 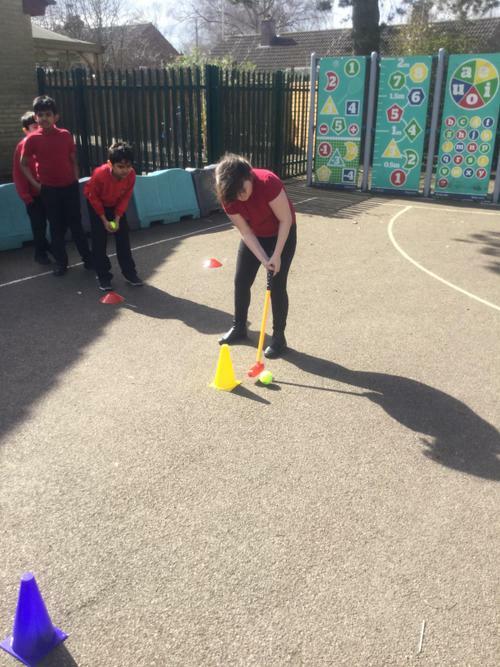 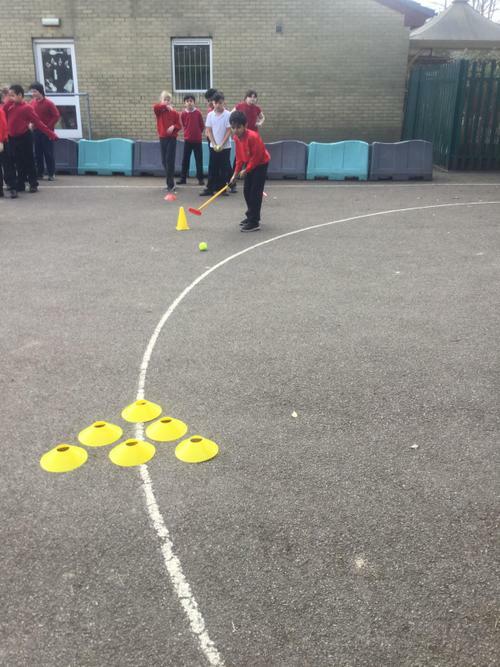 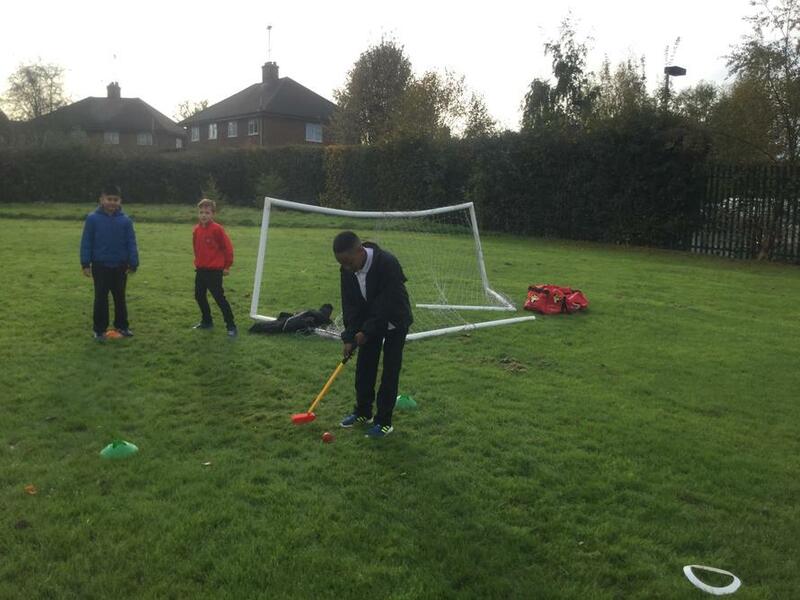 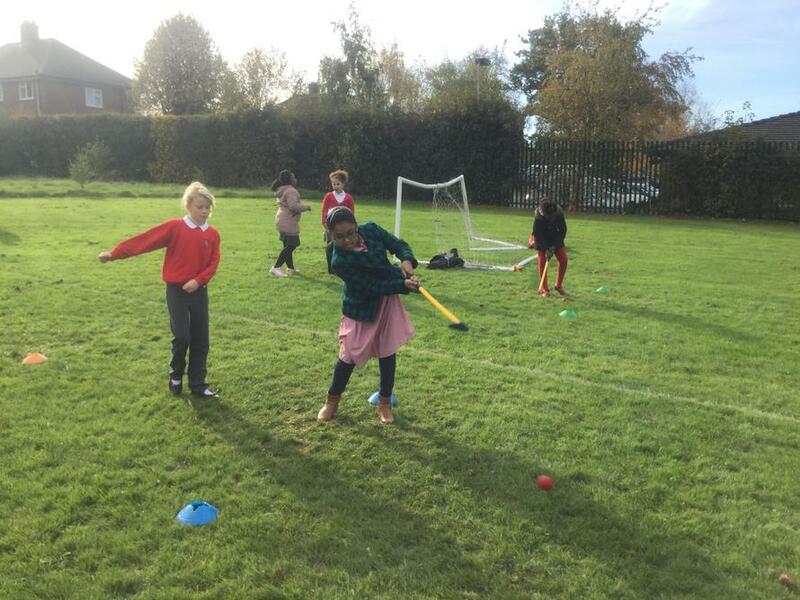 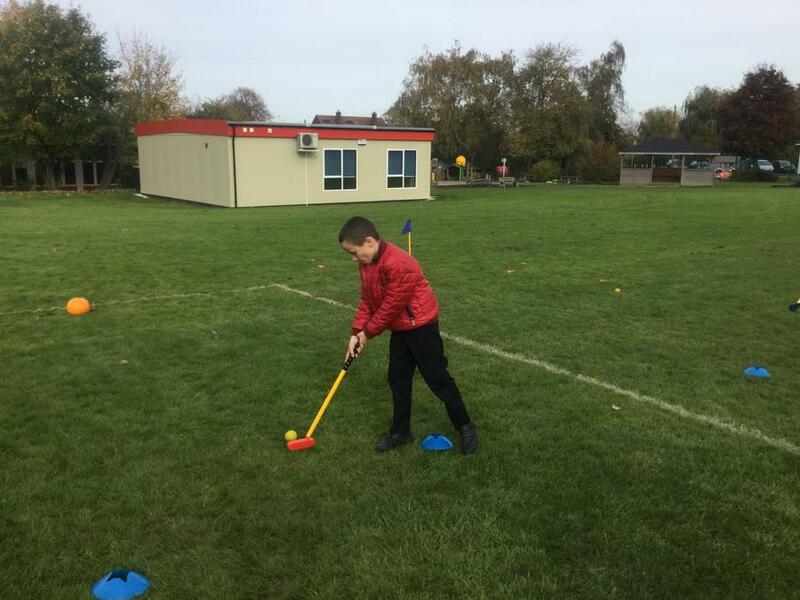 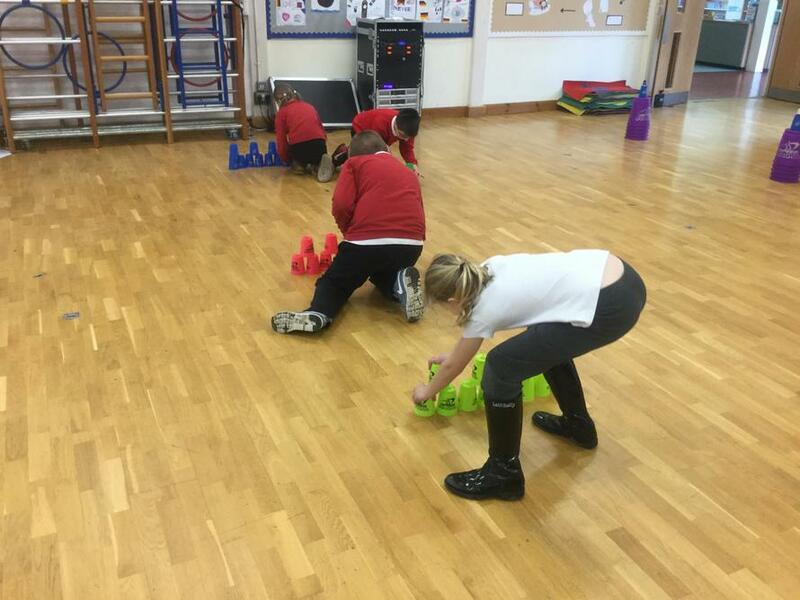 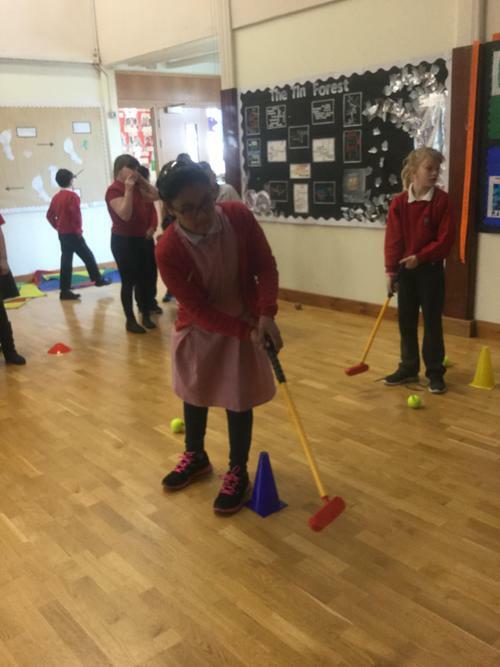 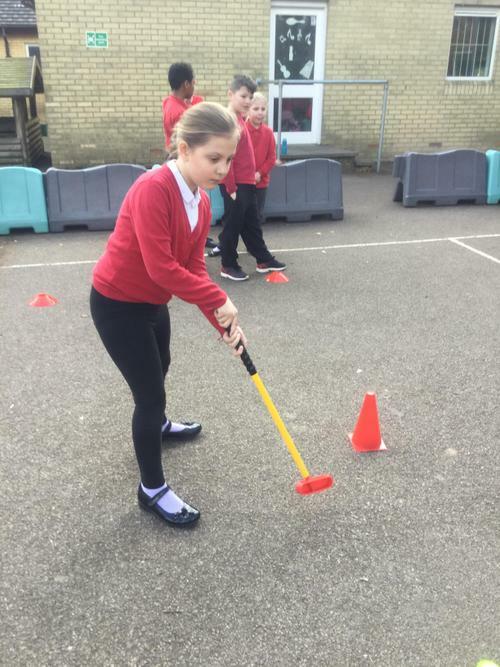 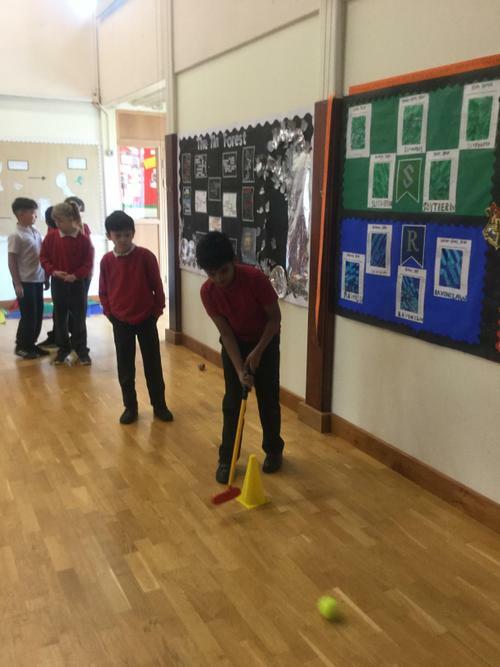 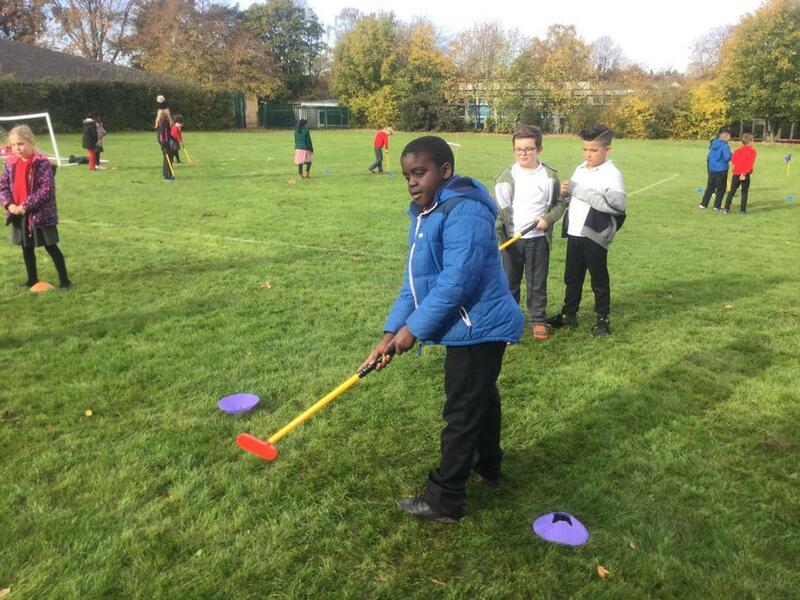 Year 5 enjoying their golf 'taster' session. 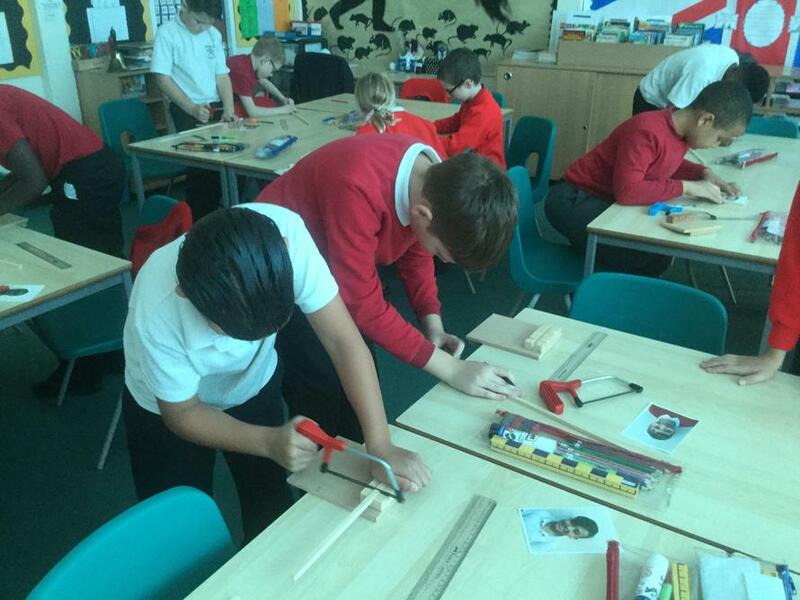 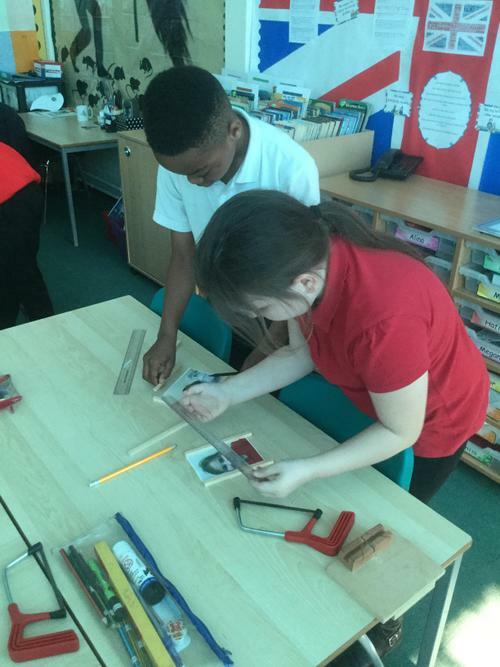 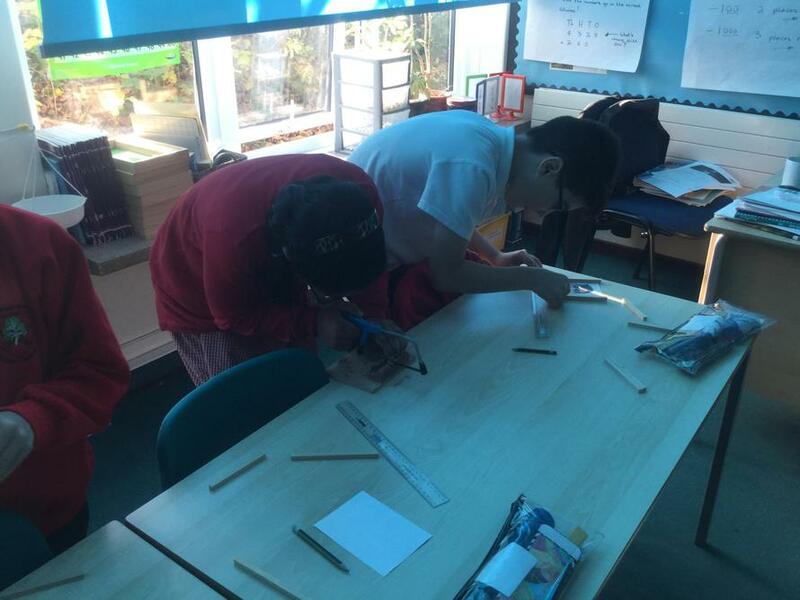 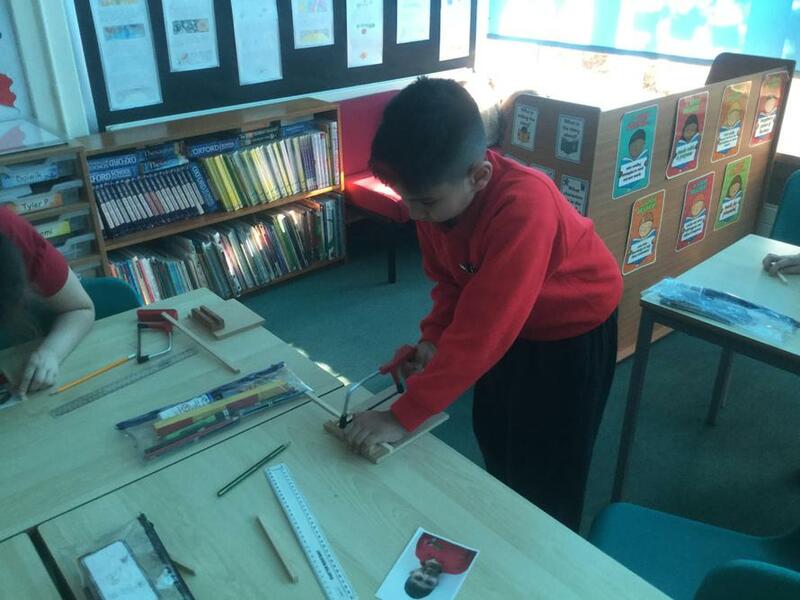 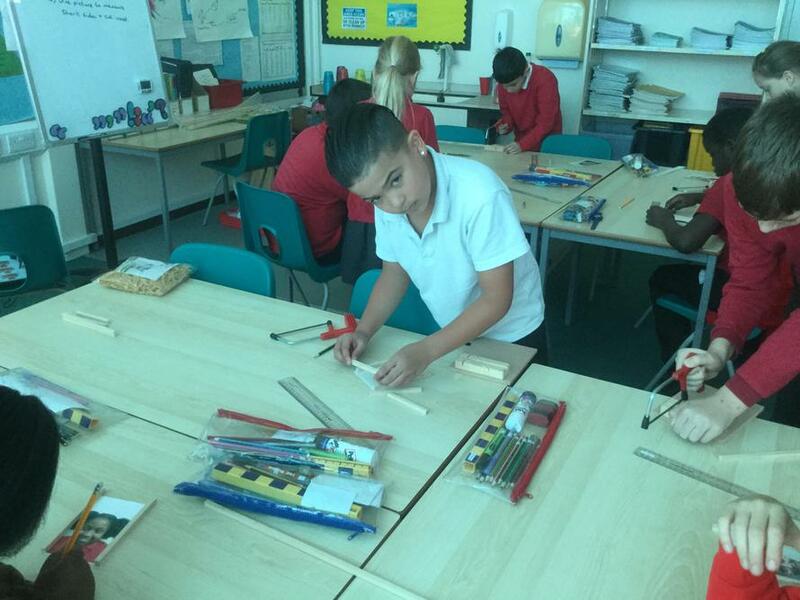 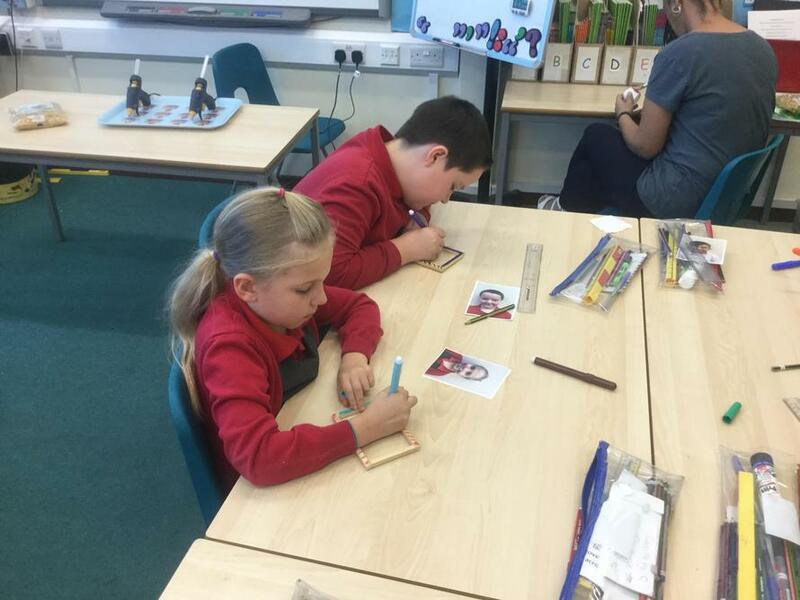 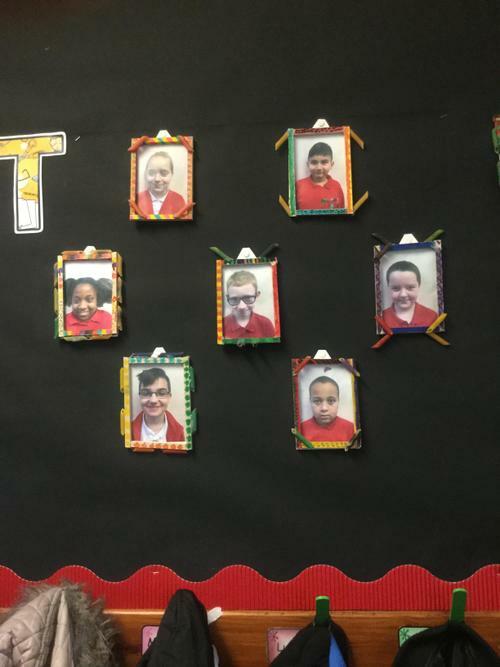 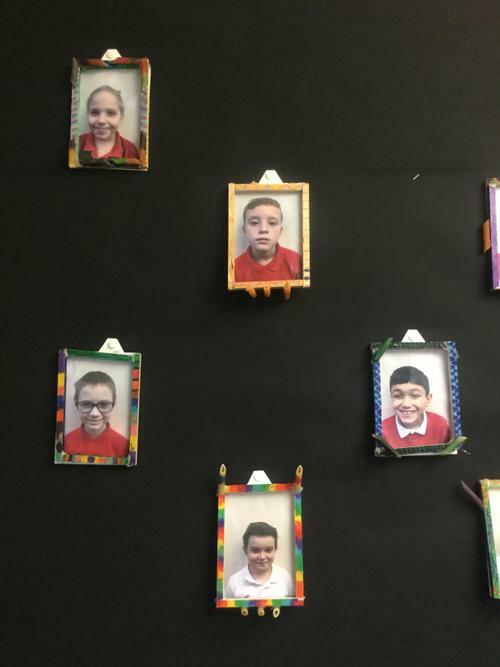 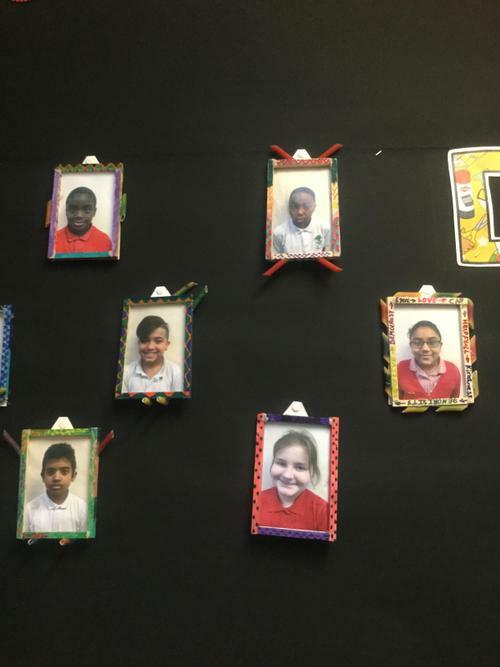 As part of Design Technology, Year 5 made photo frames. 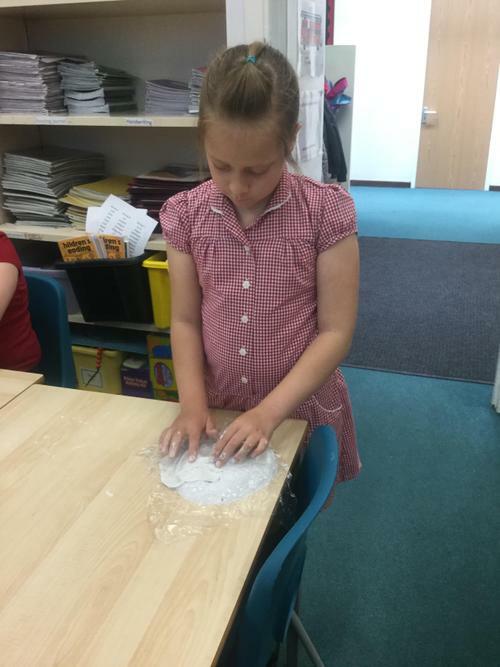 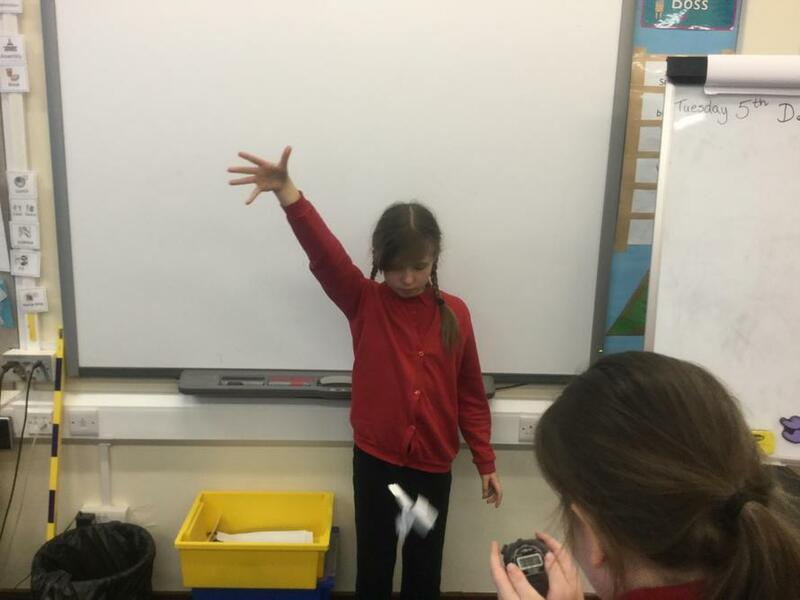 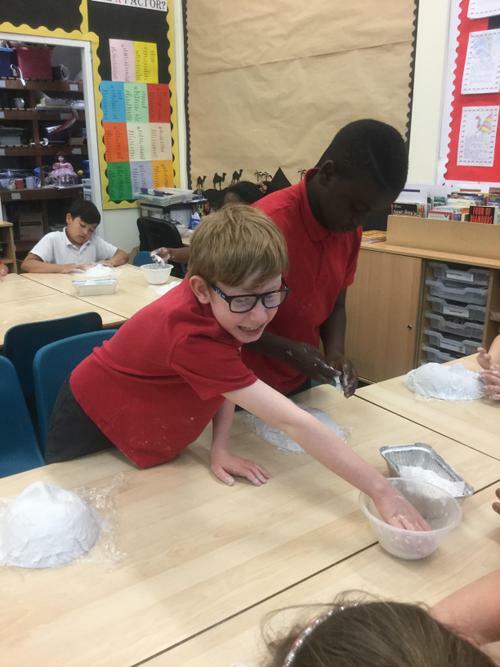 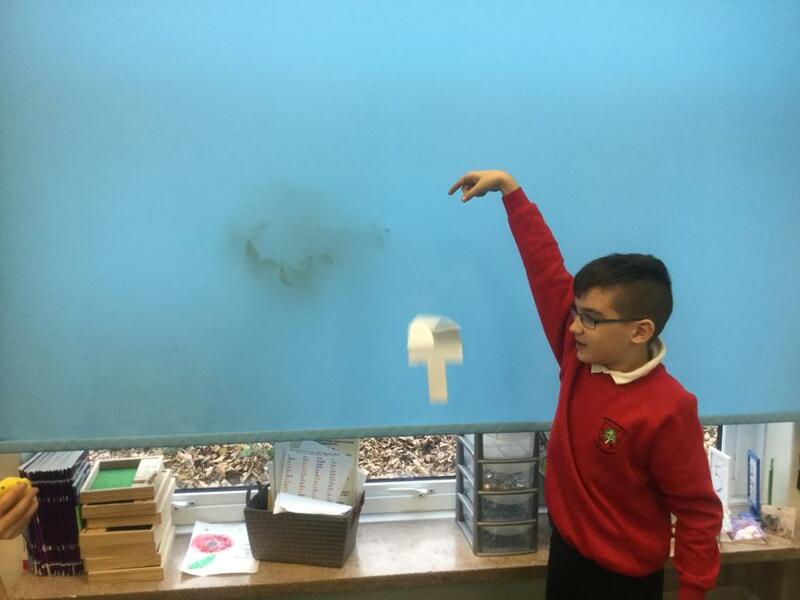 Year 5 carrying out investigations into air resistance. 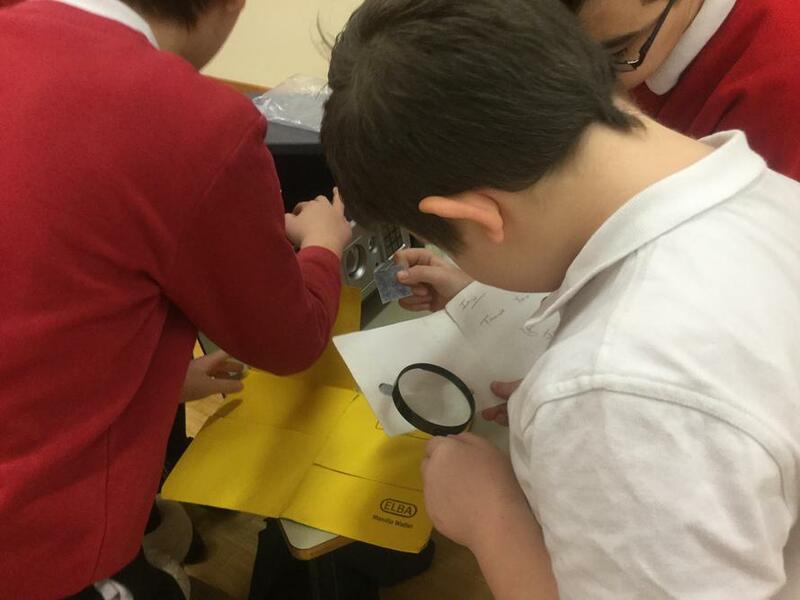 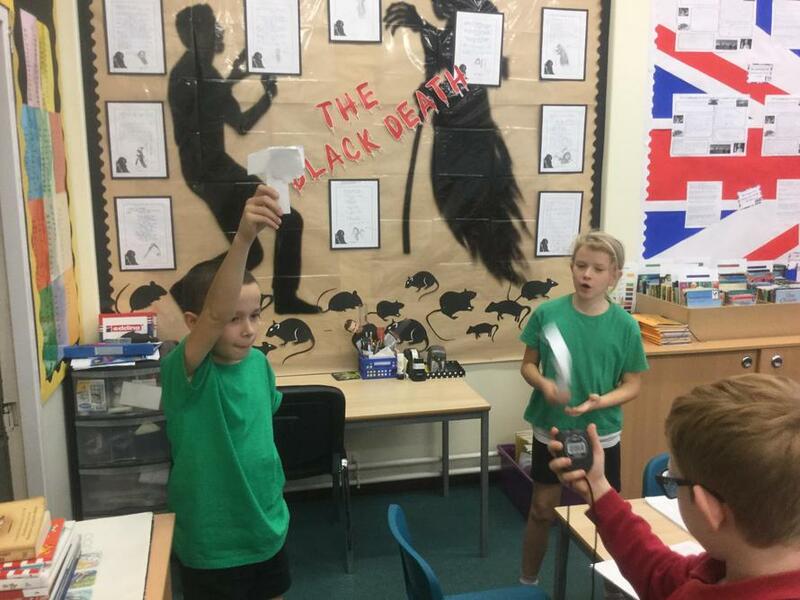 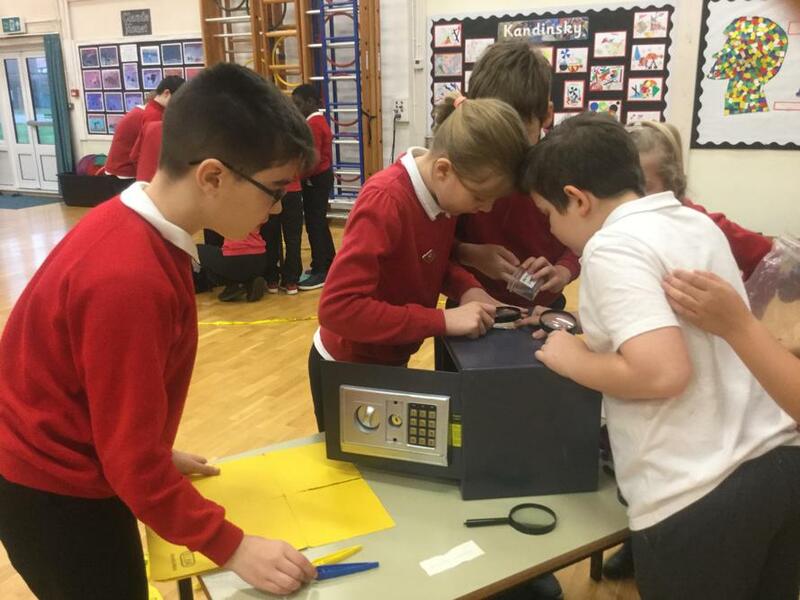 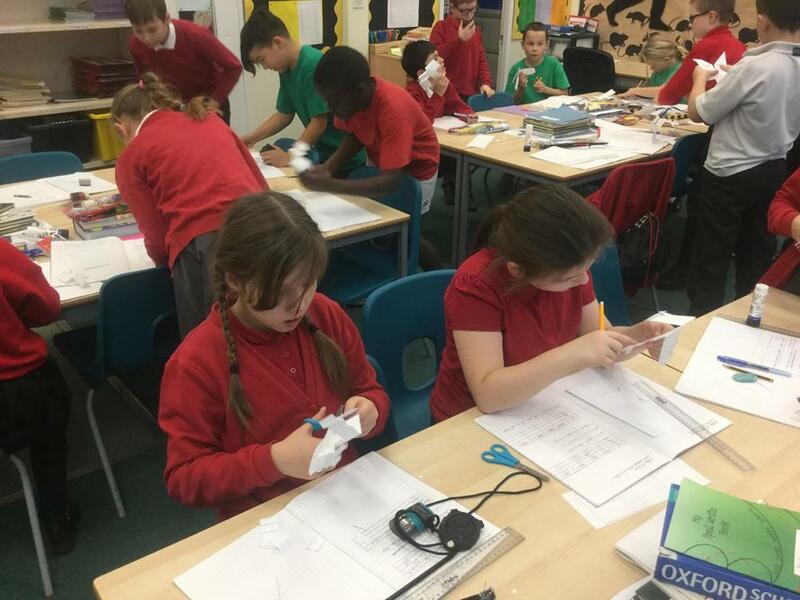 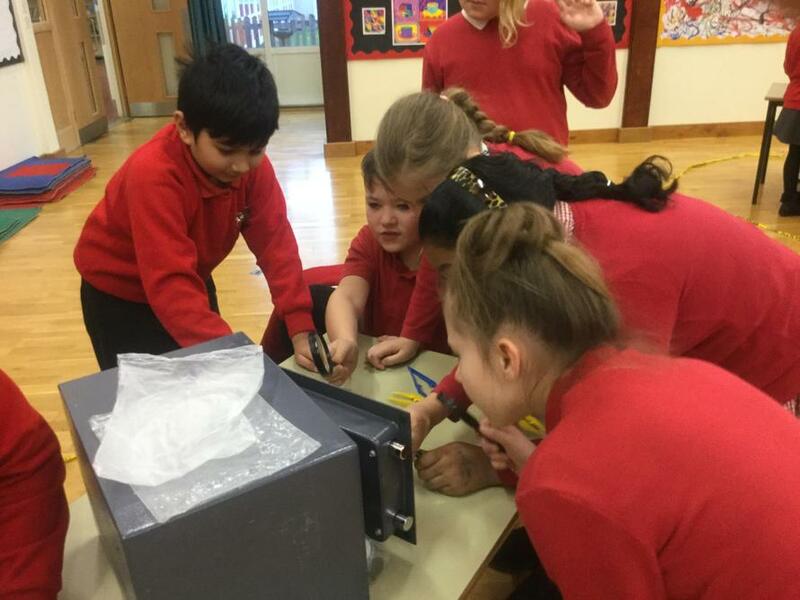 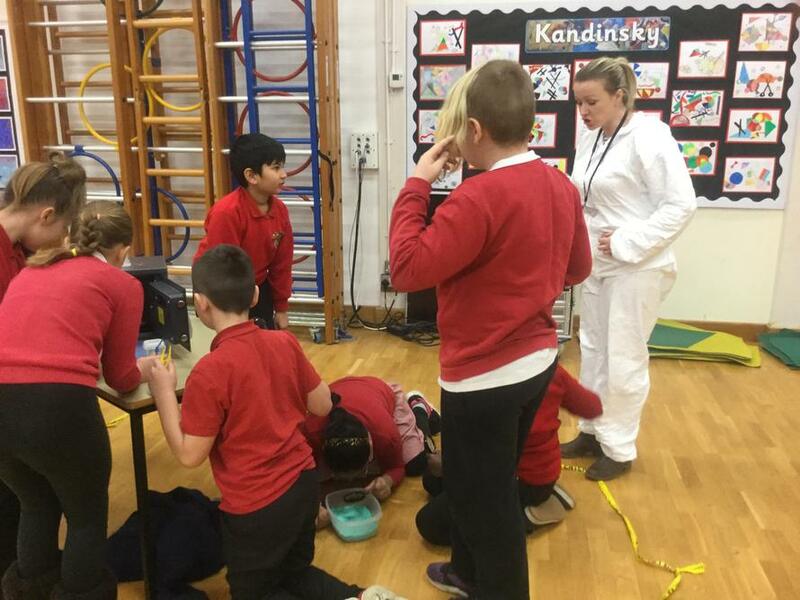 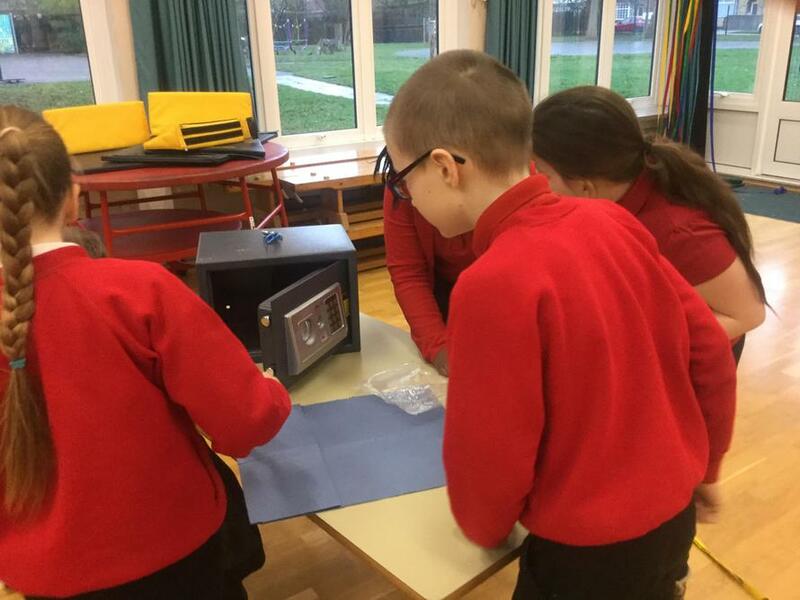 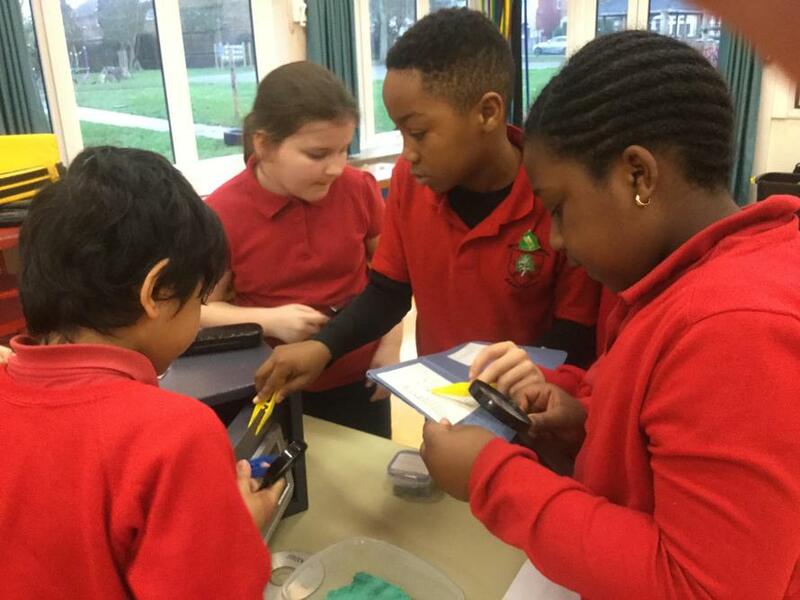 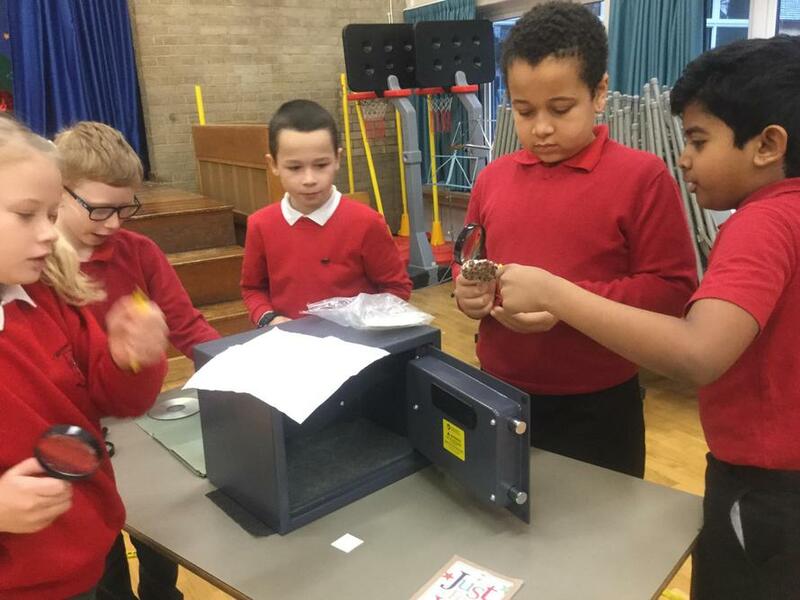 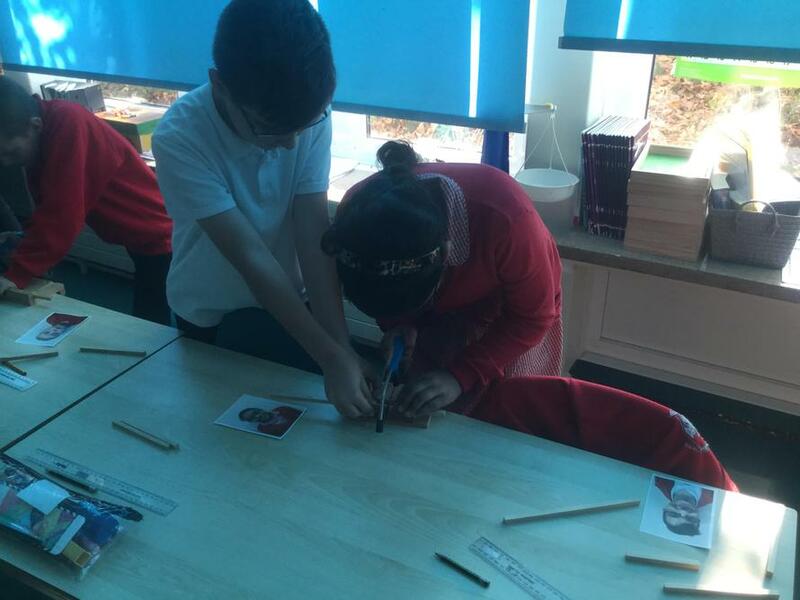 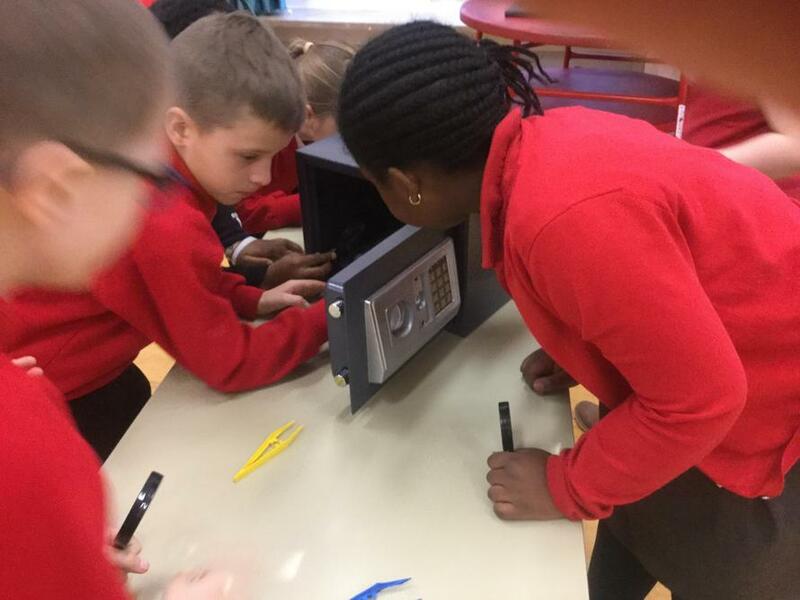 Year 5 used their forensic science skills to solve a robbery. 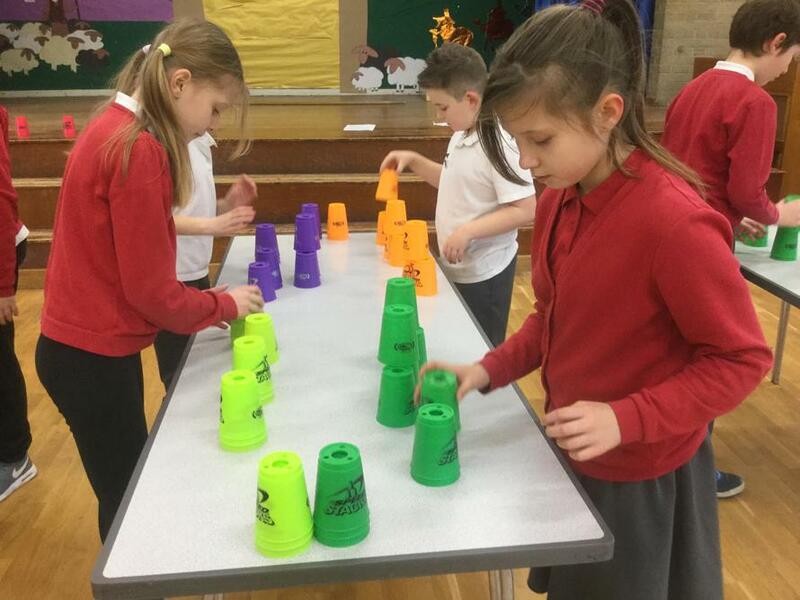 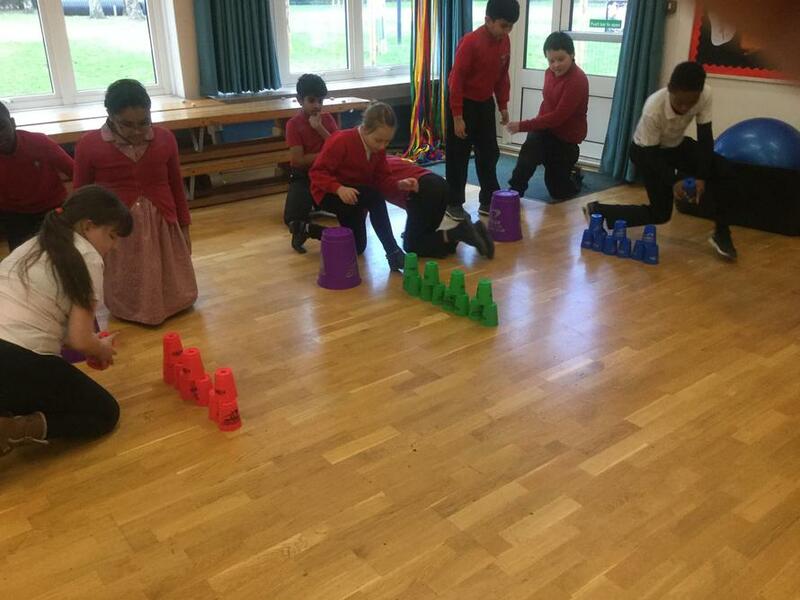 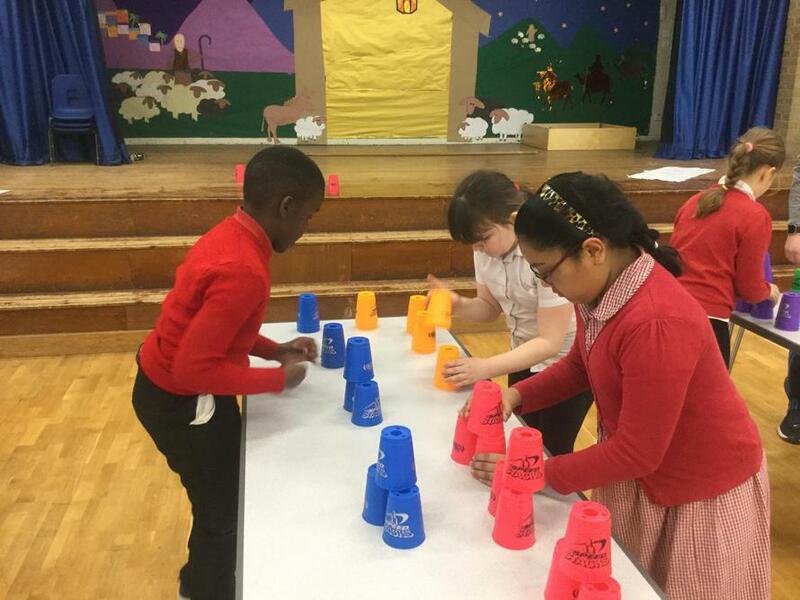 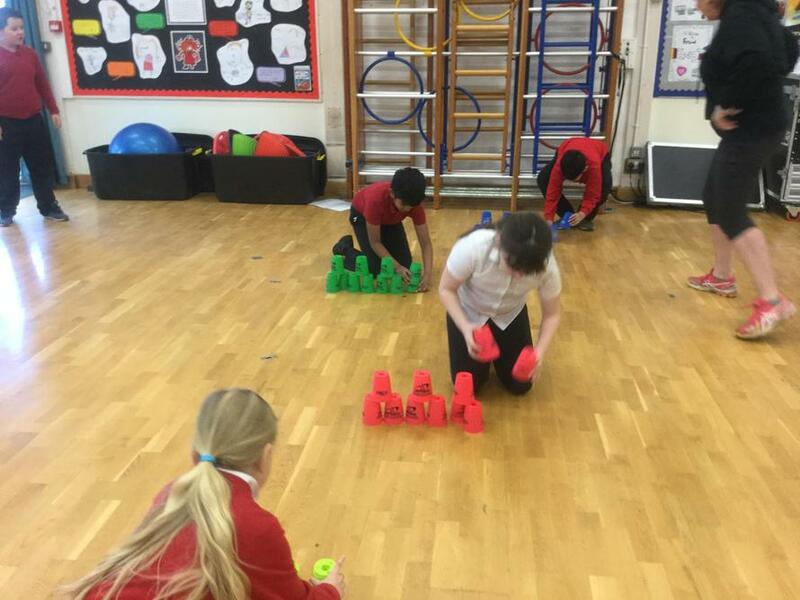 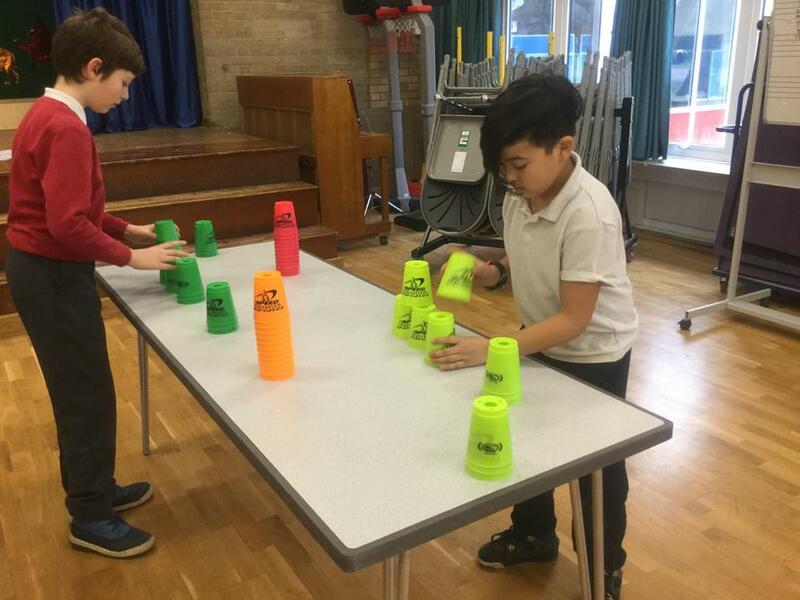 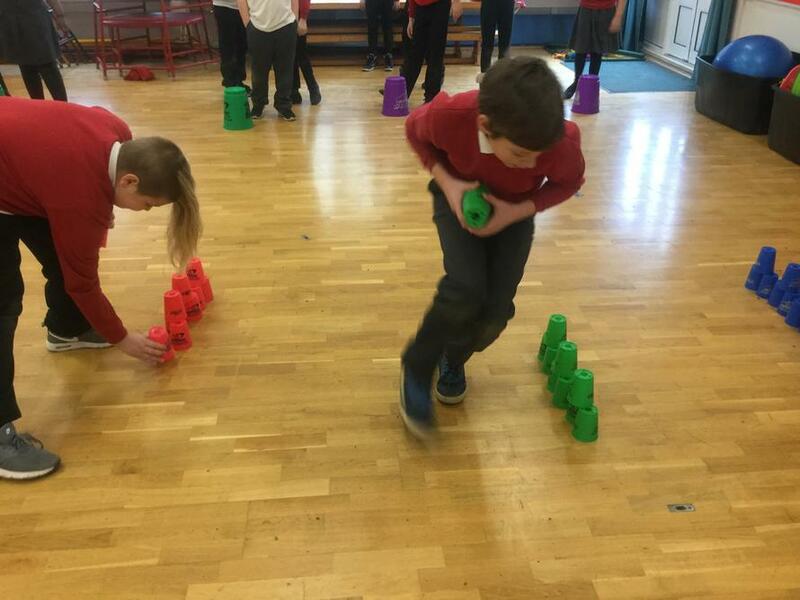 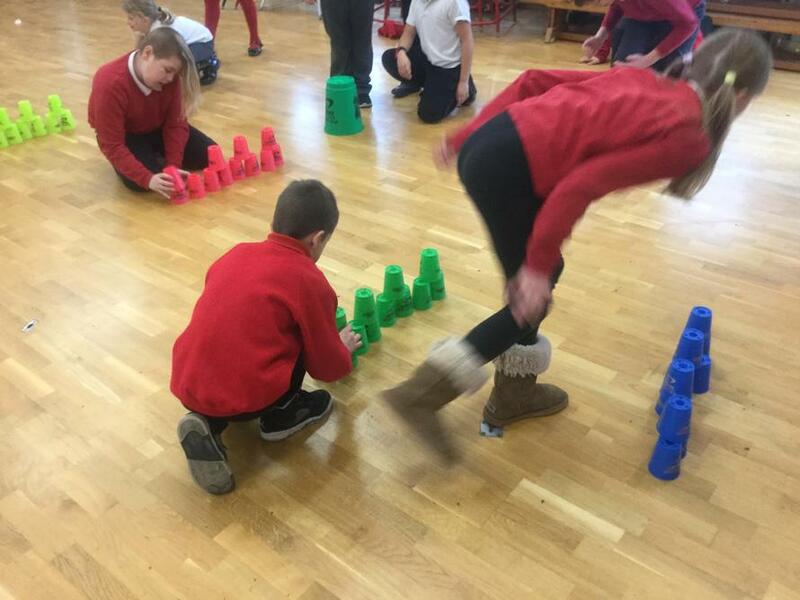 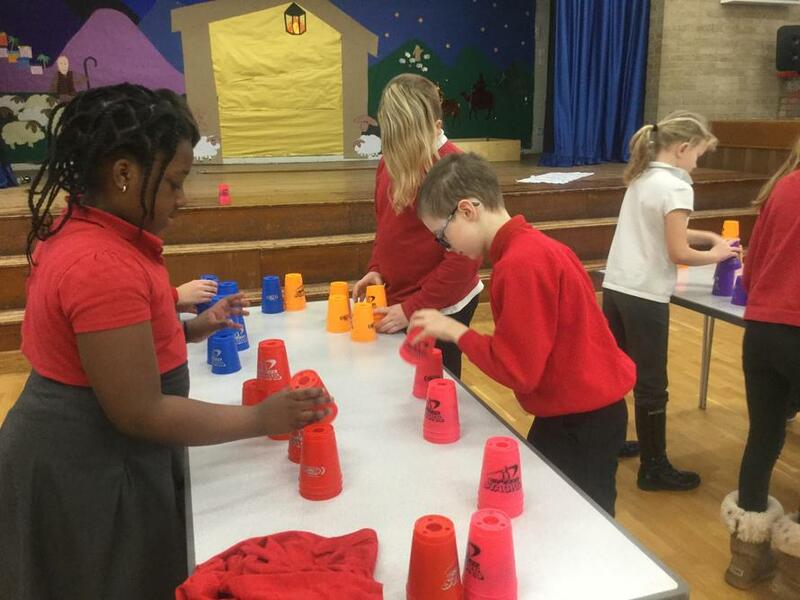 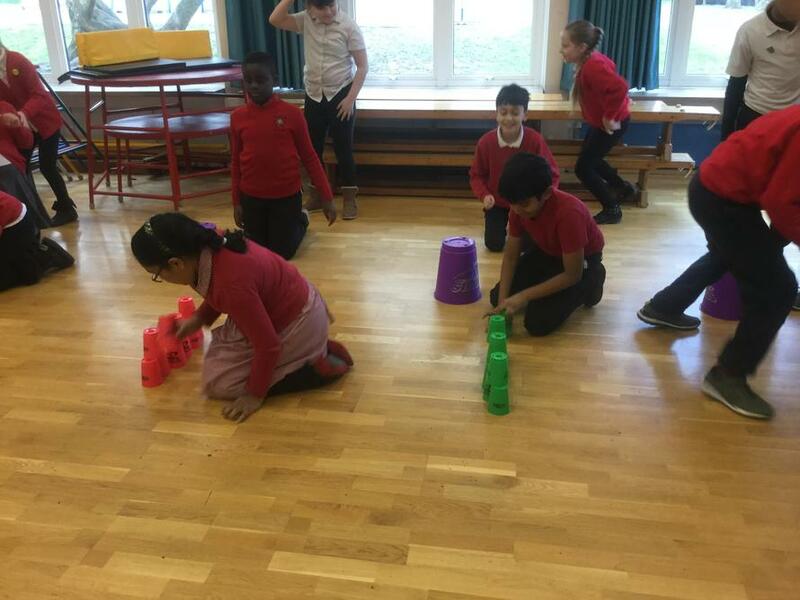 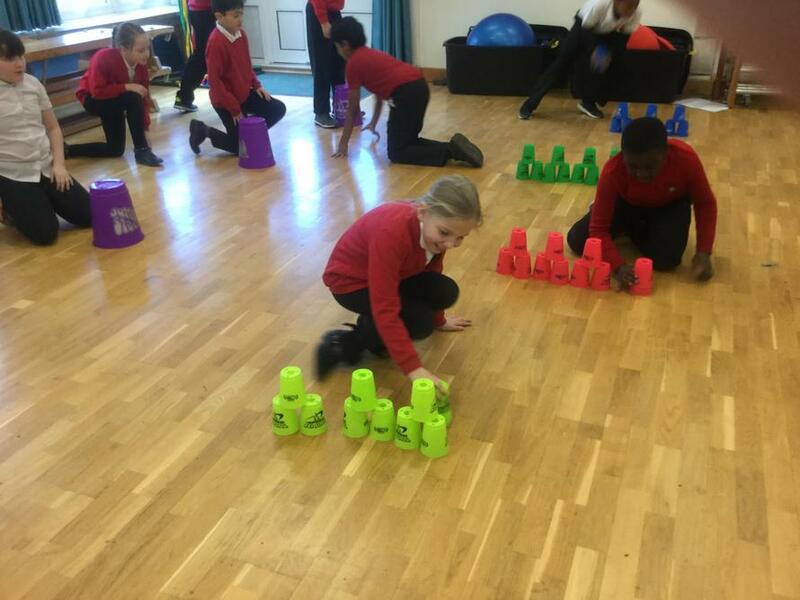 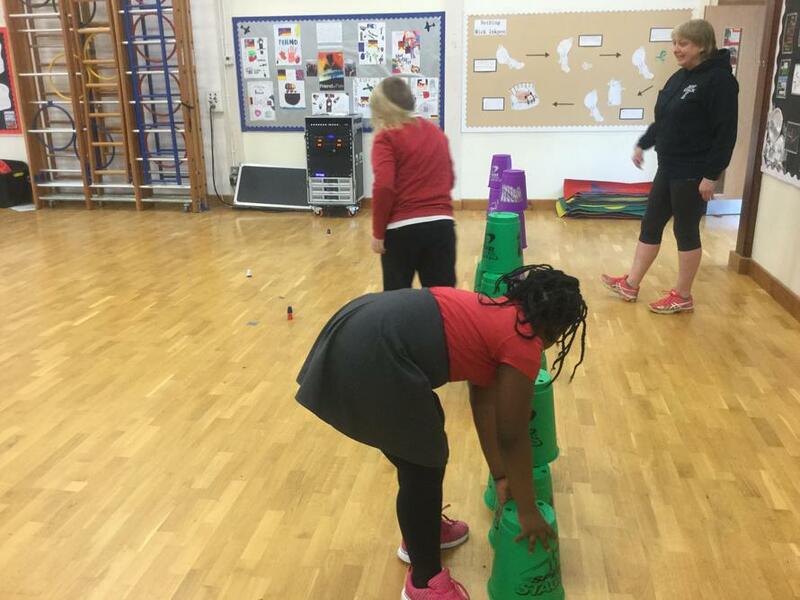 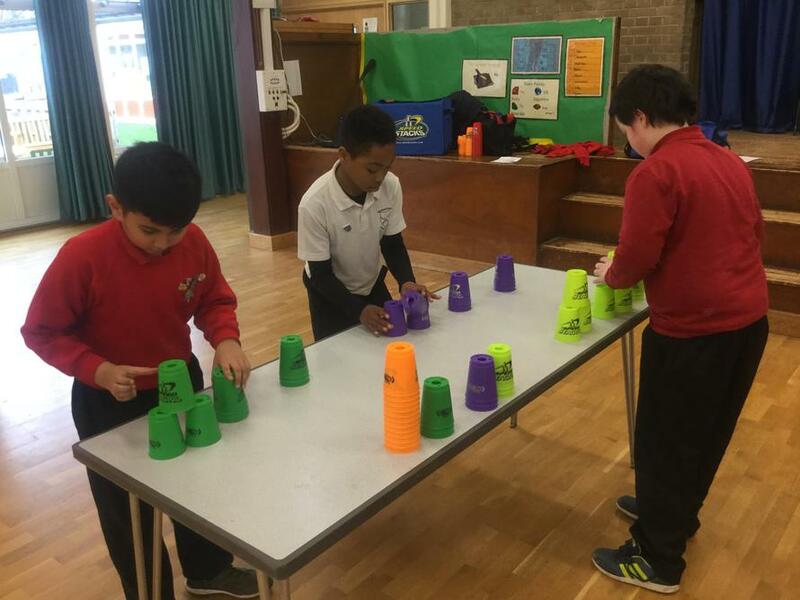 Year 5's speed stacking session. 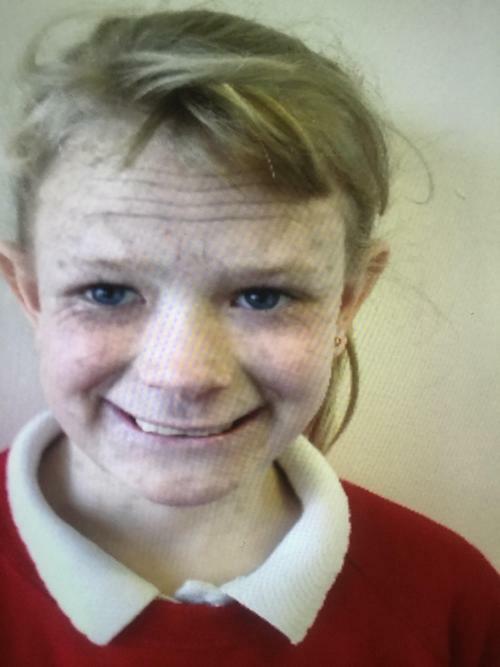 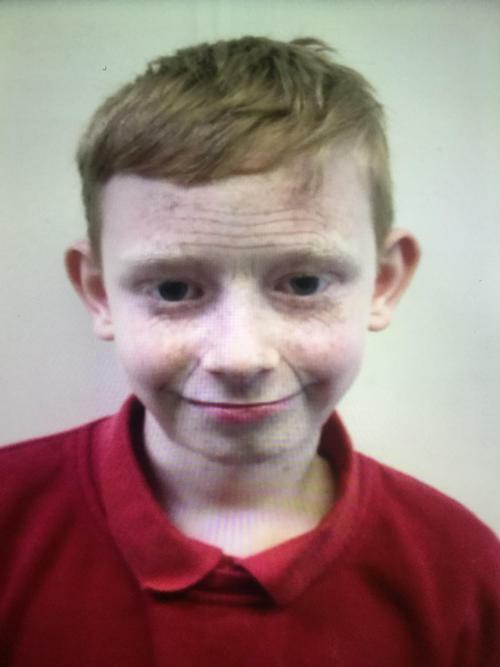 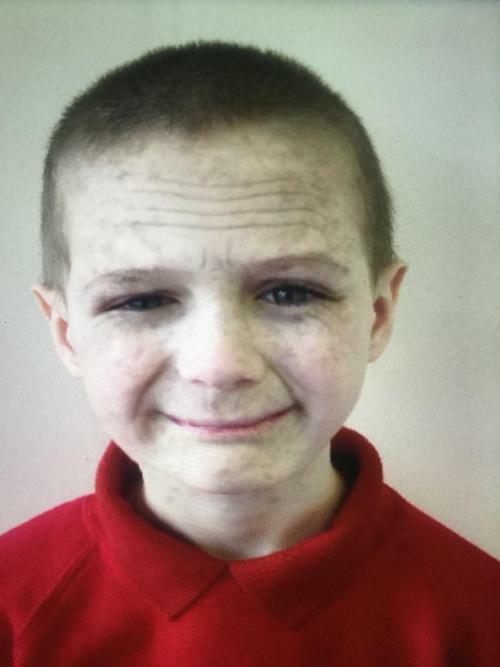 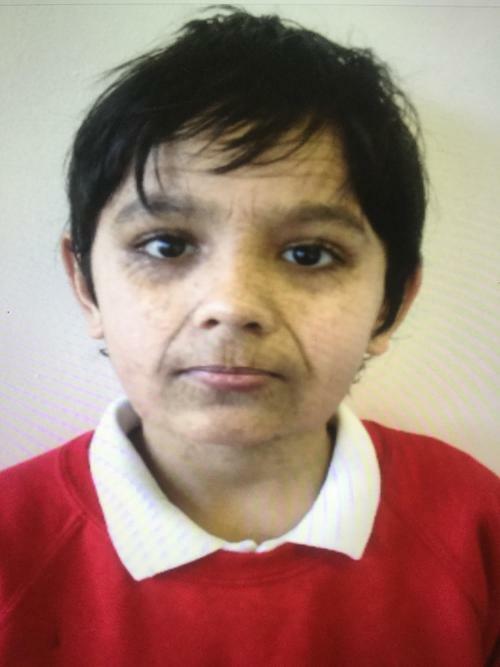 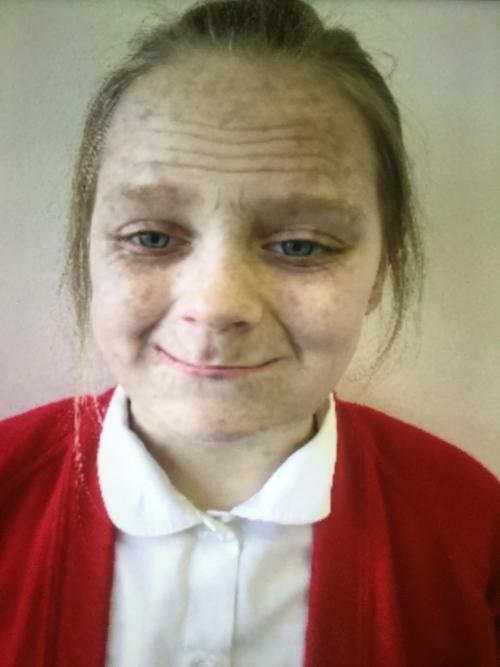 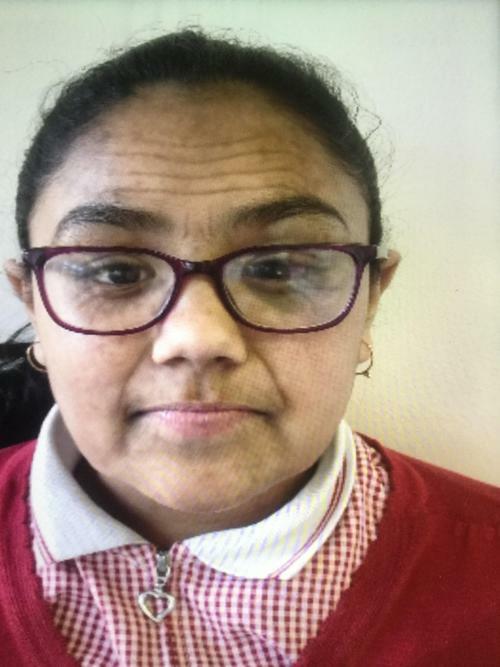 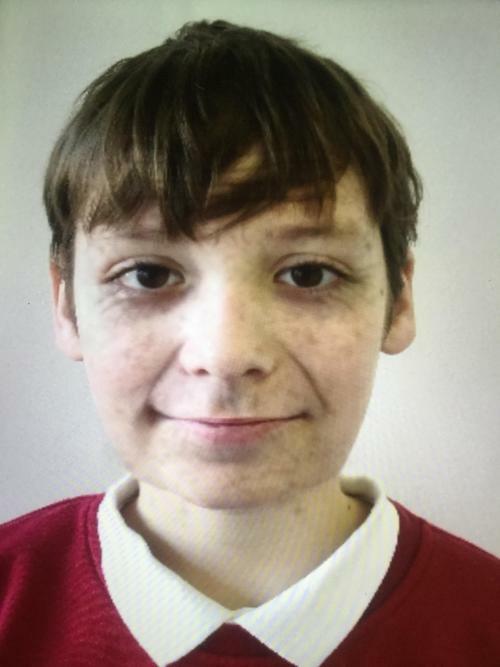 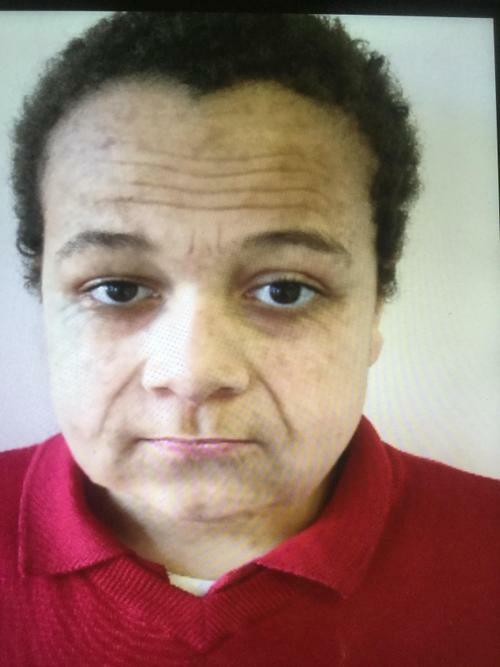 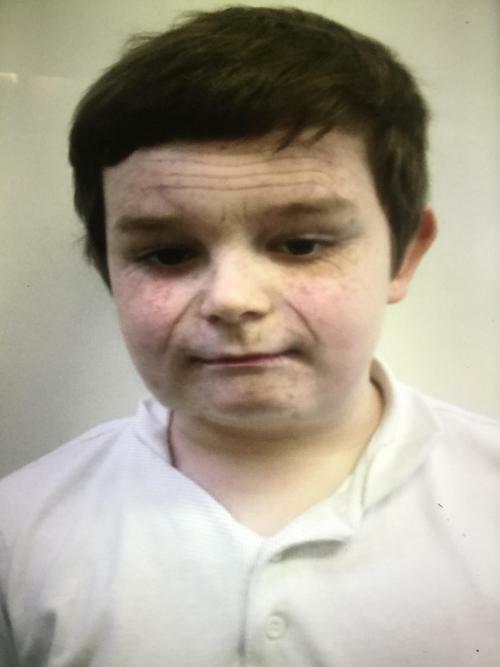 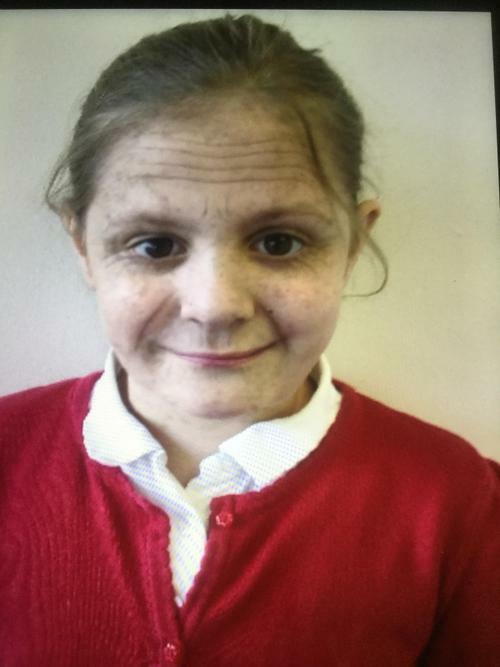 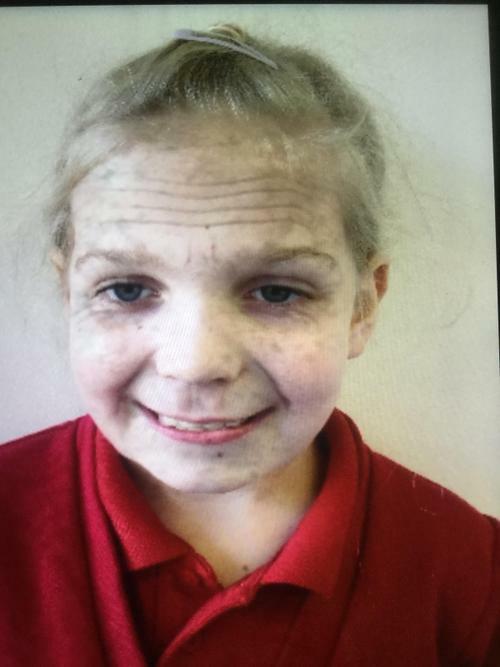 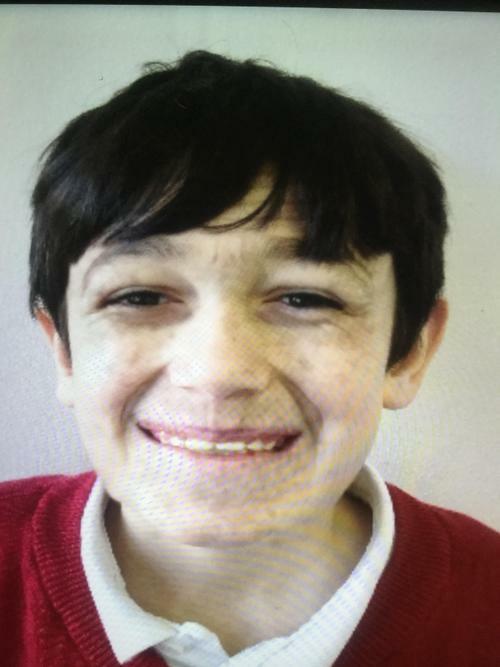 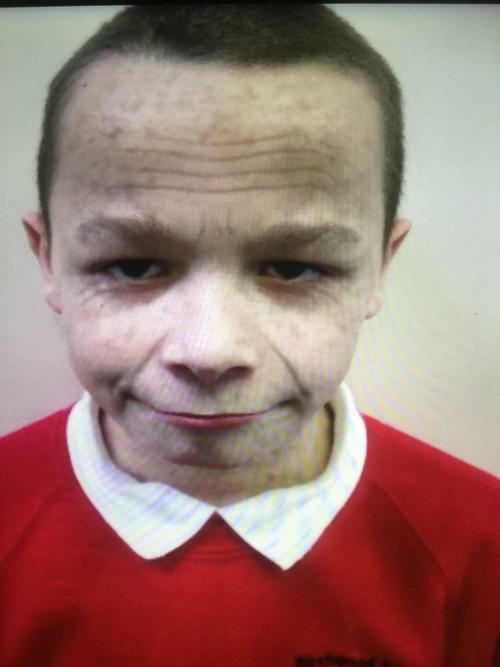 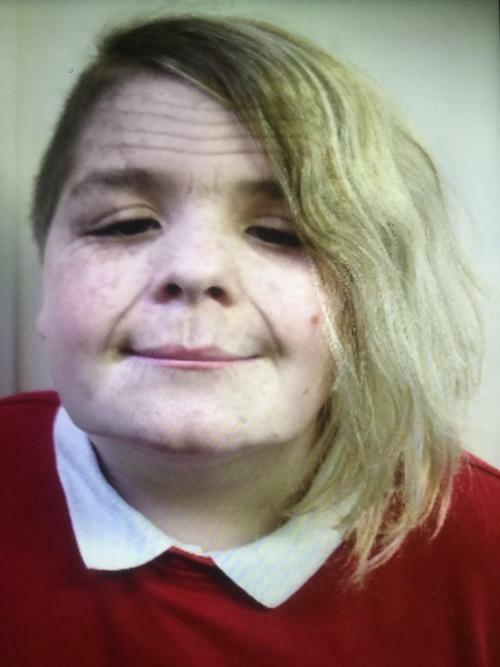 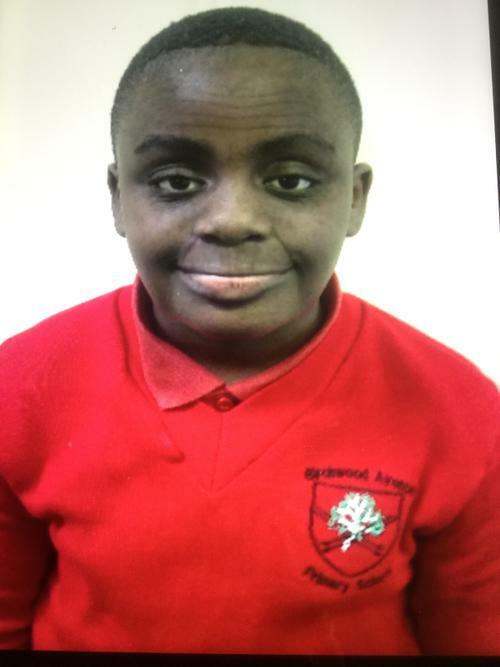 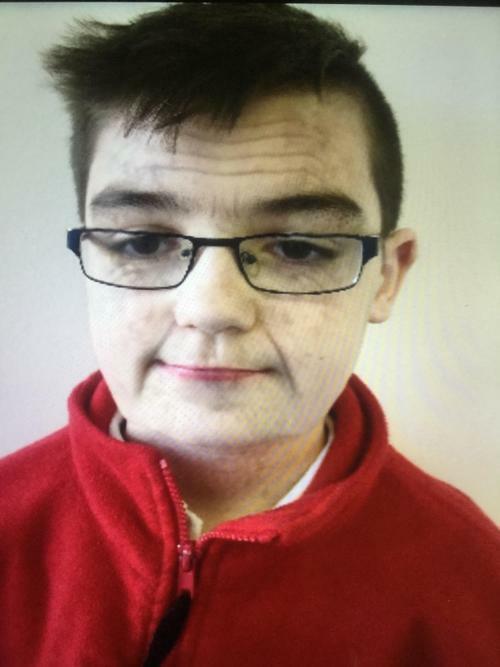 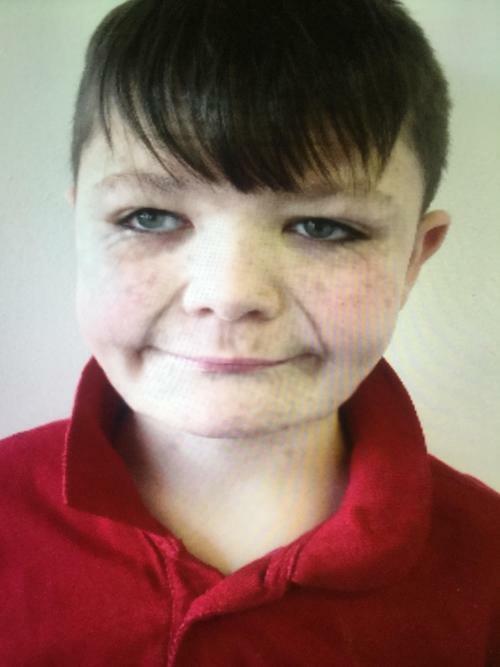 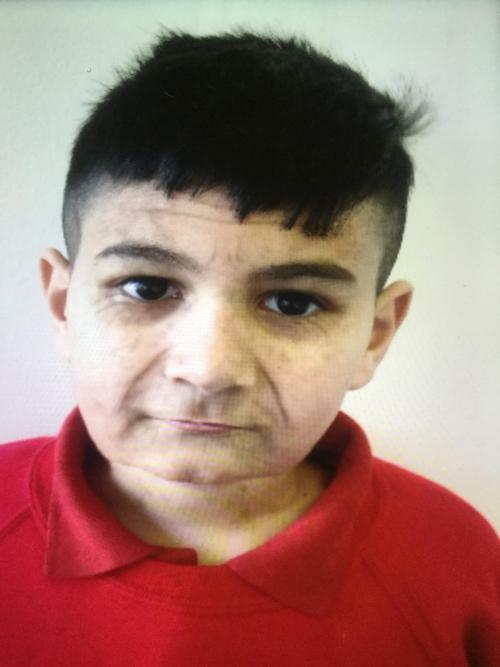 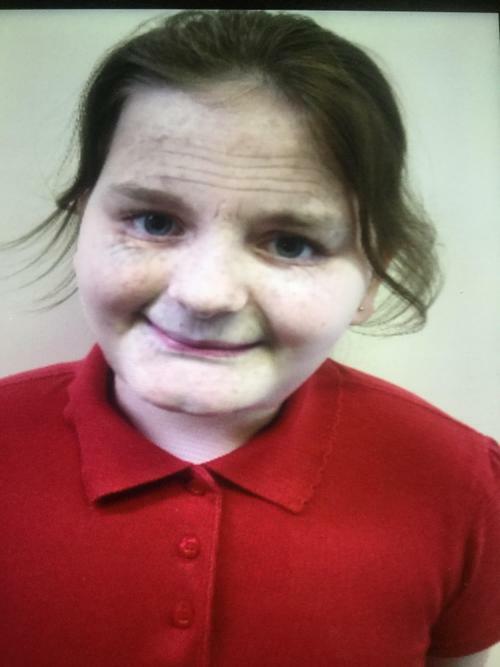 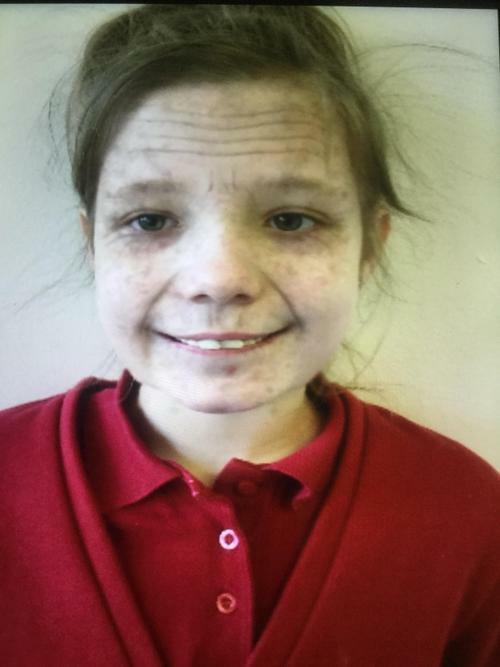 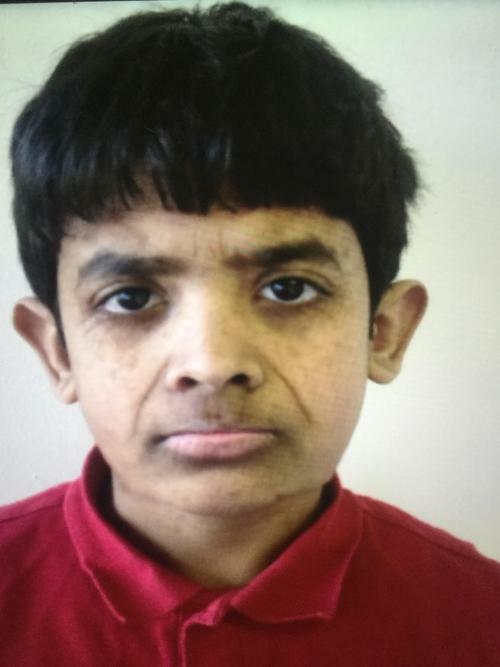 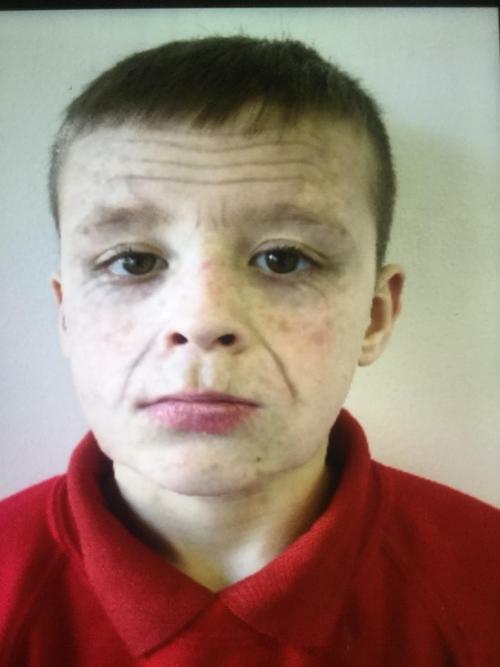 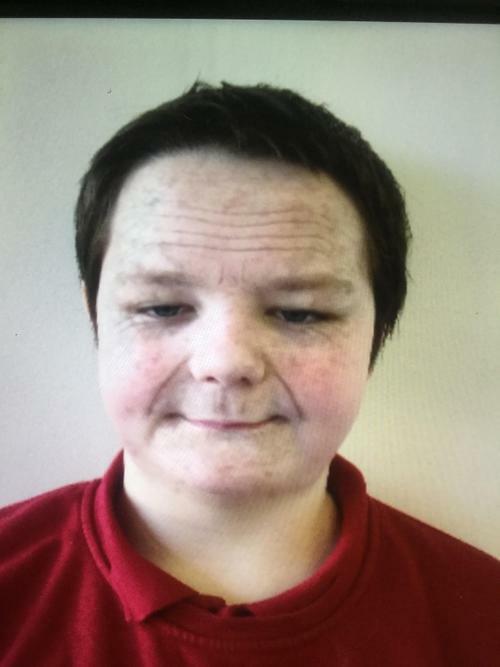 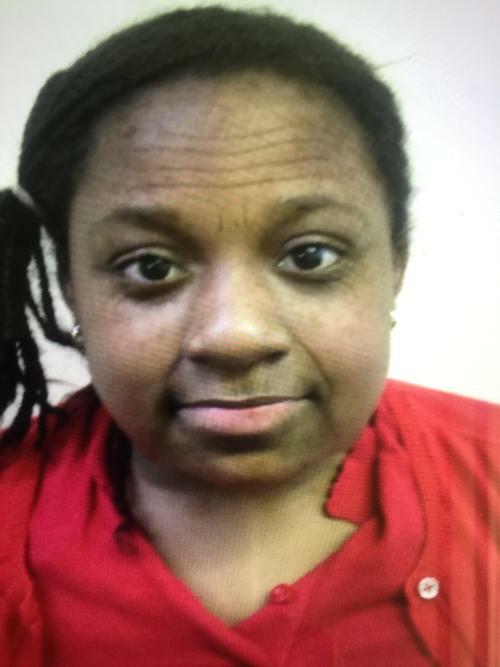 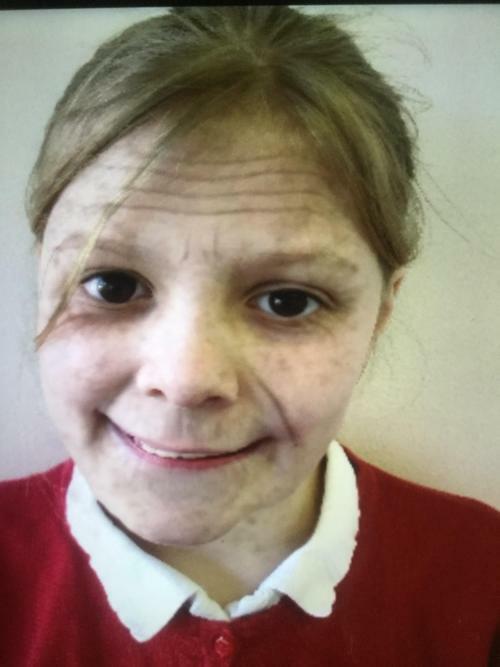 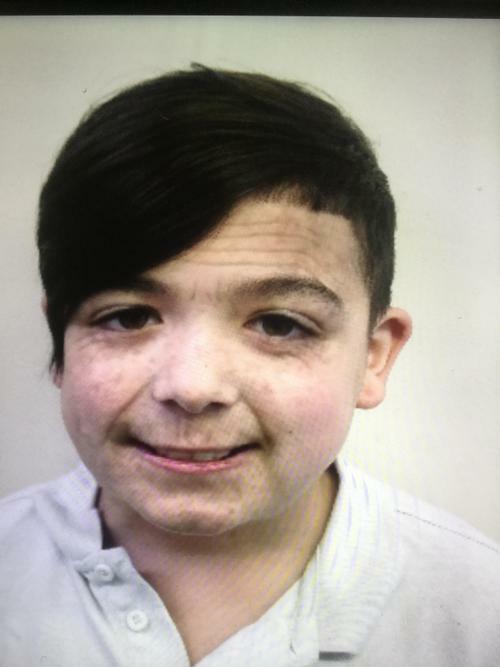 As part of our Time Traveller topic, we used an app to see what we would look like when we got older. 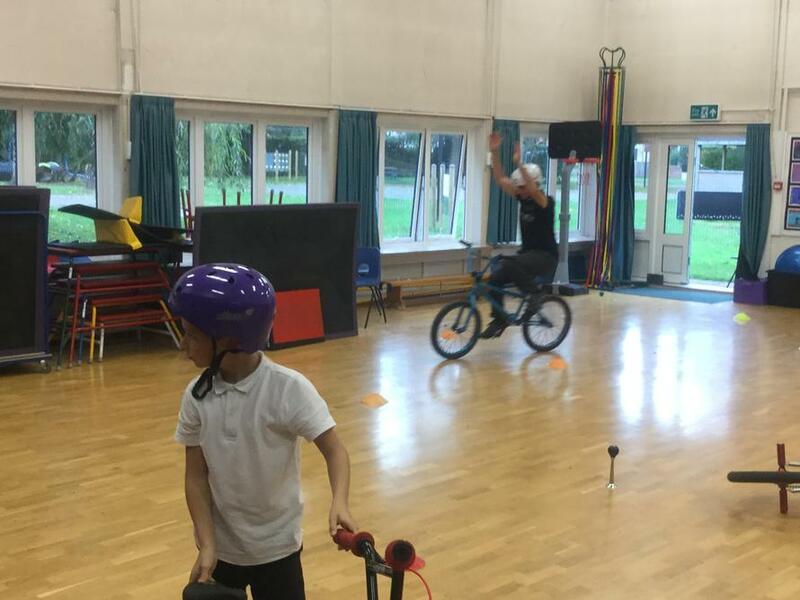 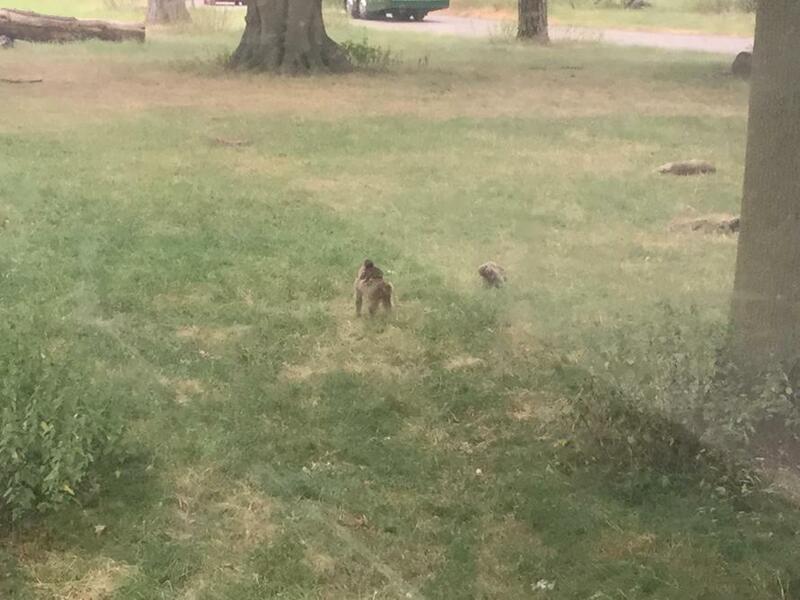 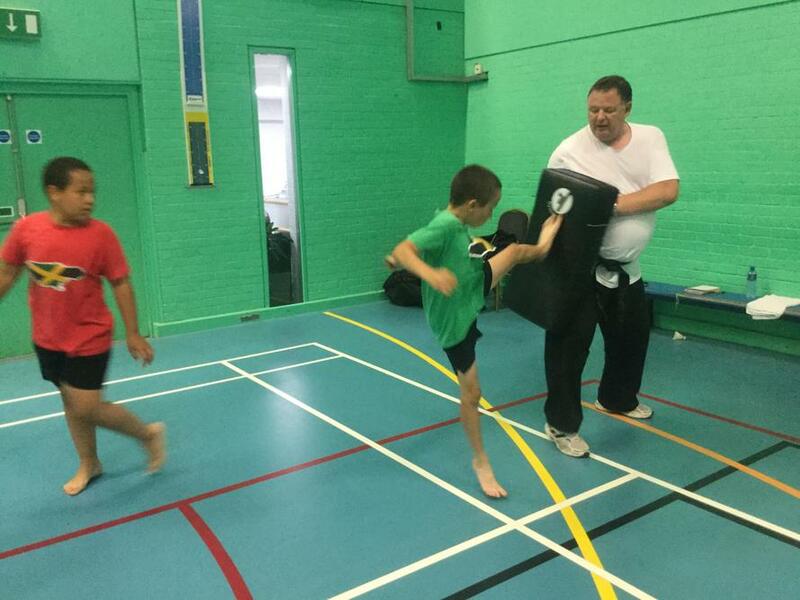 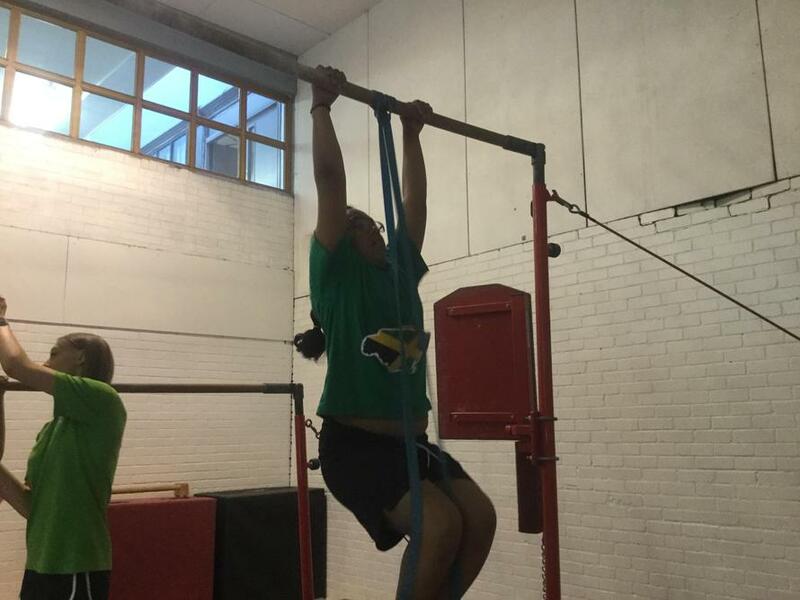 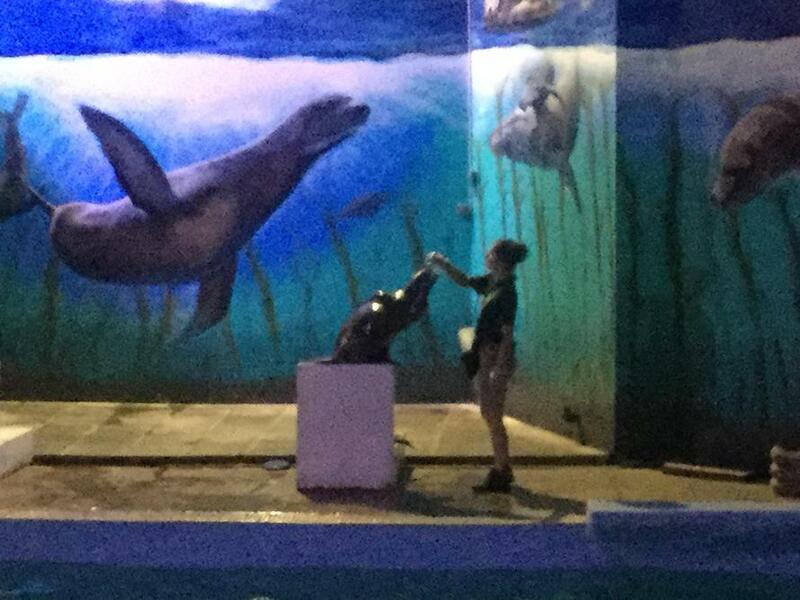 There were some surprises ! 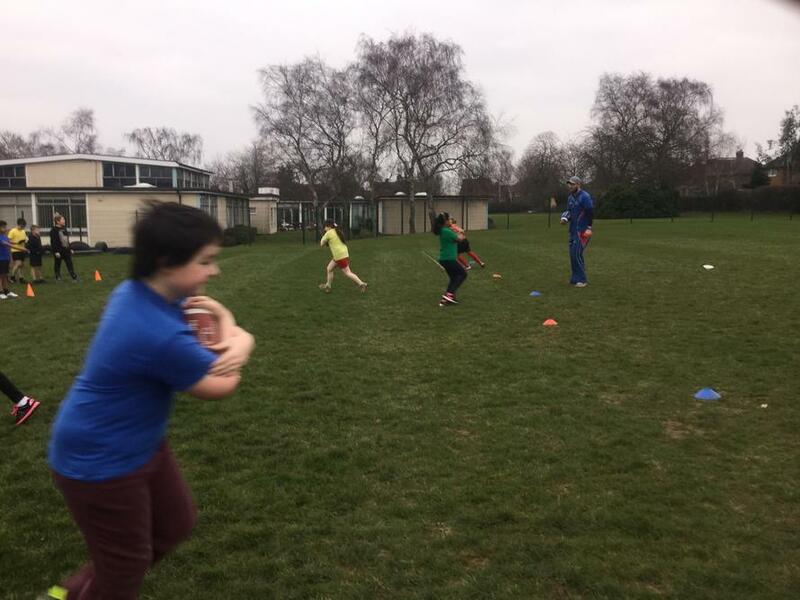 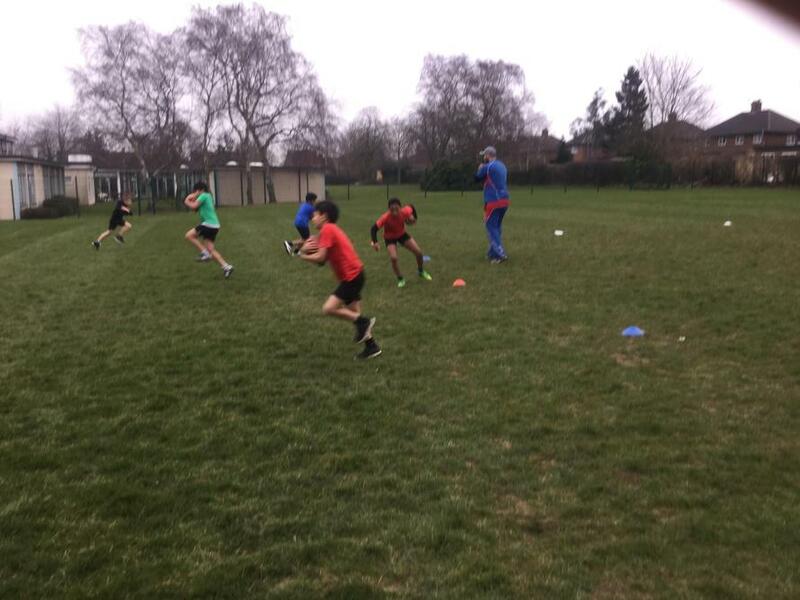 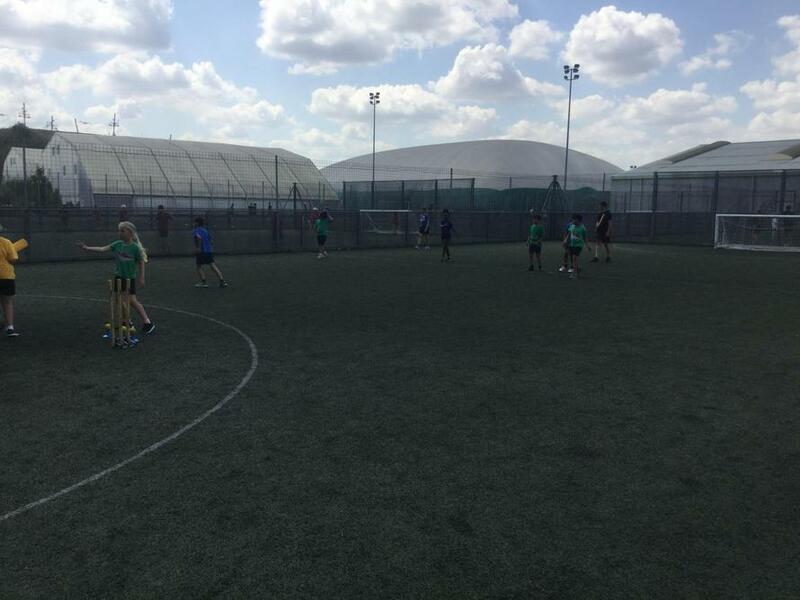 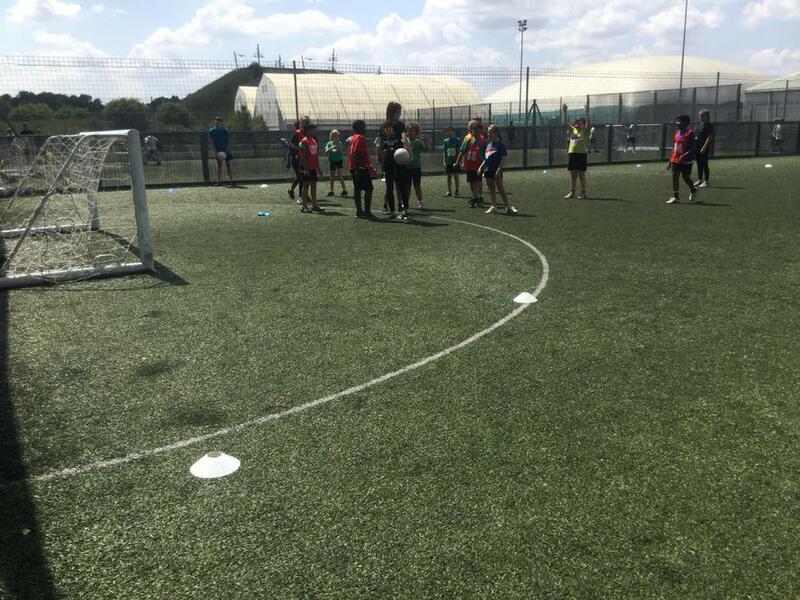 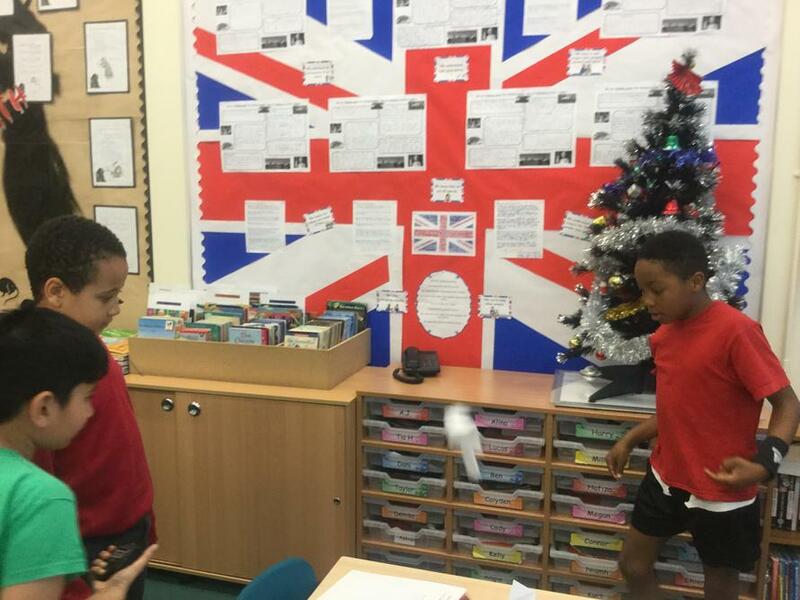 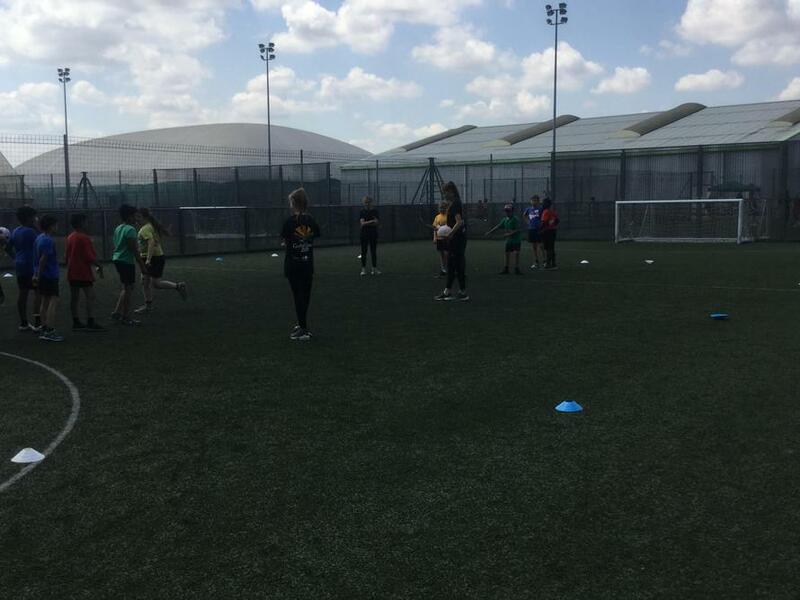 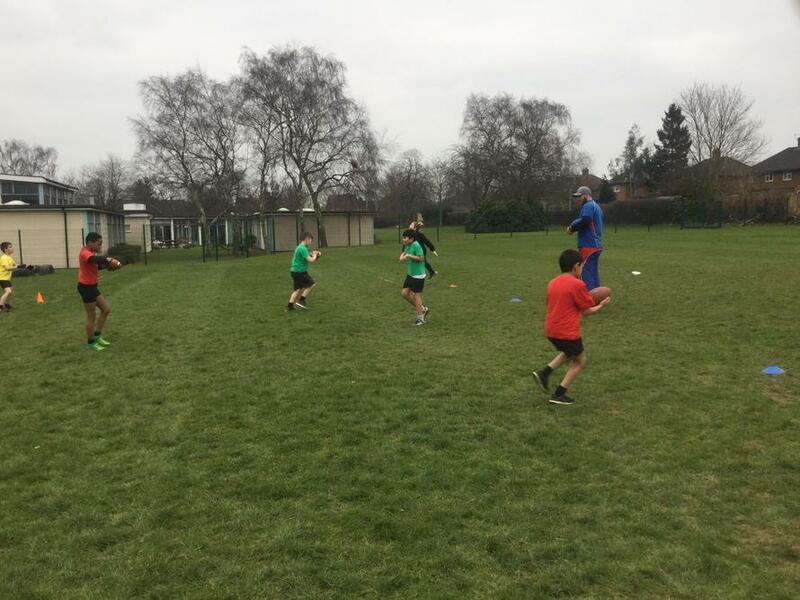 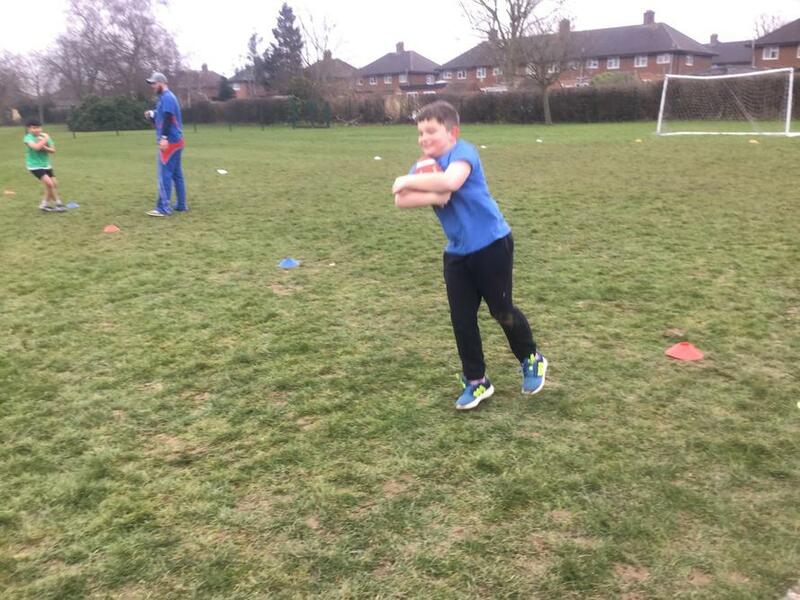 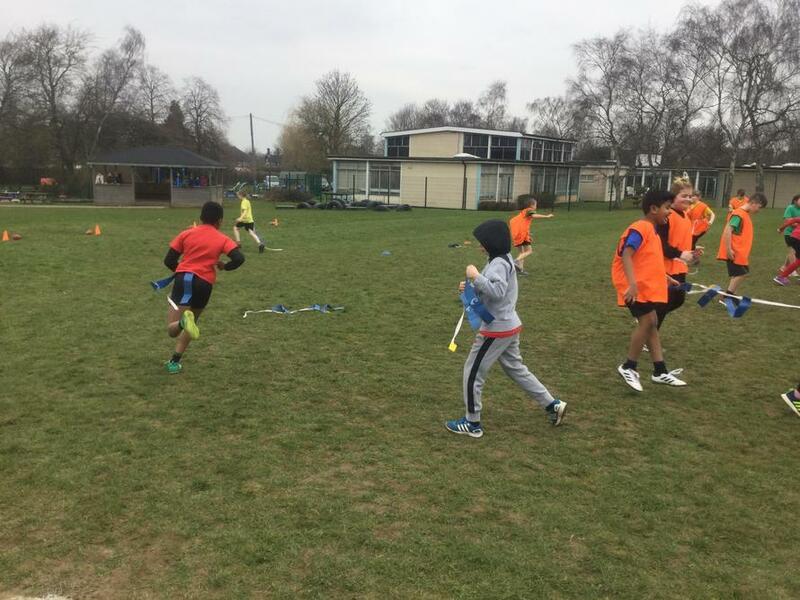 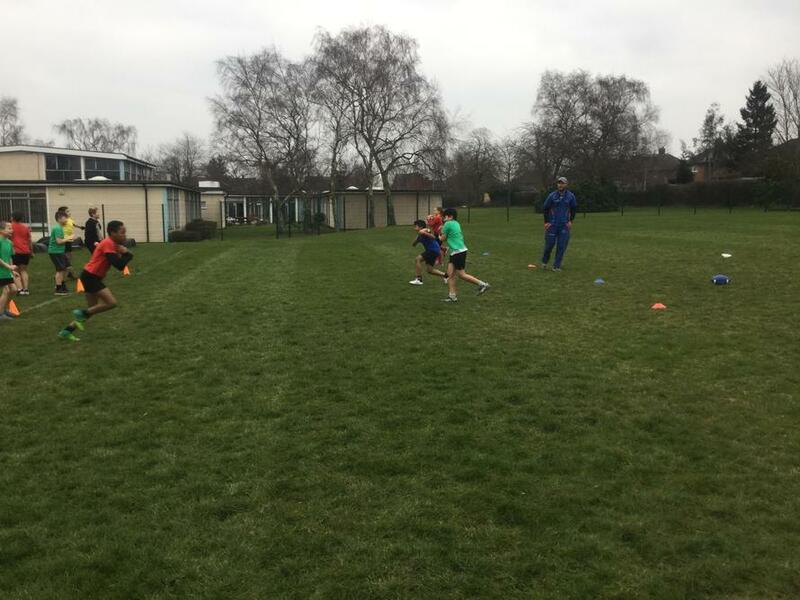 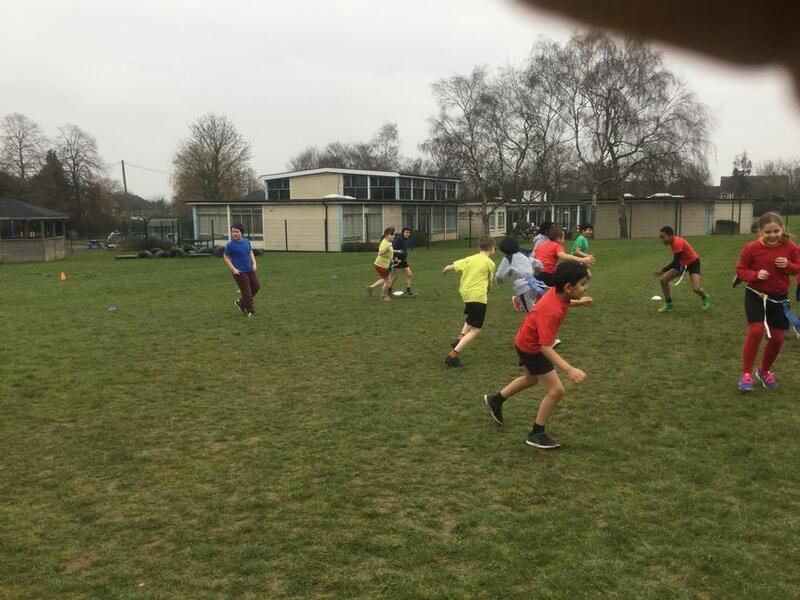 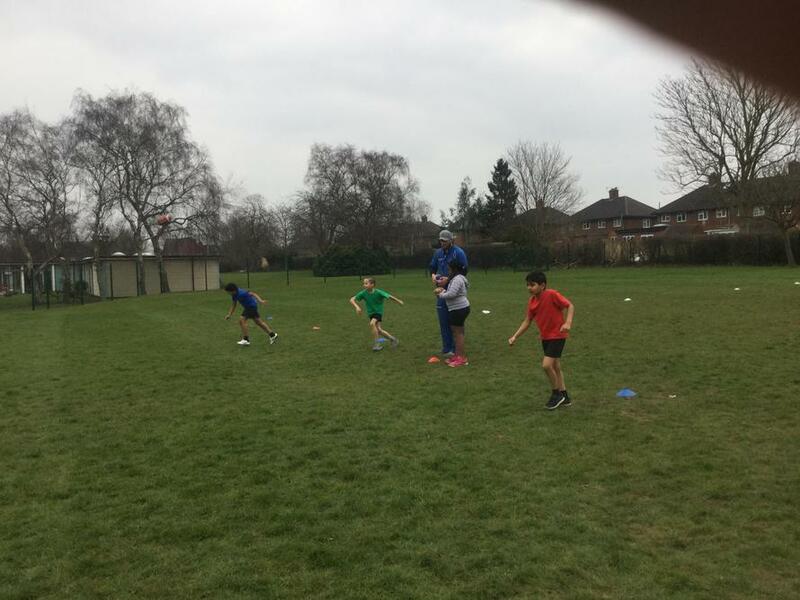 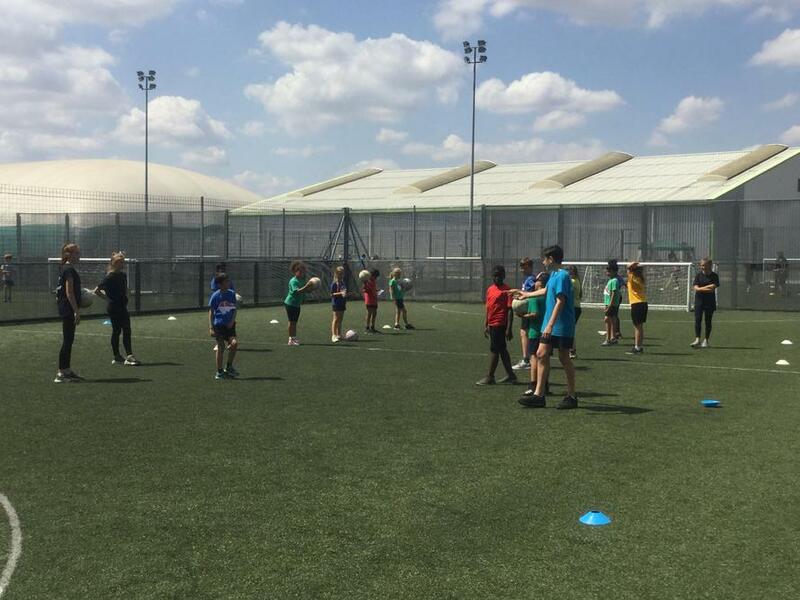 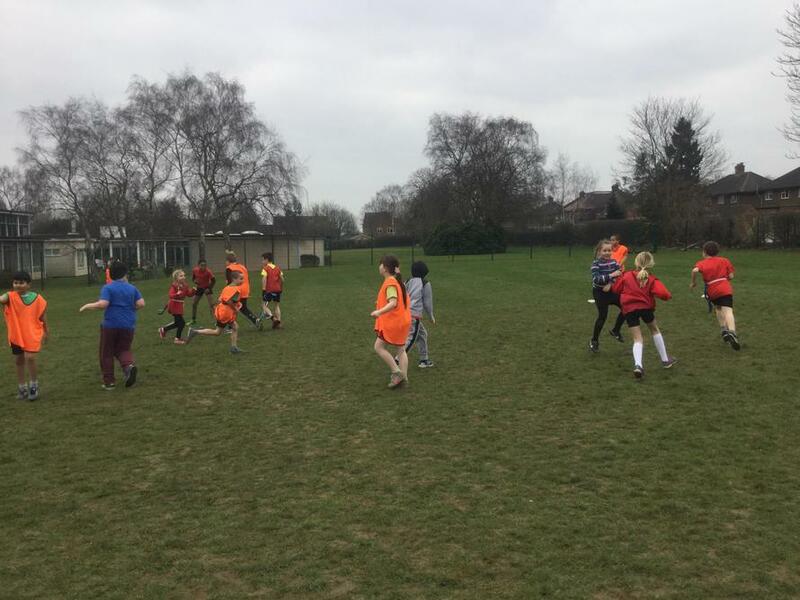 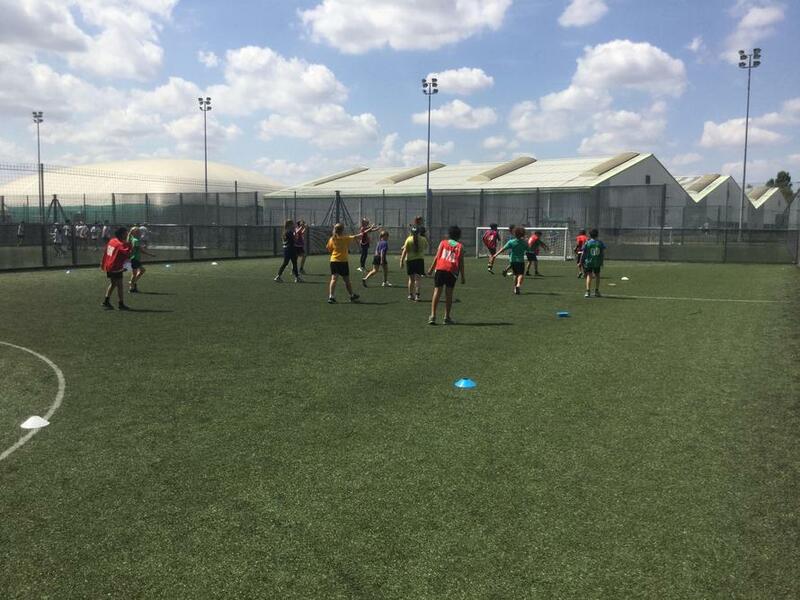 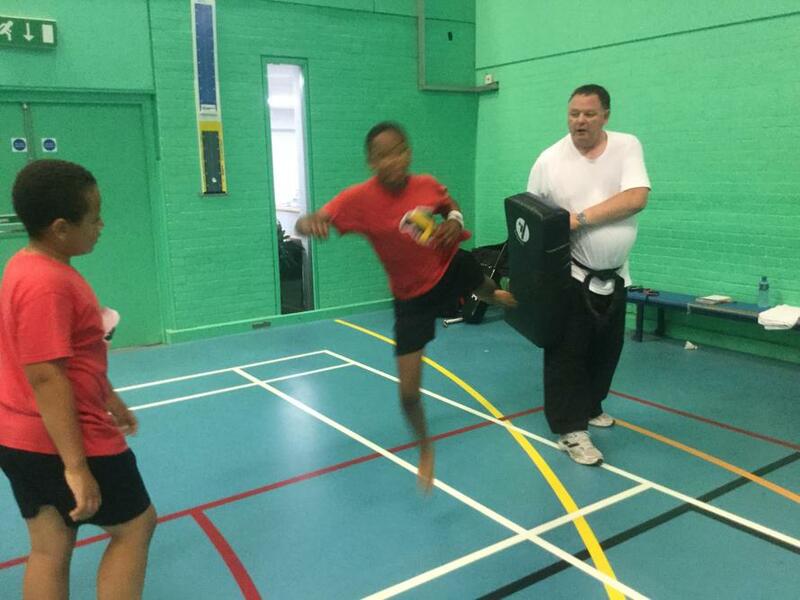 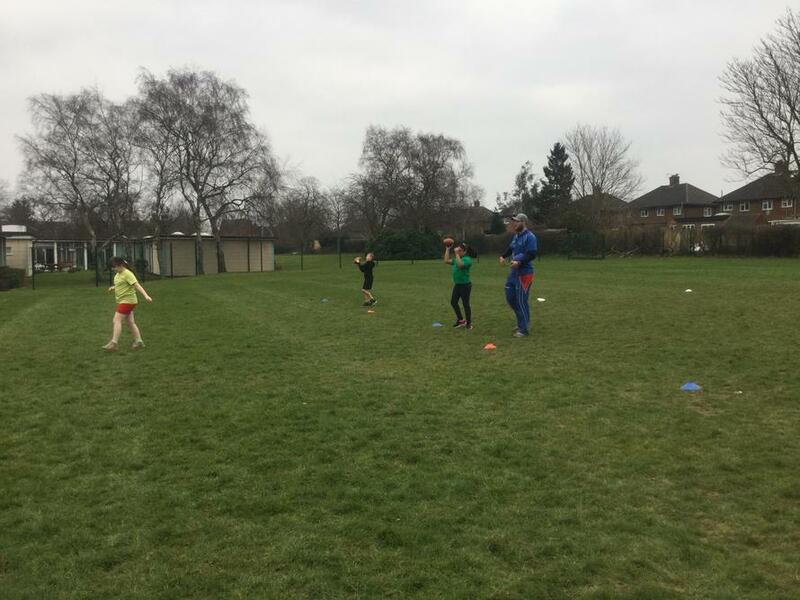 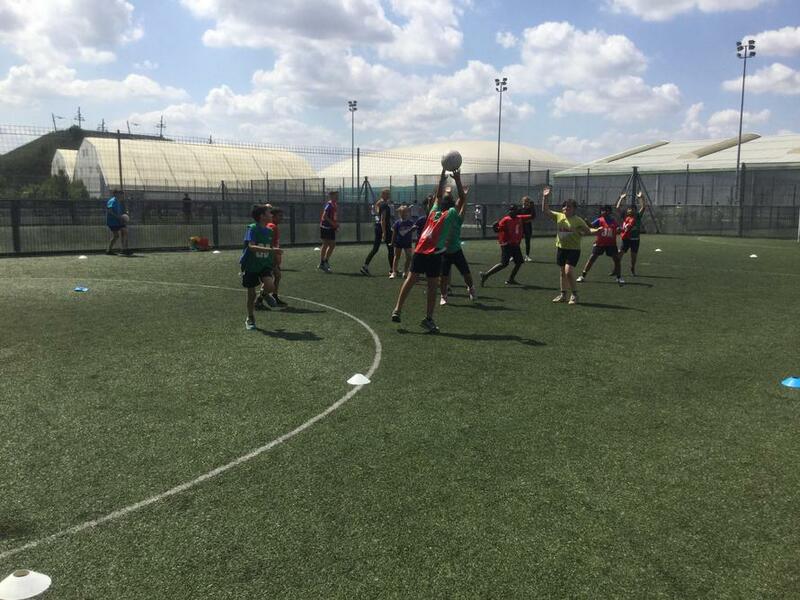 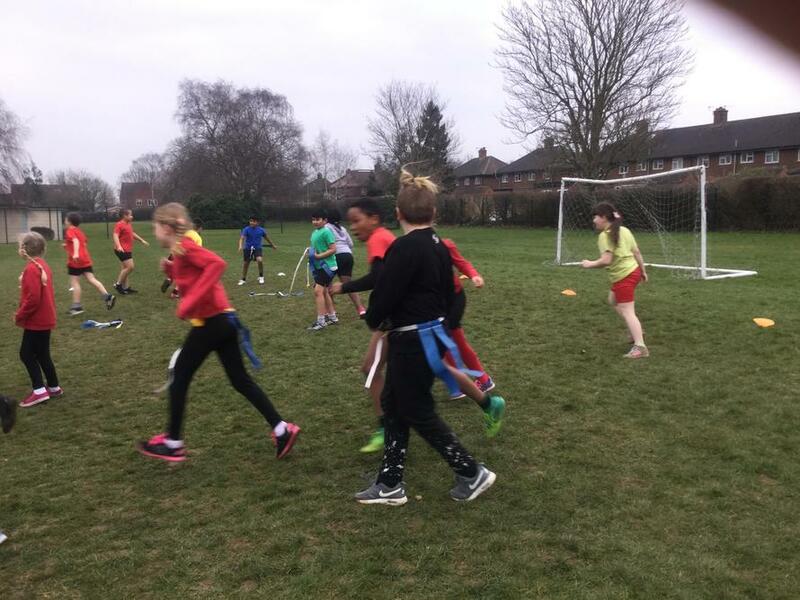 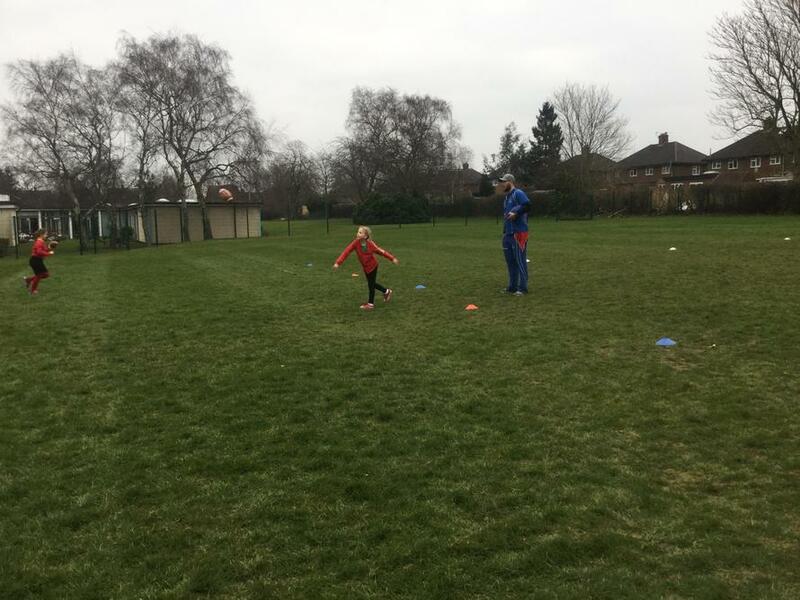 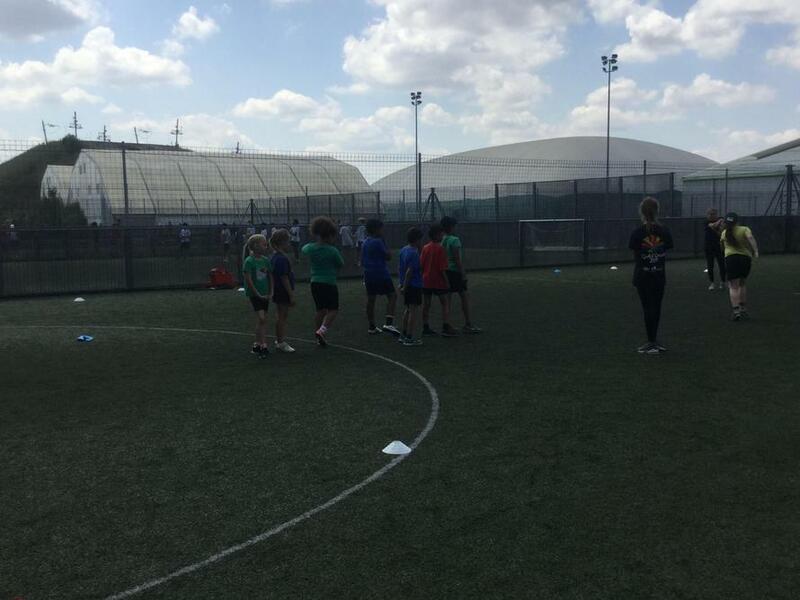 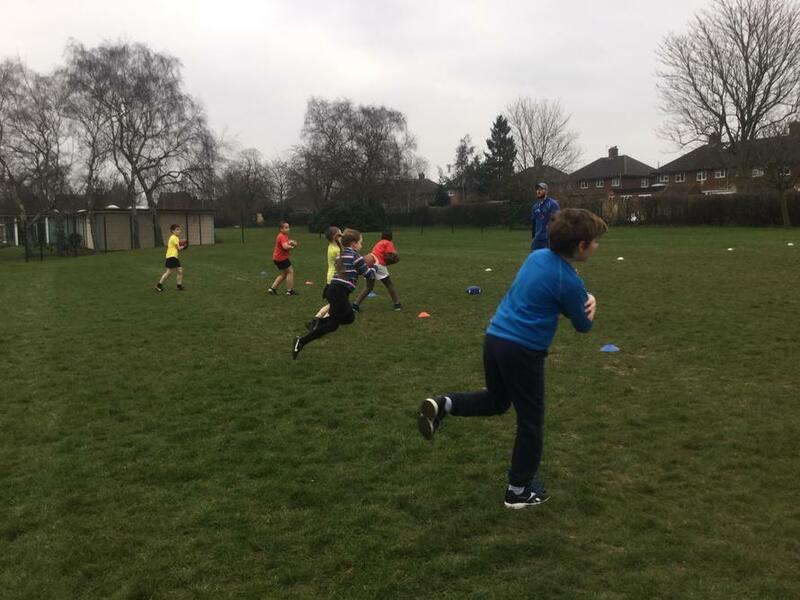 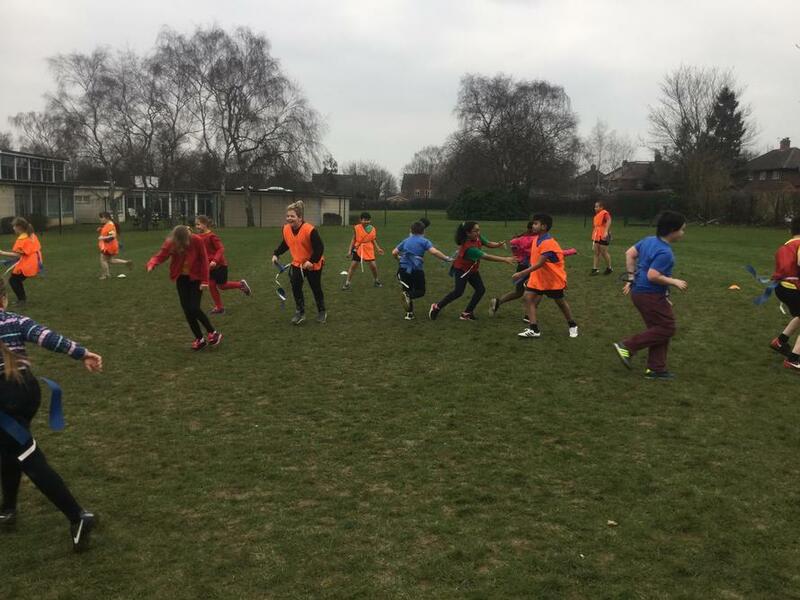 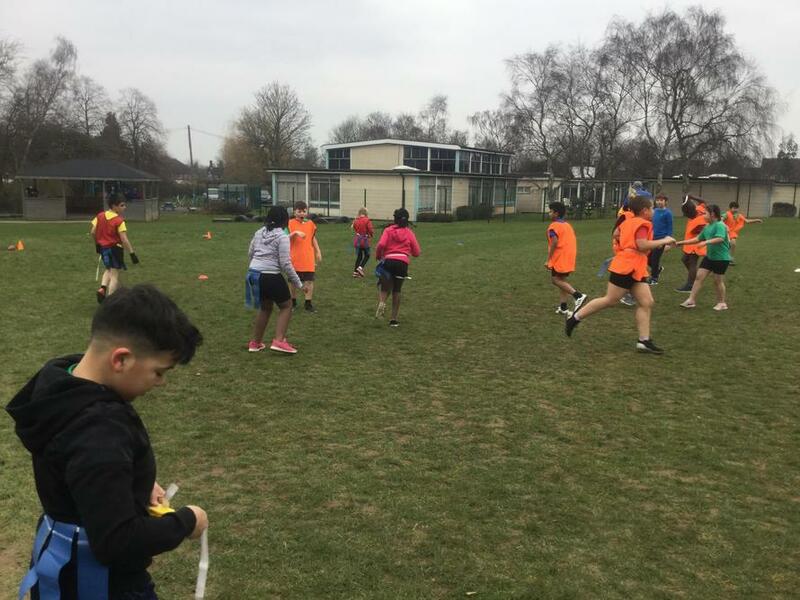 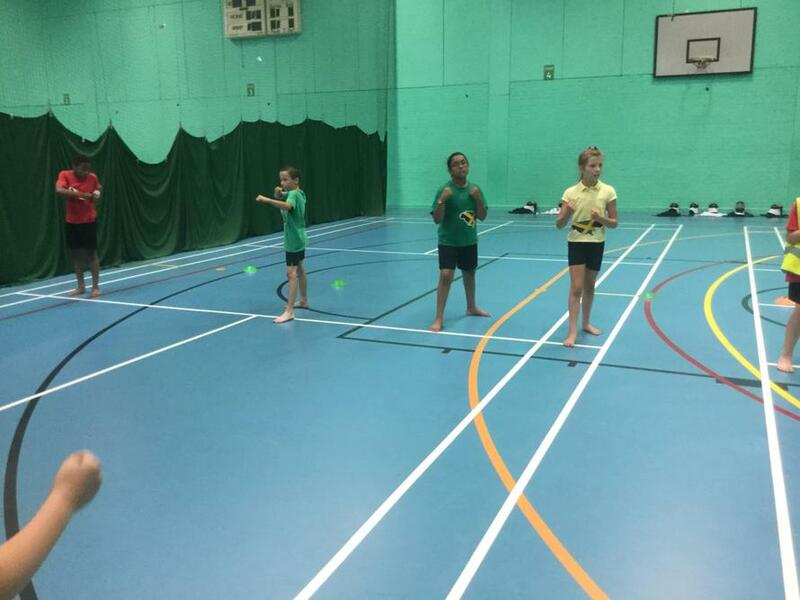 Year 5 improving their skills in American Football. 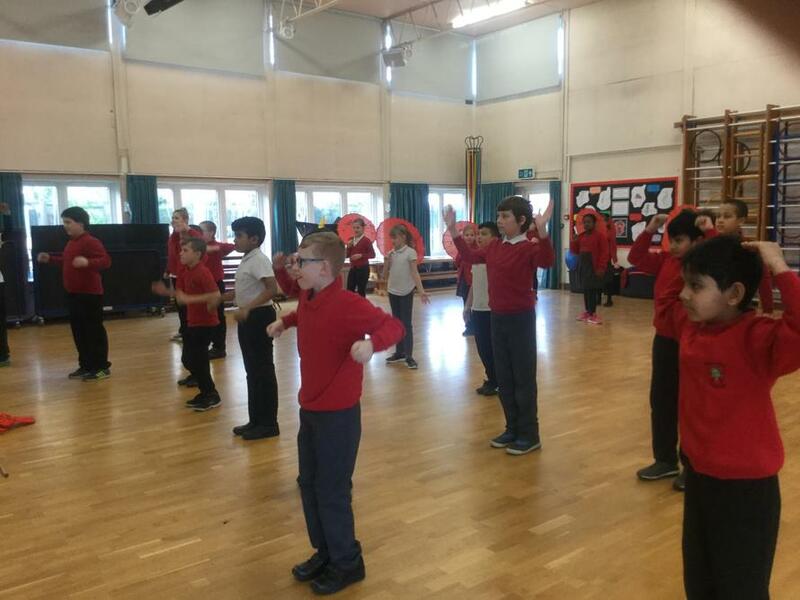 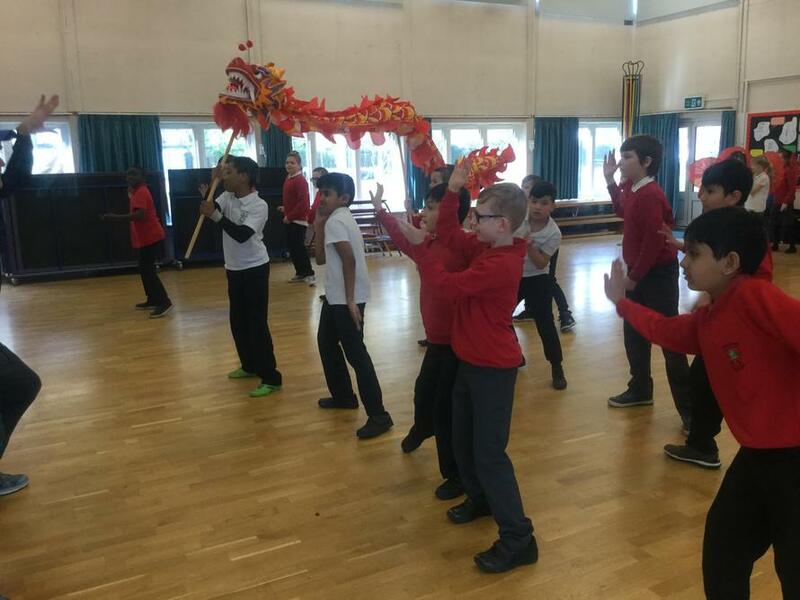 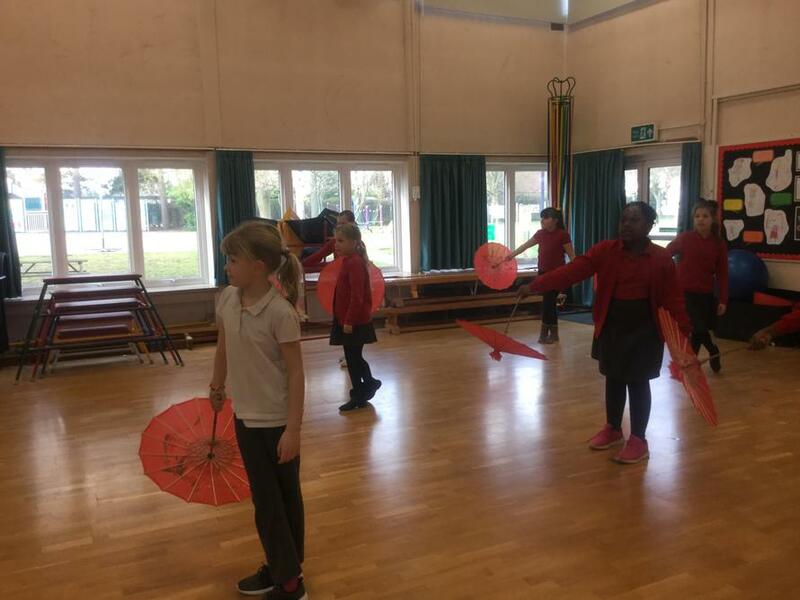 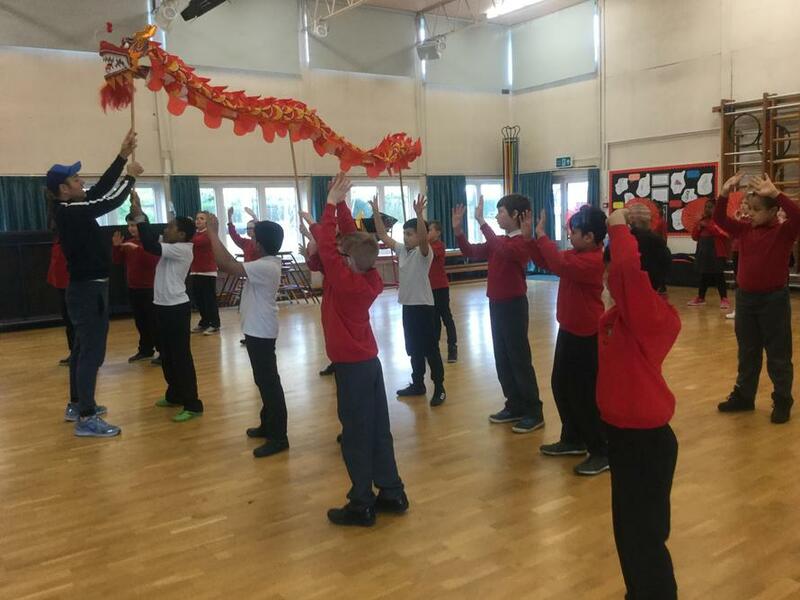 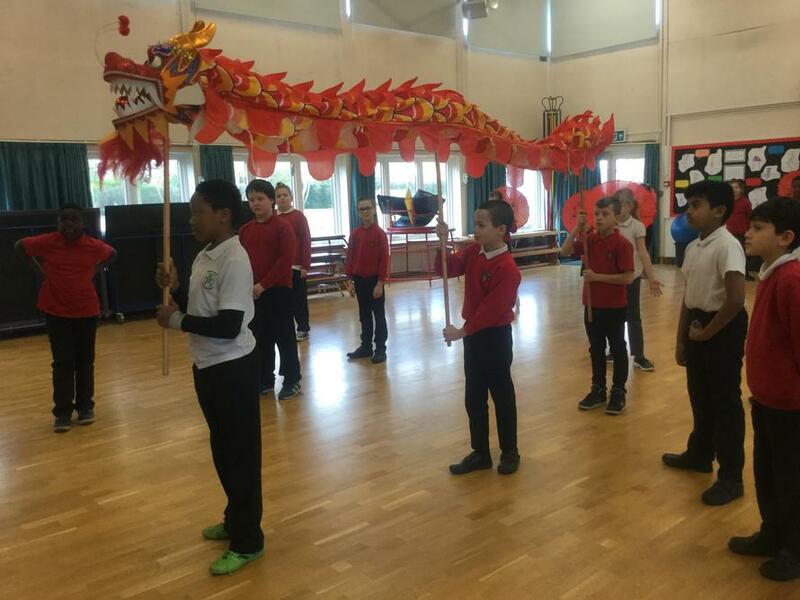 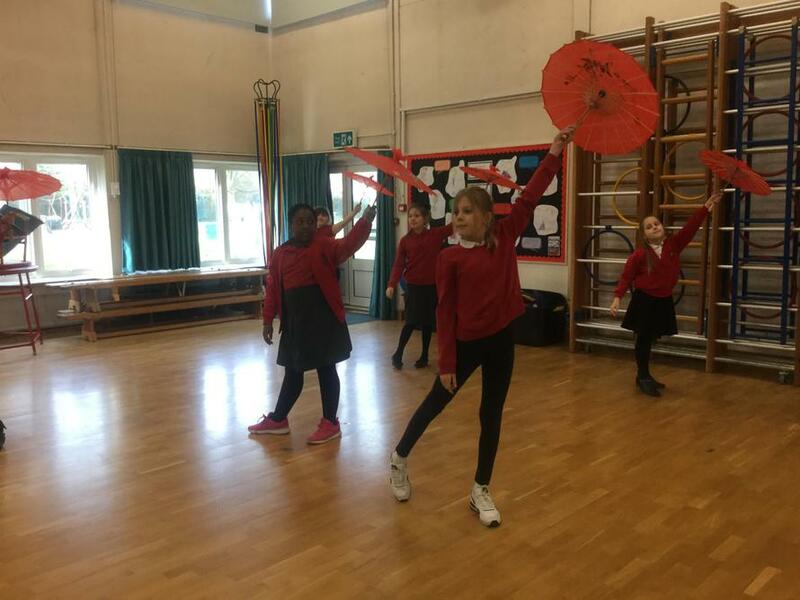 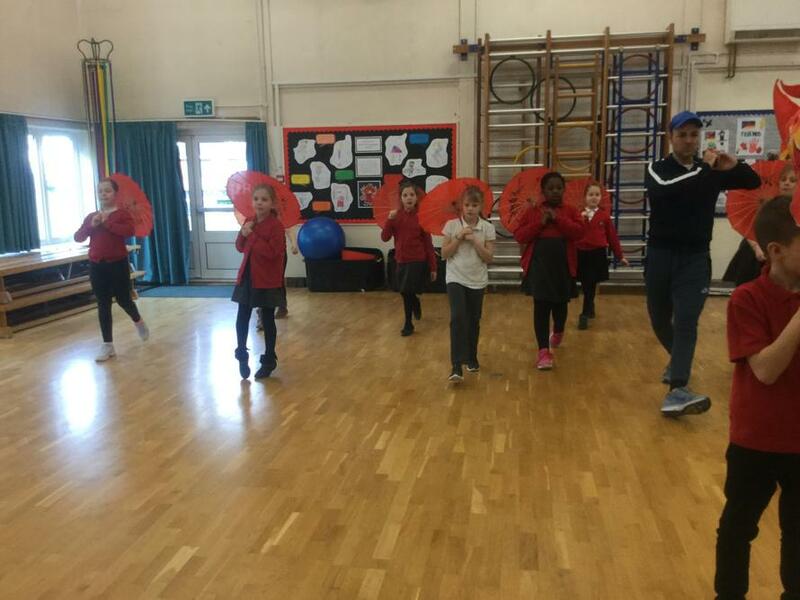 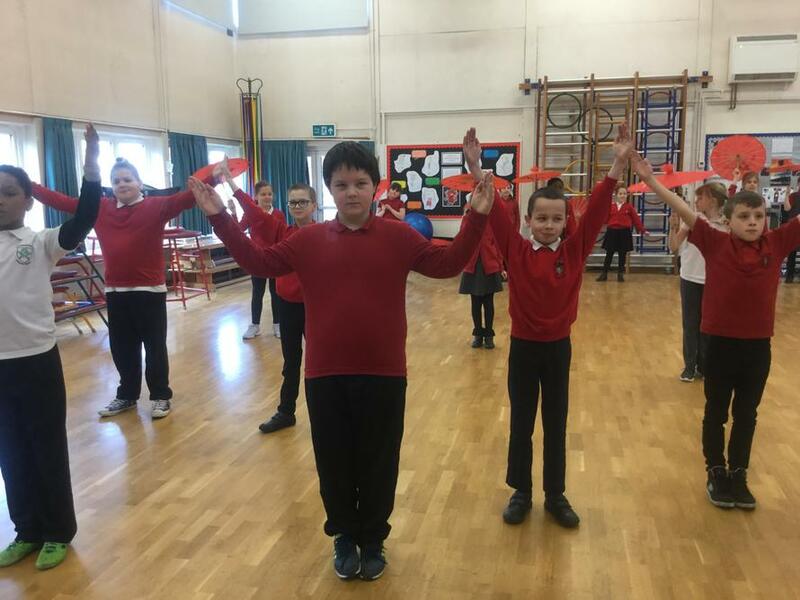 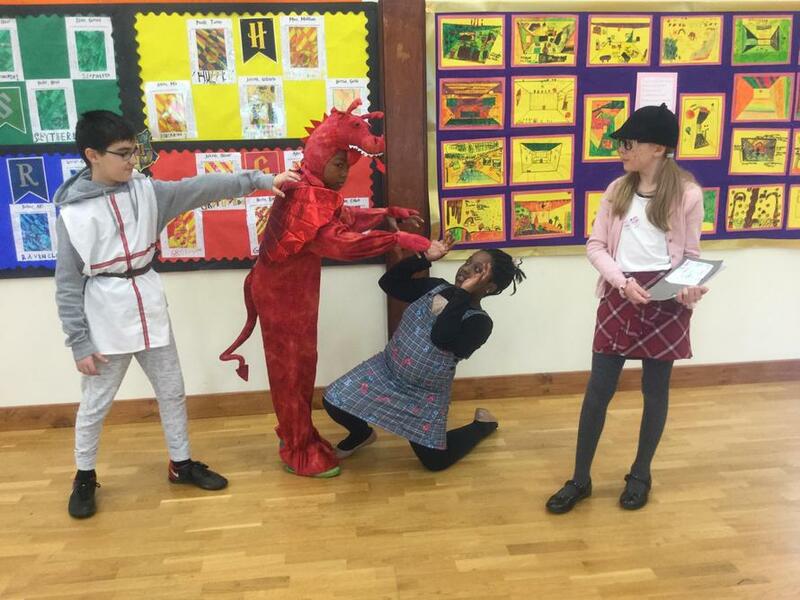 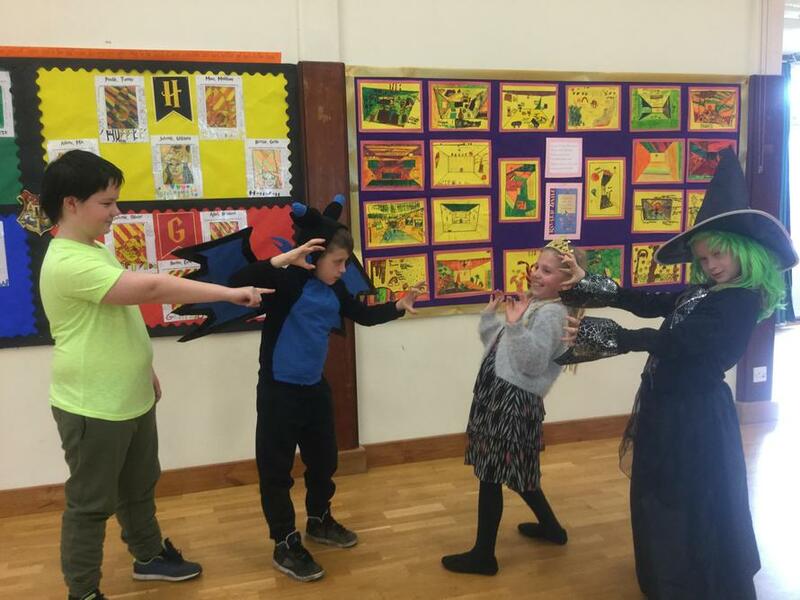 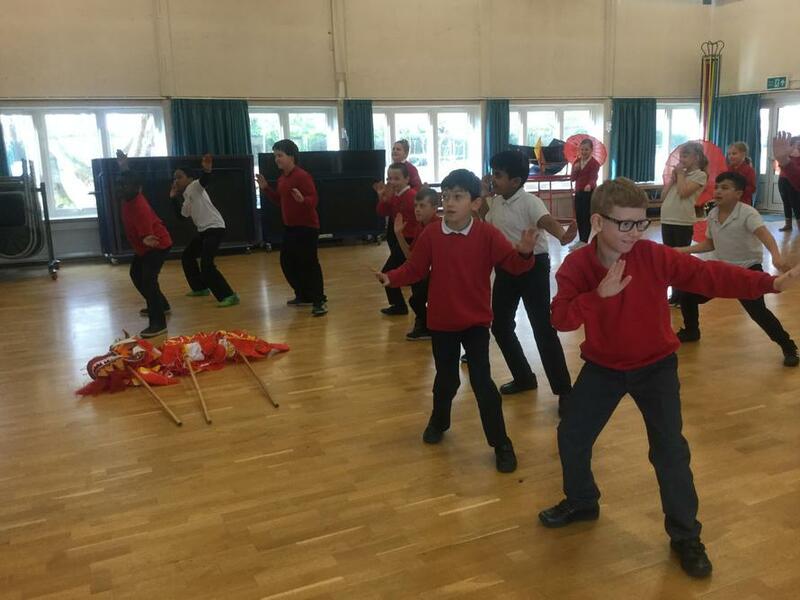 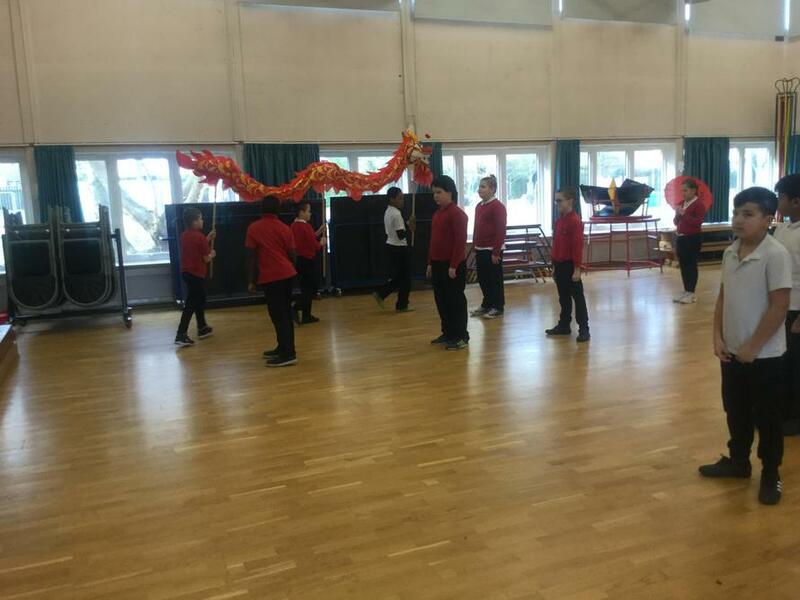 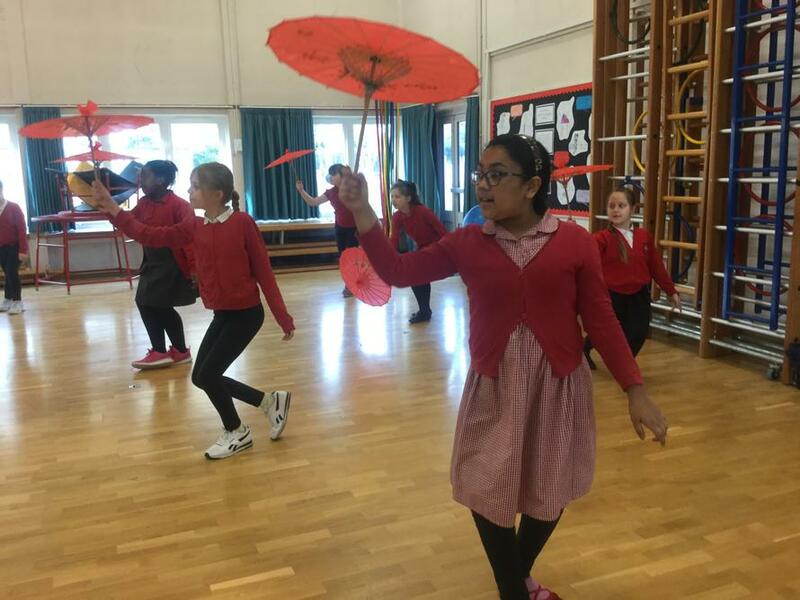 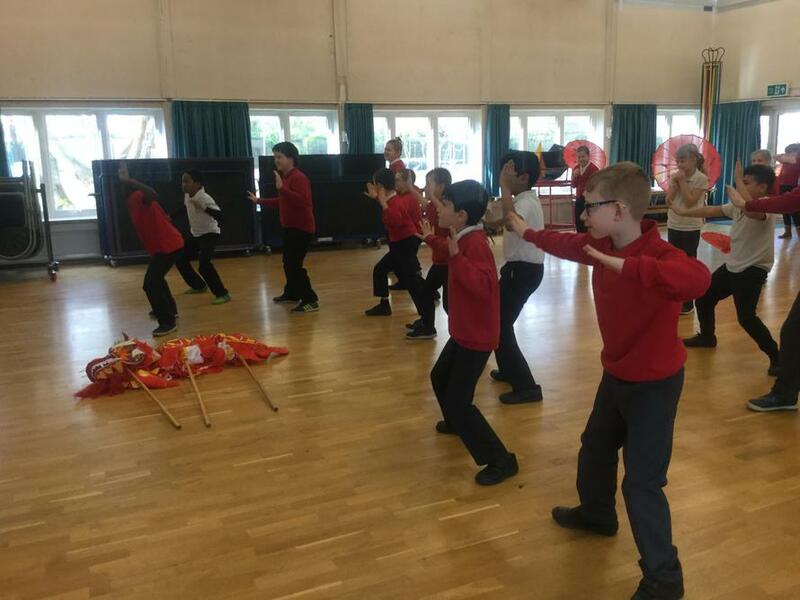 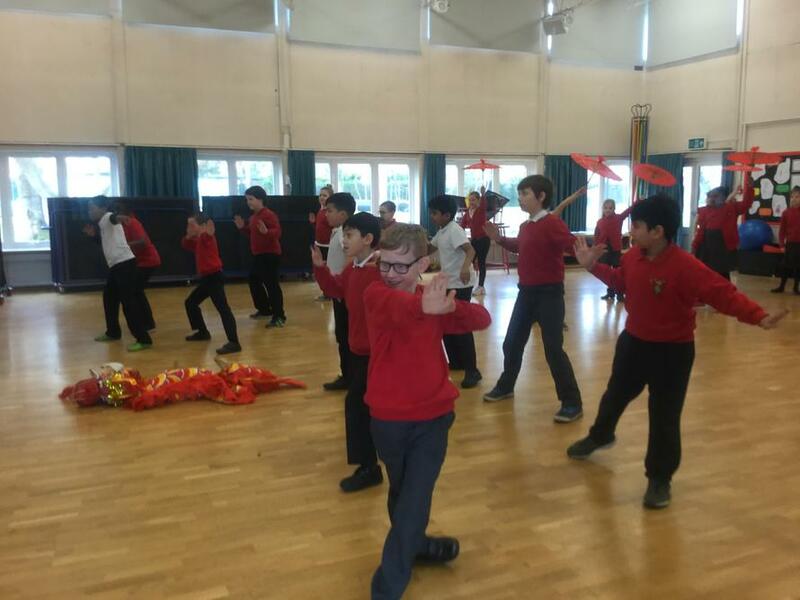 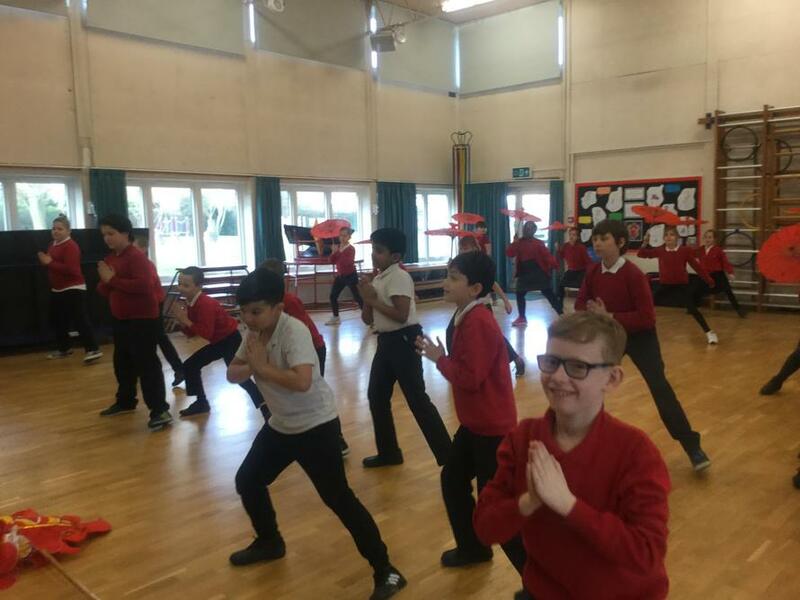 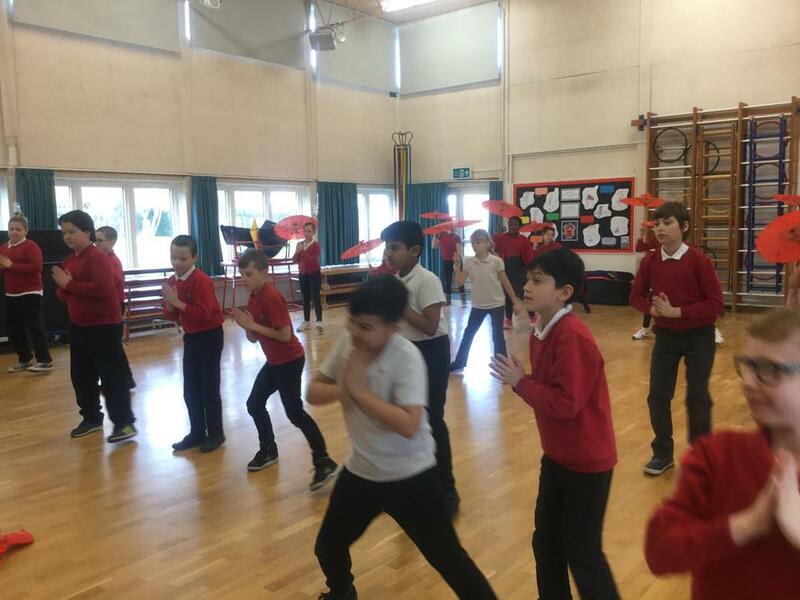 As part of Book Week, we had a chance to try out some Chinese Dragon dancing. 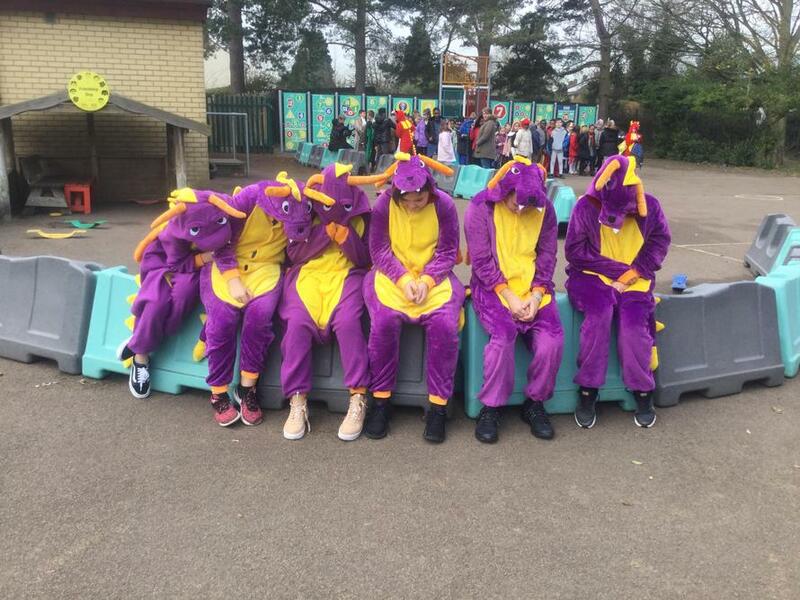 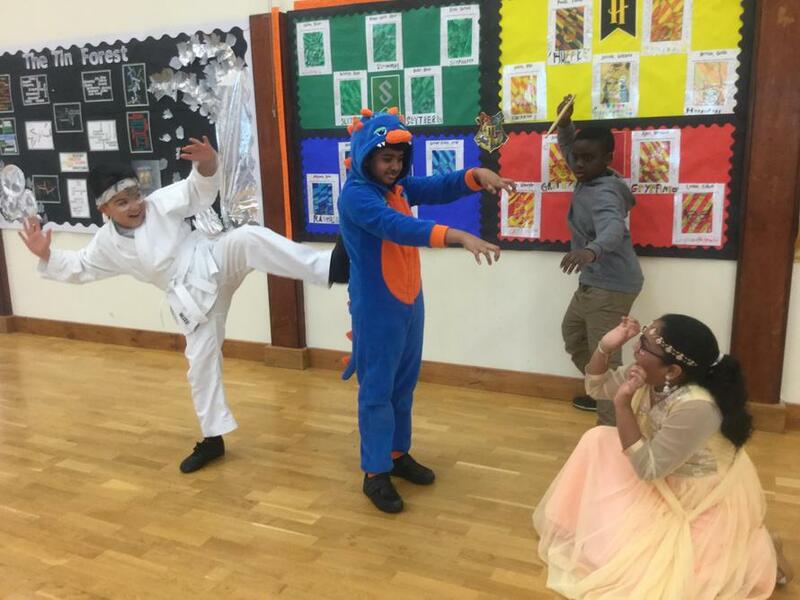 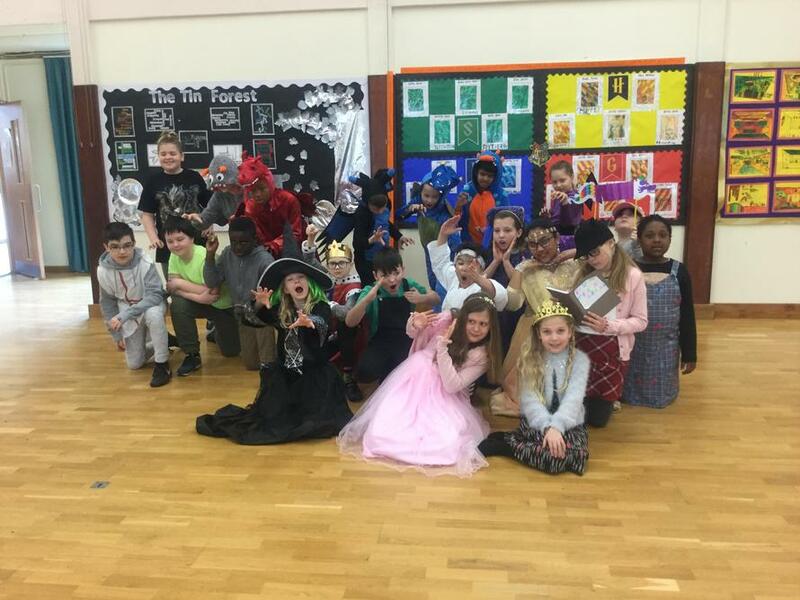 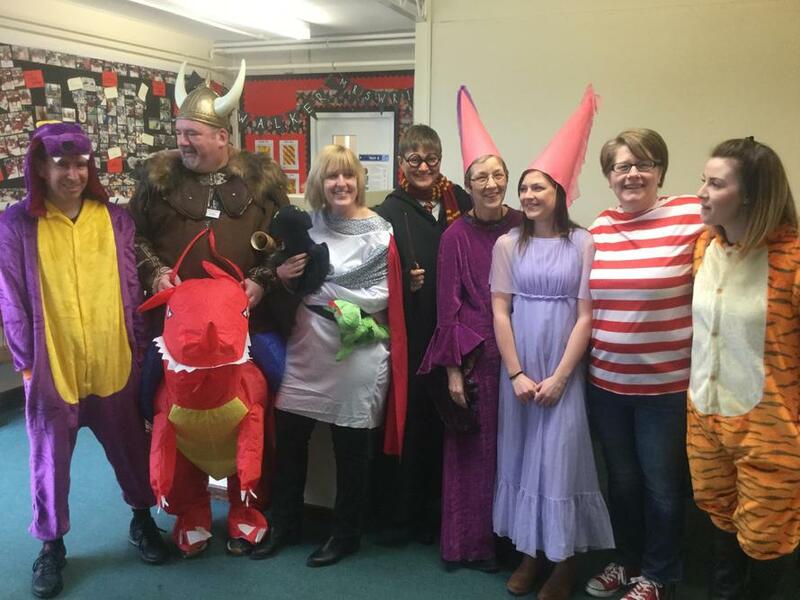 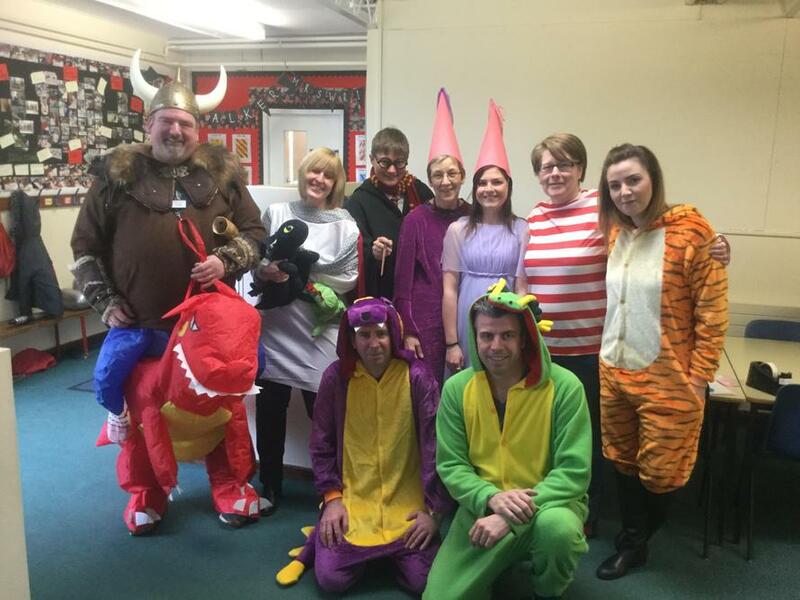 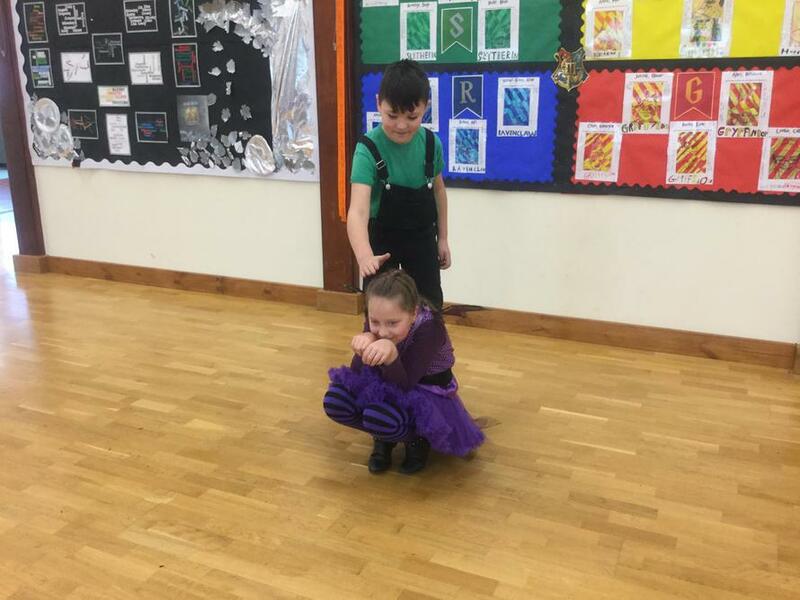 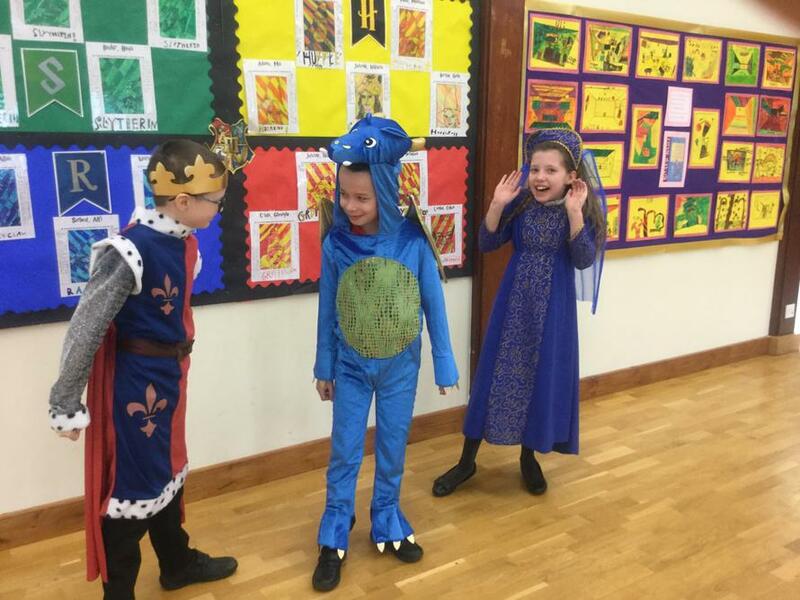 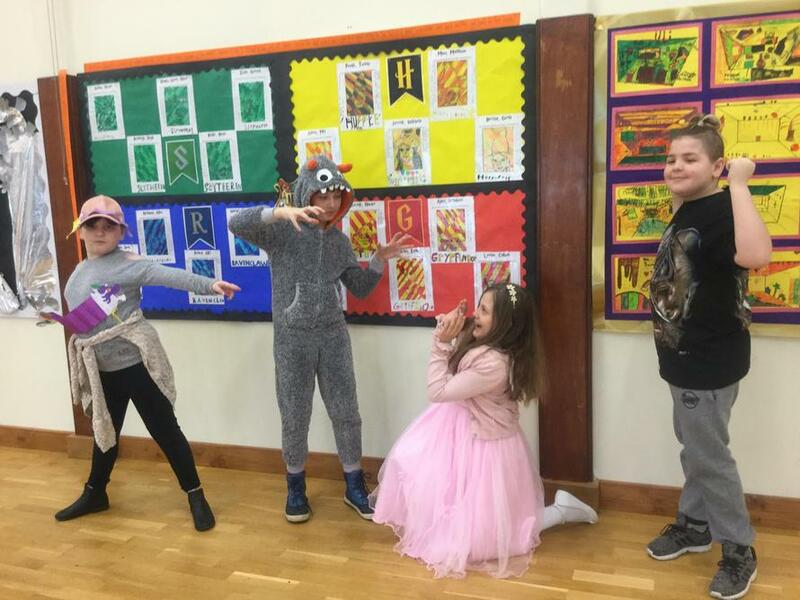 Our fabulous costumes on World Book Day. 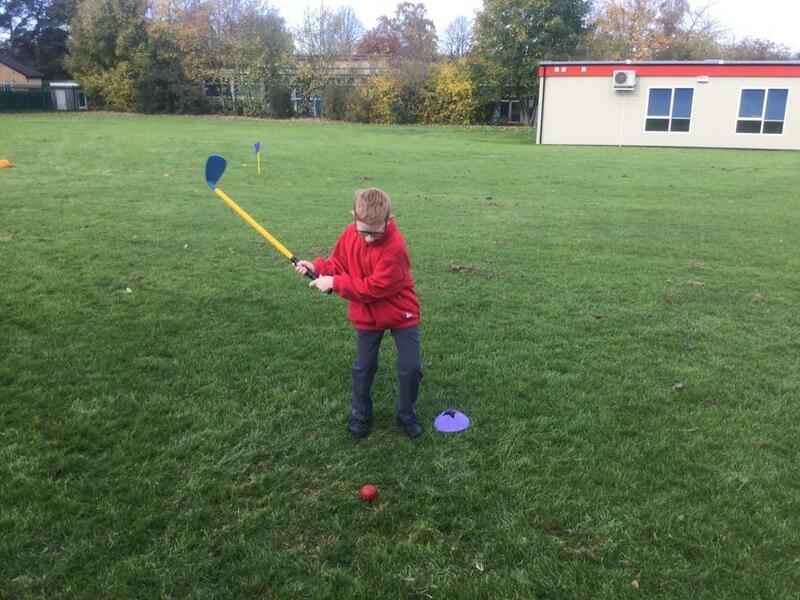 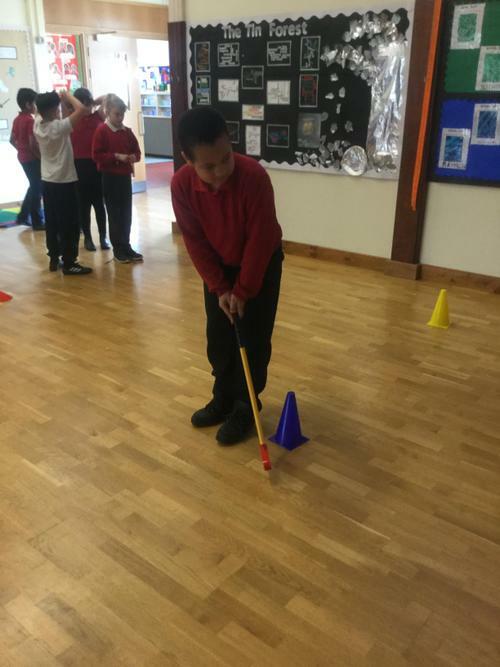 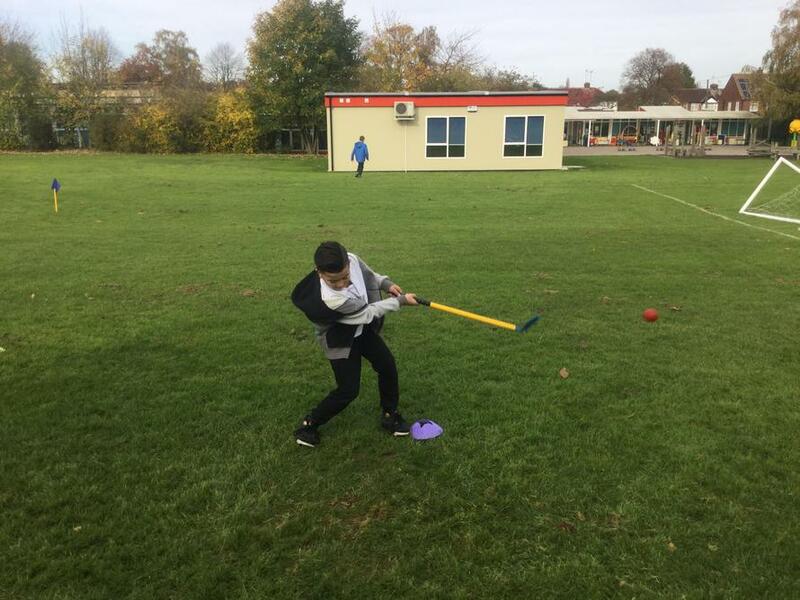 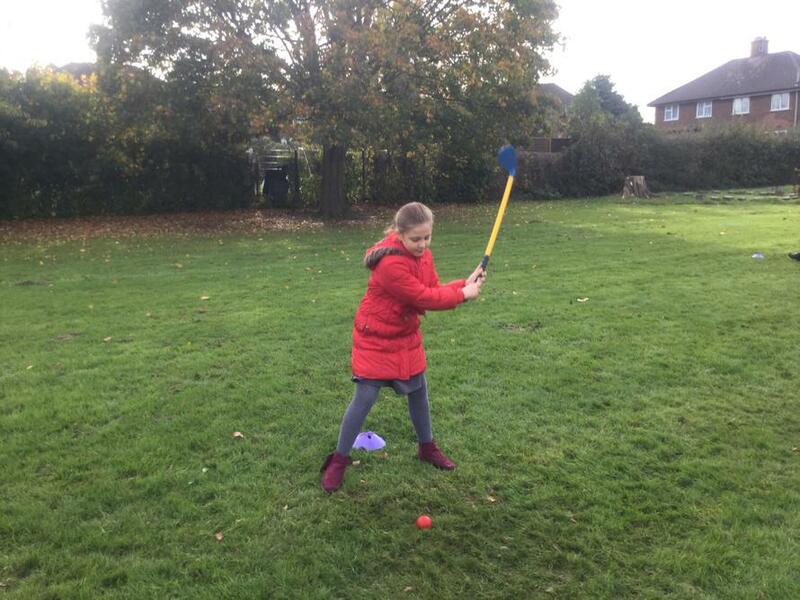 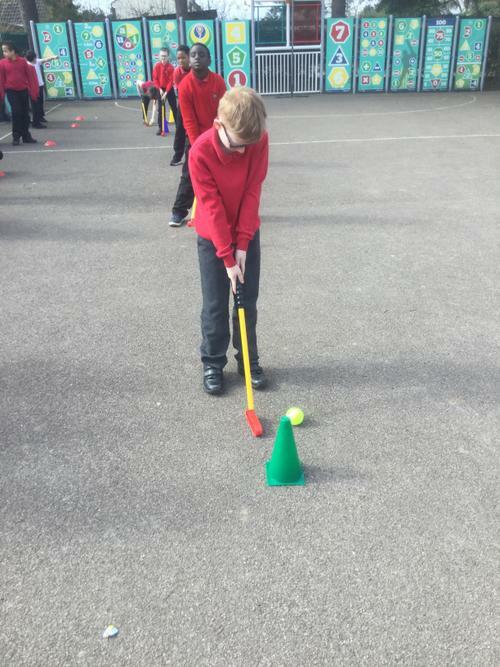 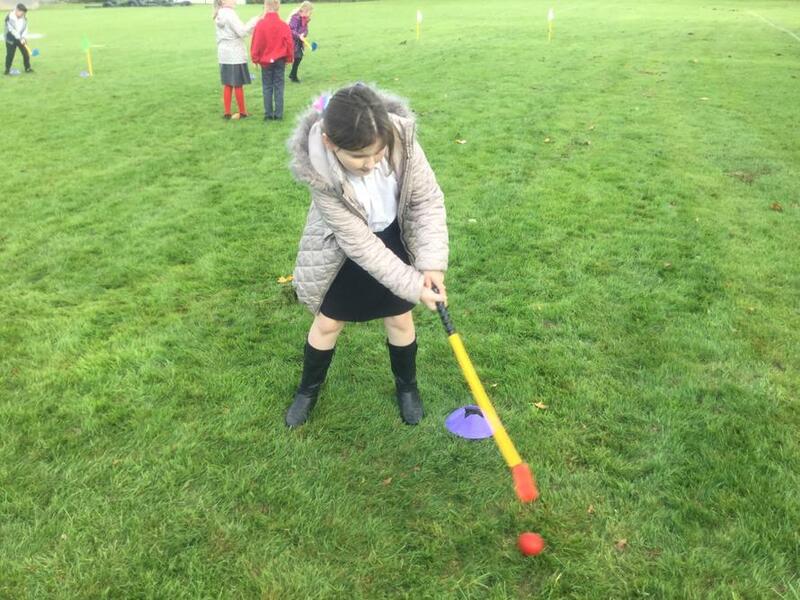 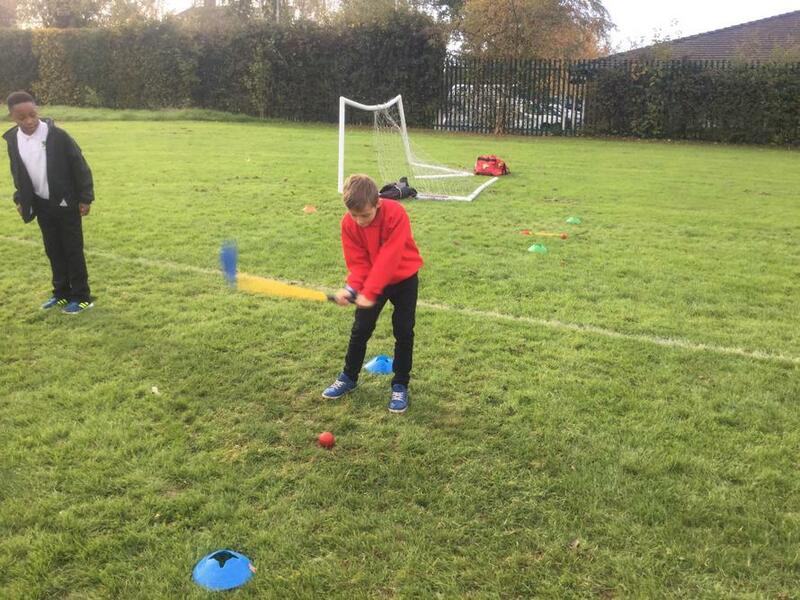 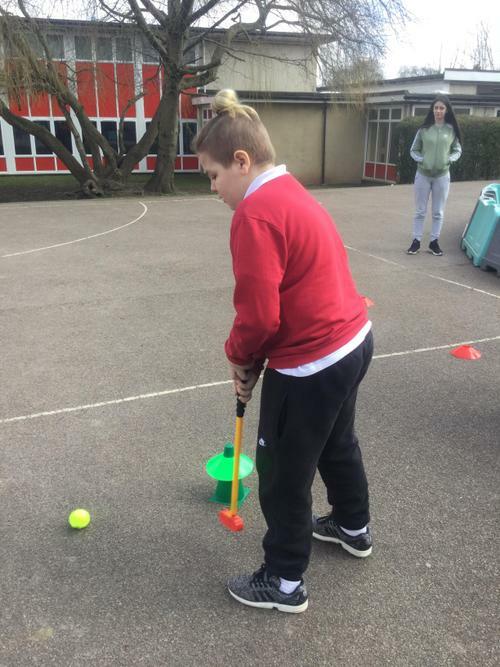 Today, Year 5 had another golf taster session. 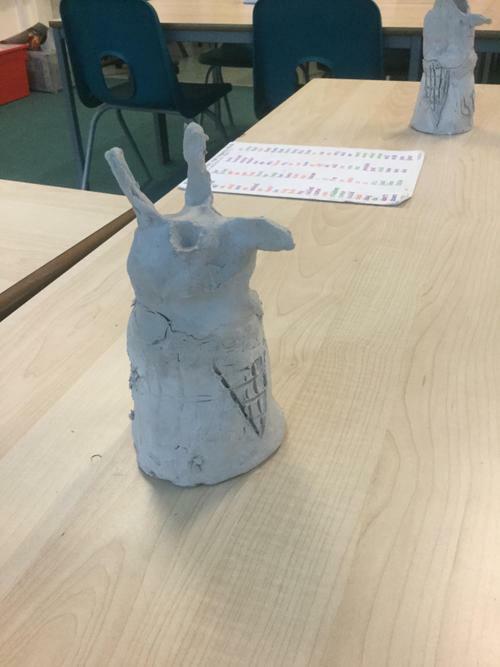 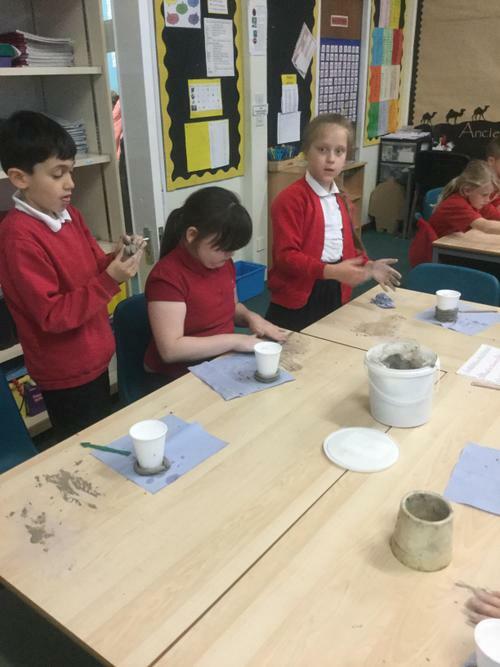 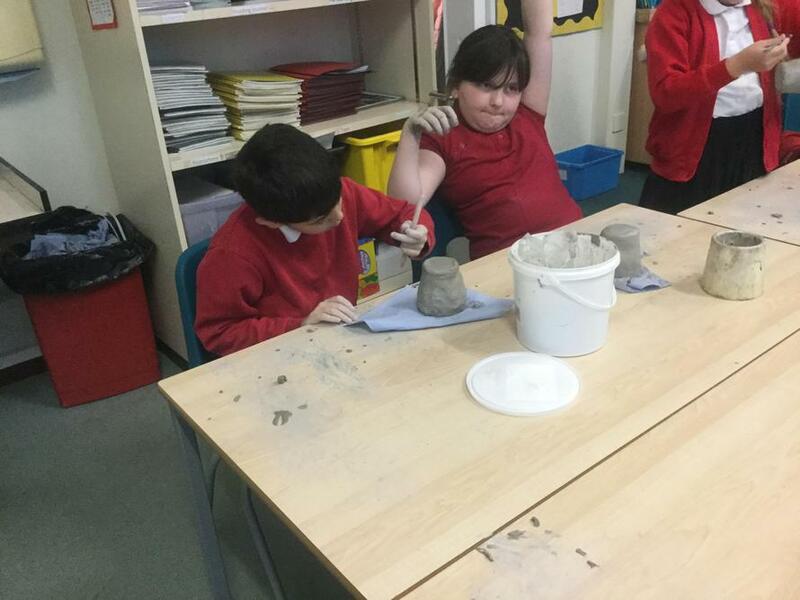 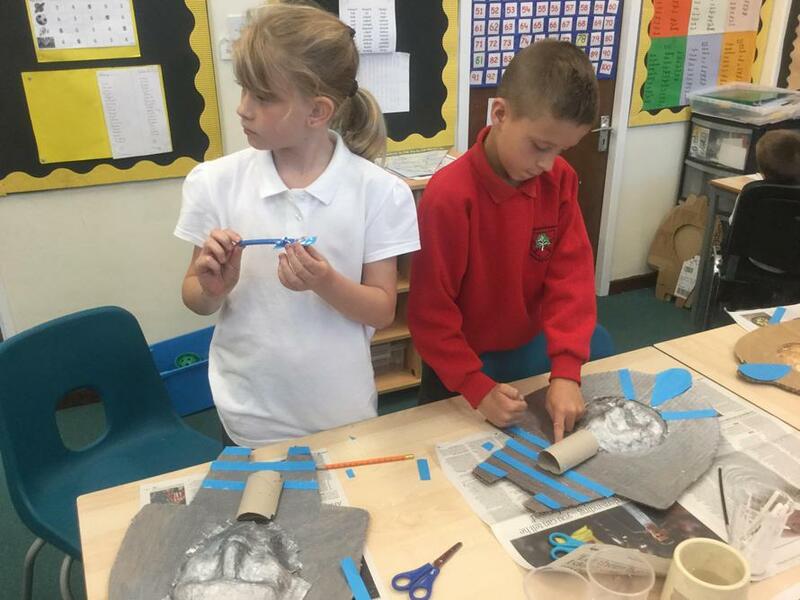 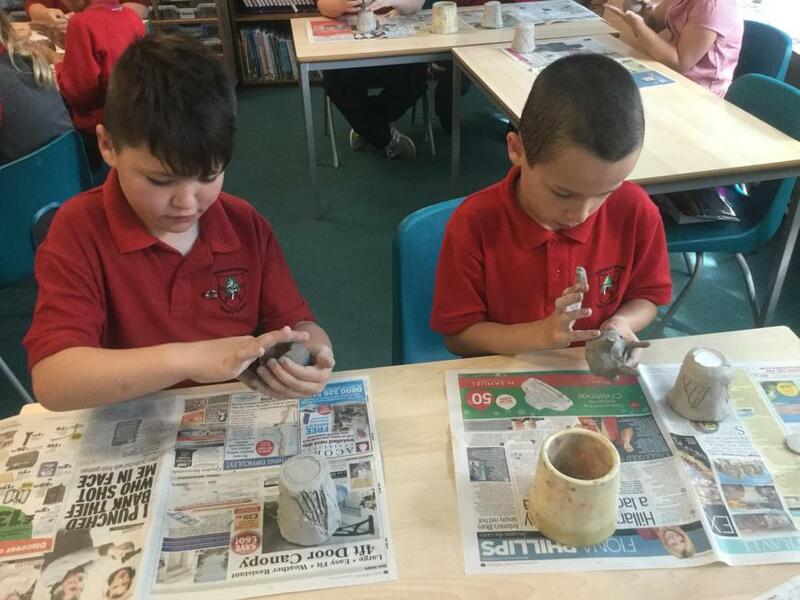 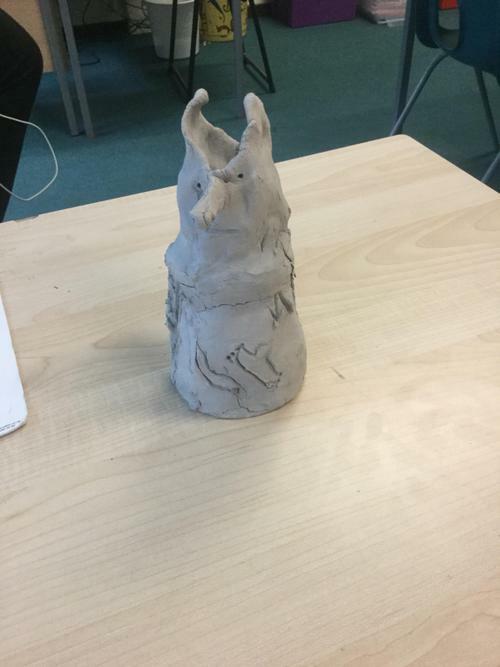 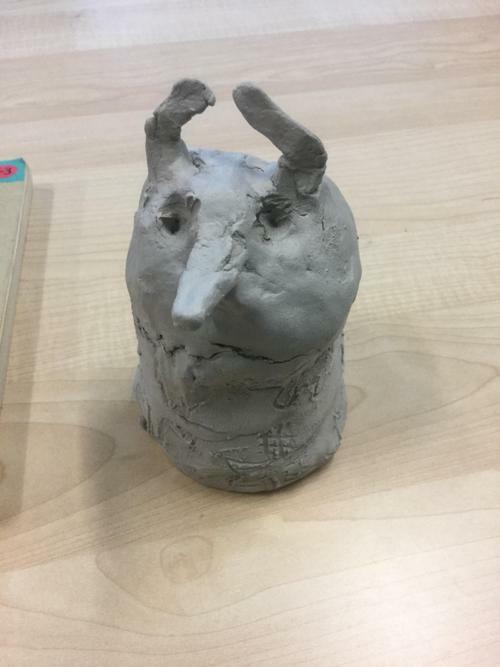 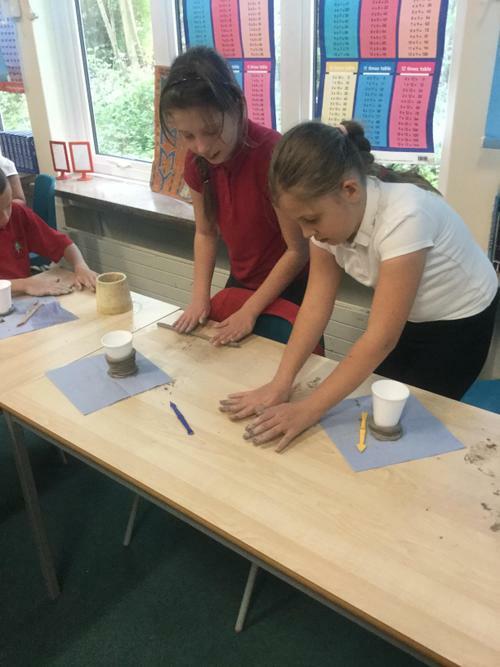 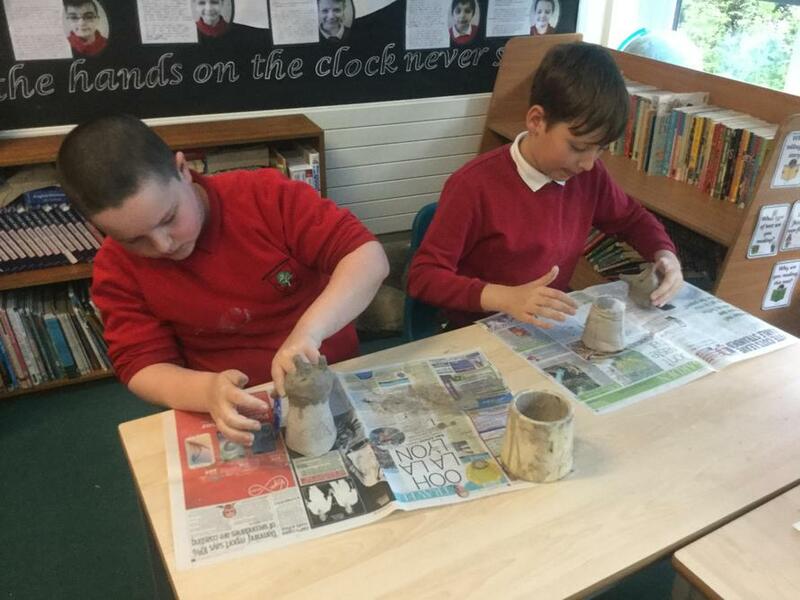 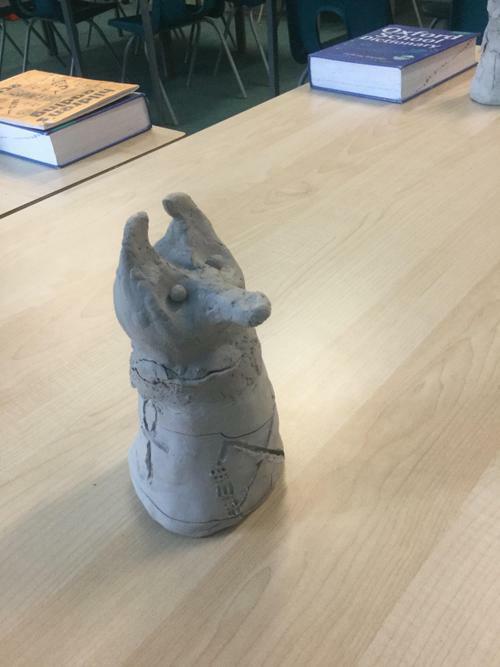 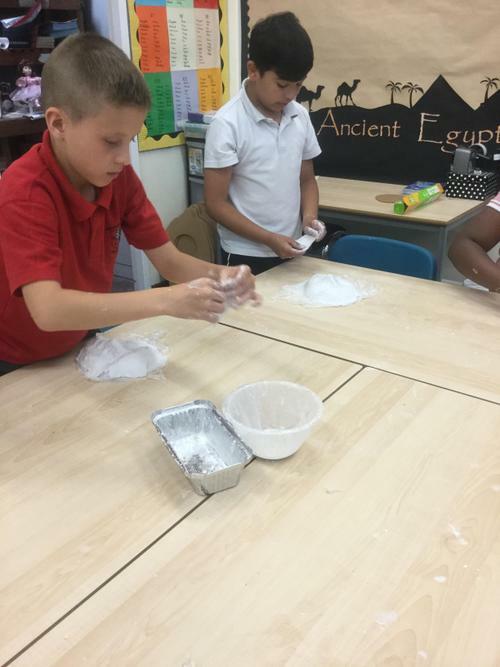 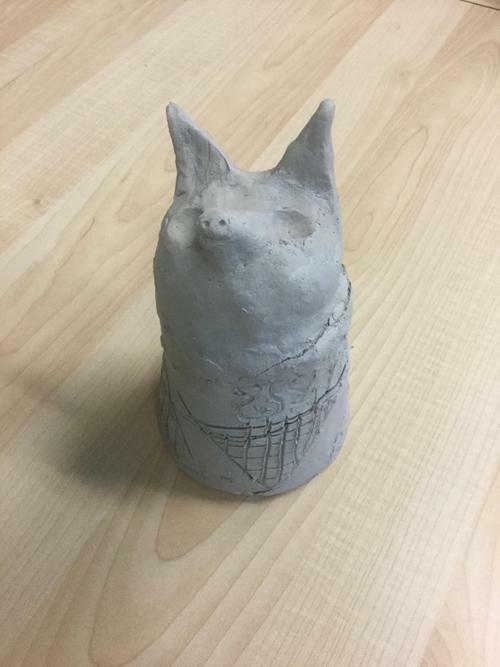 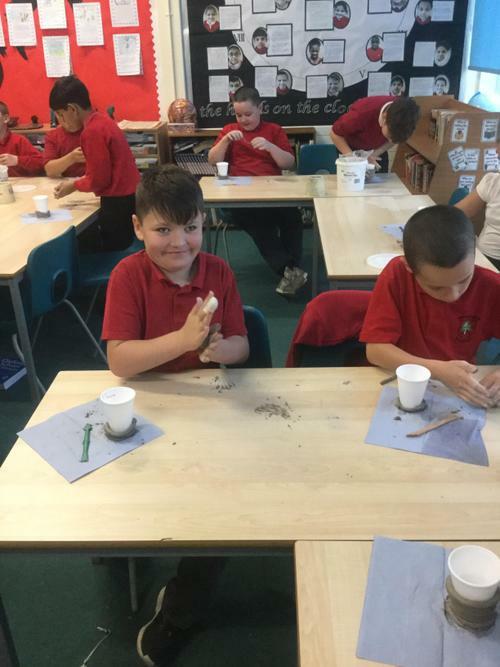 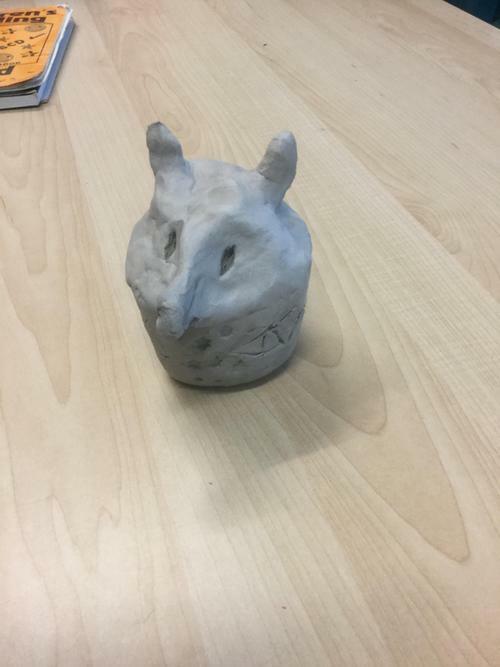 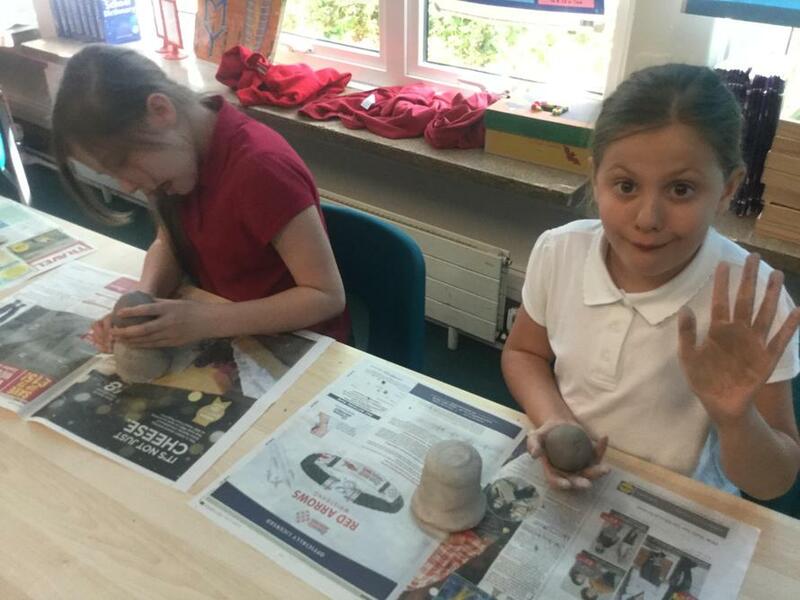 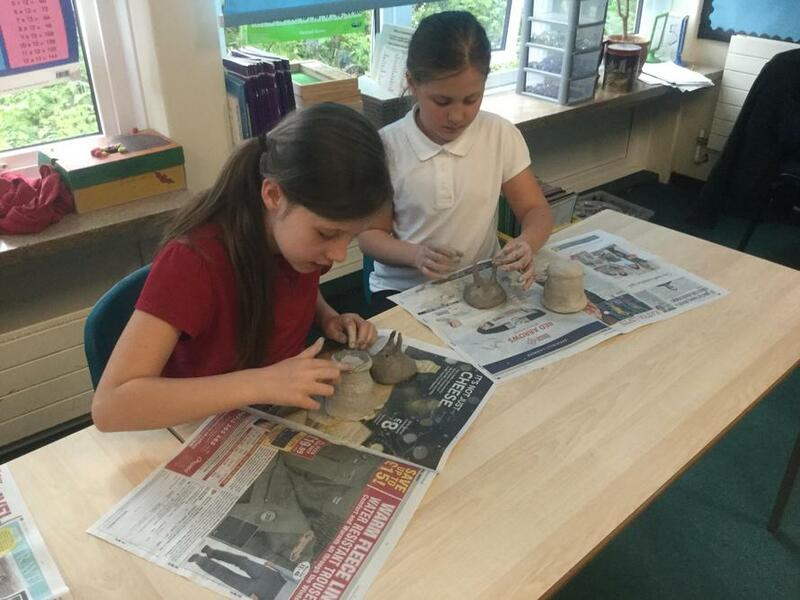 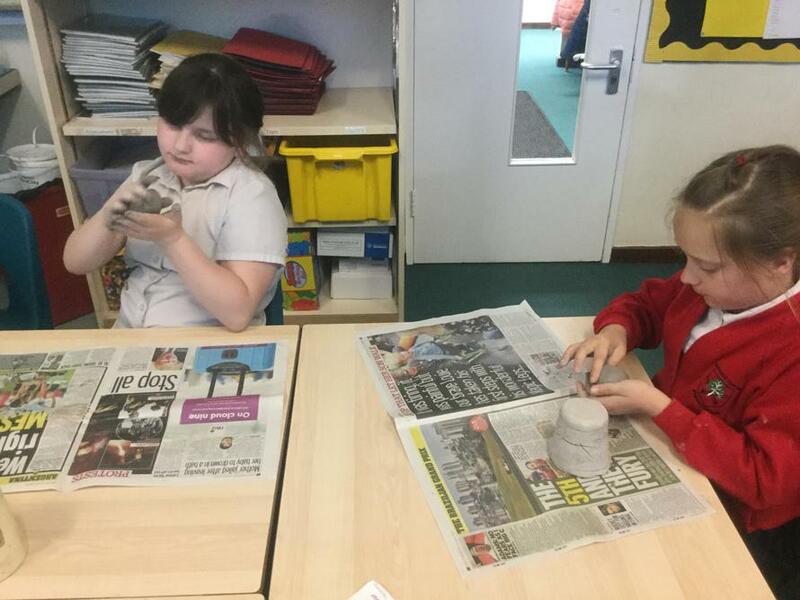 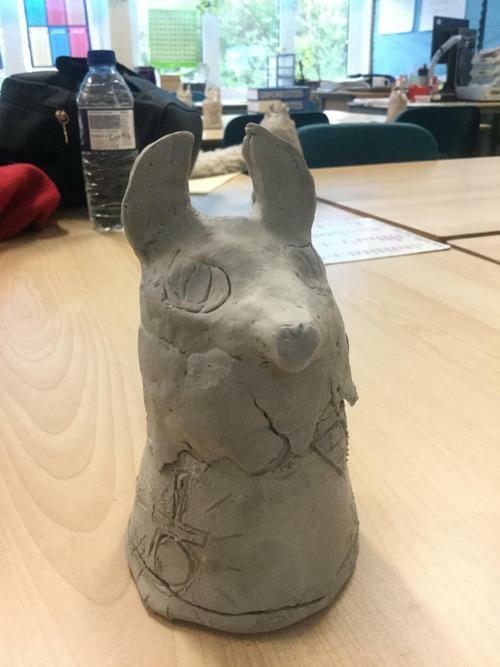 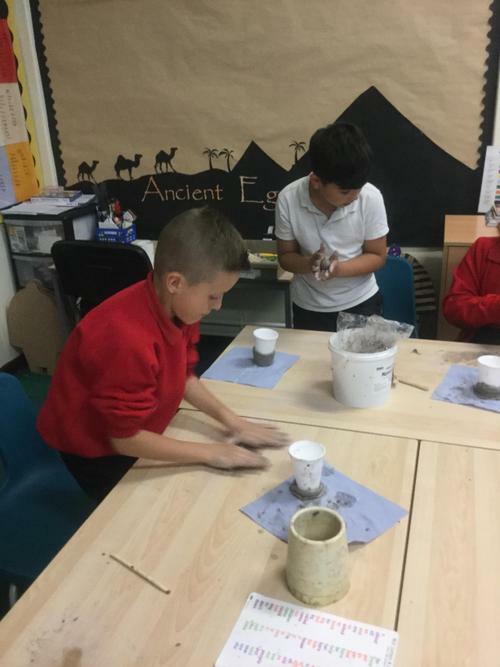 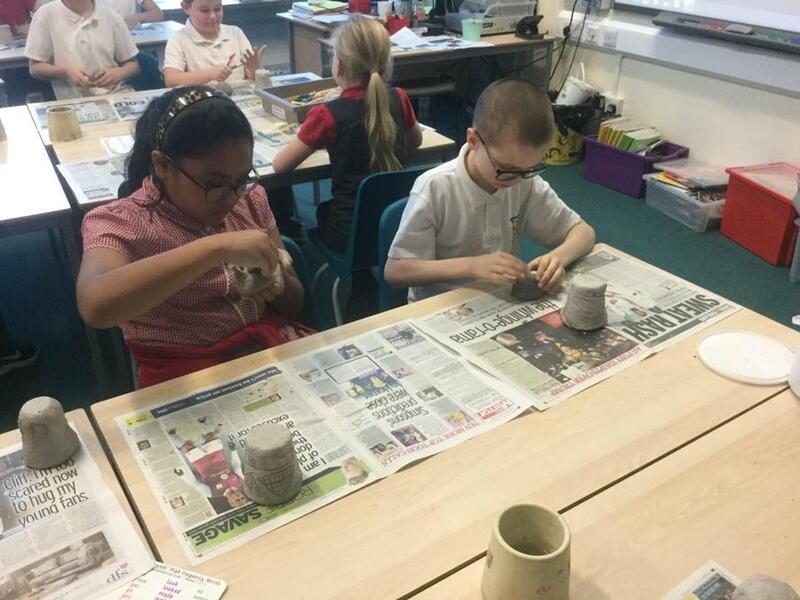 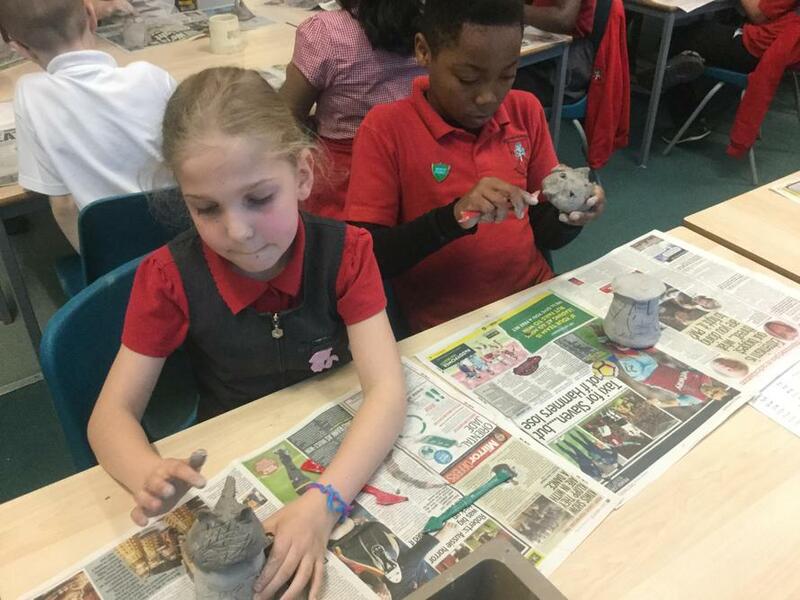 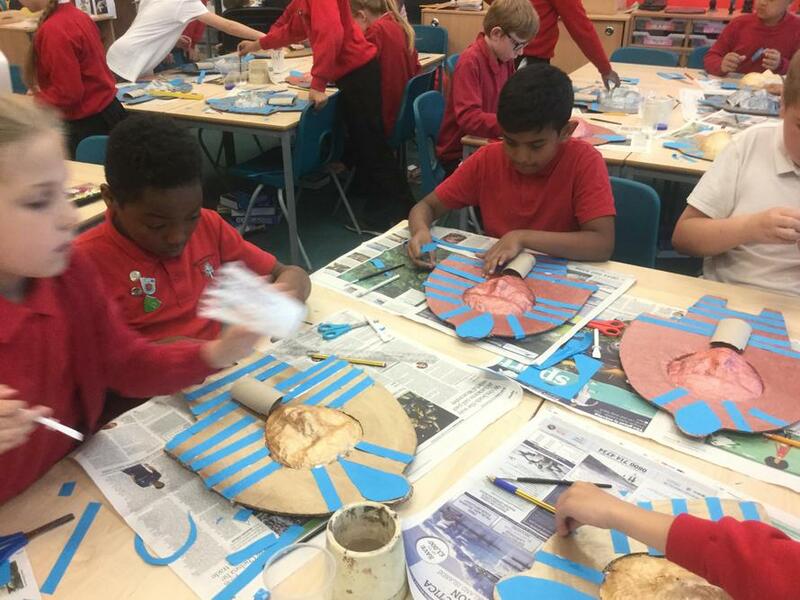 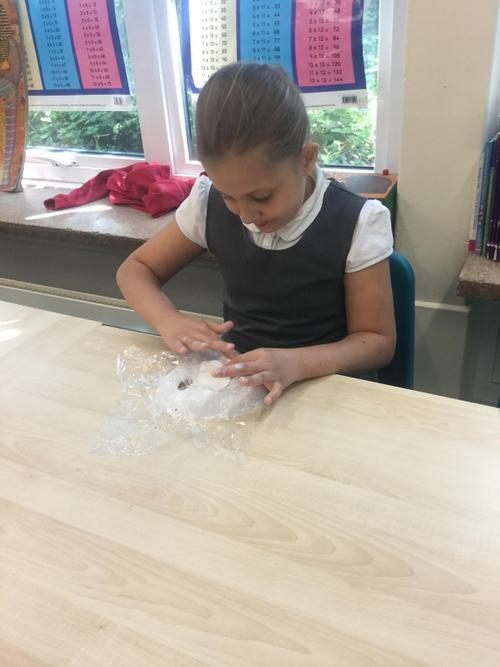 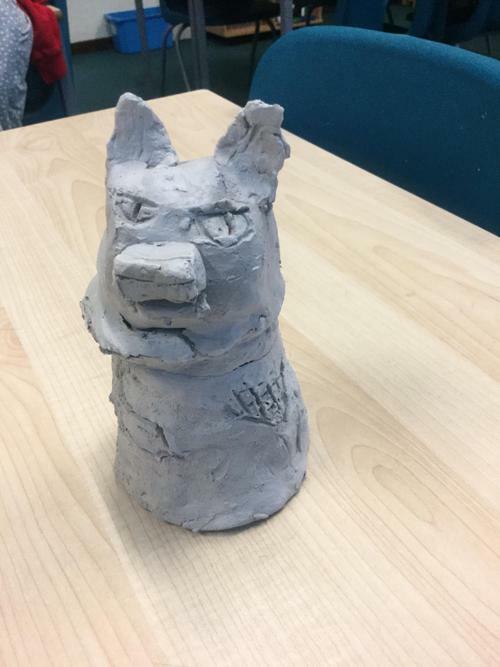 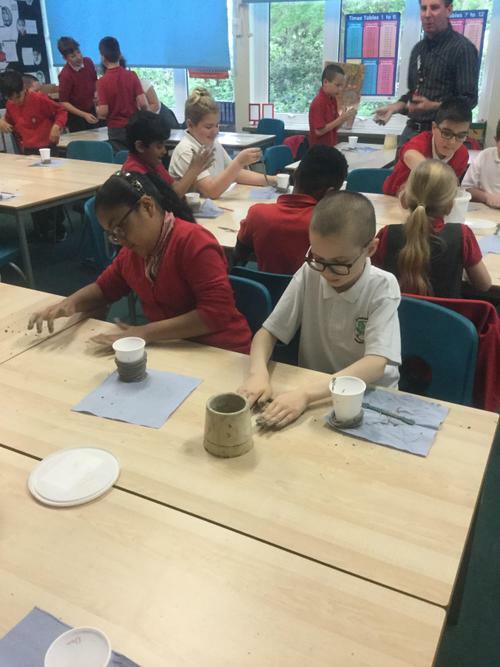 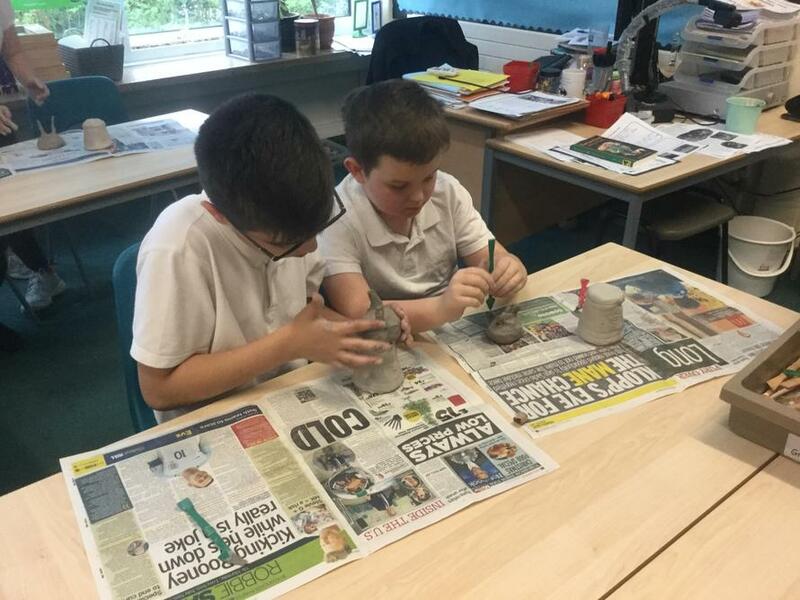 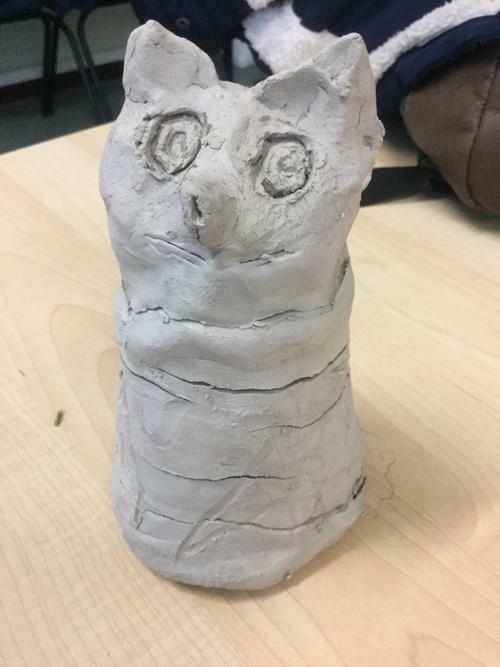 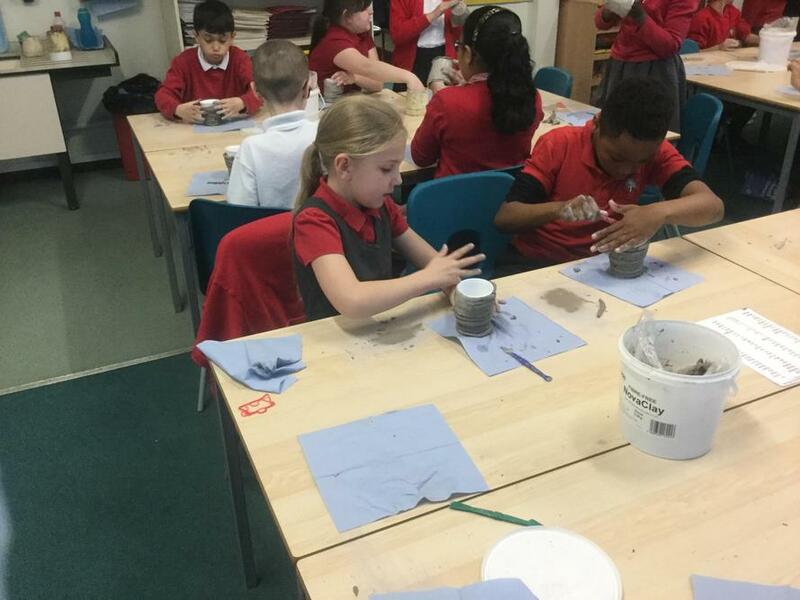 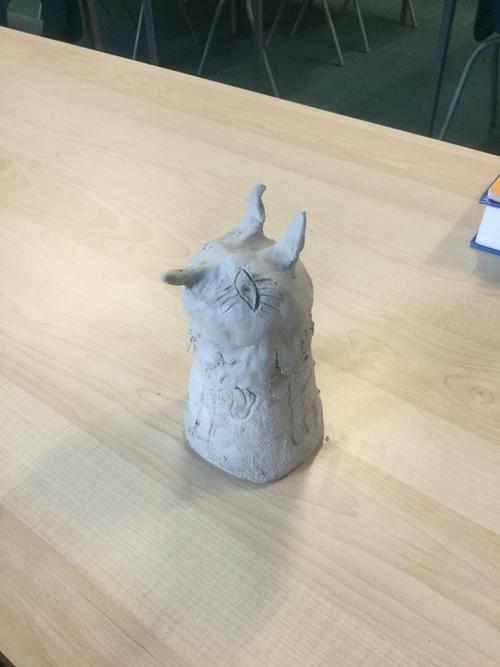 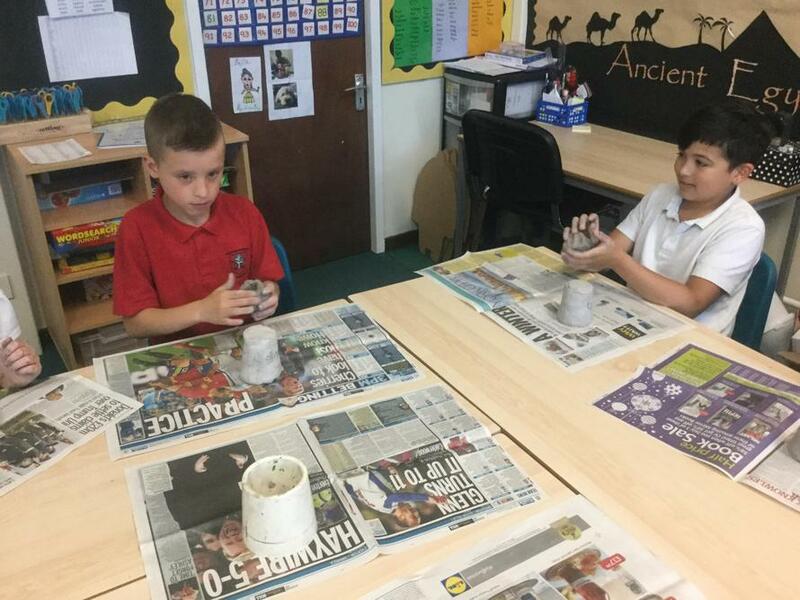 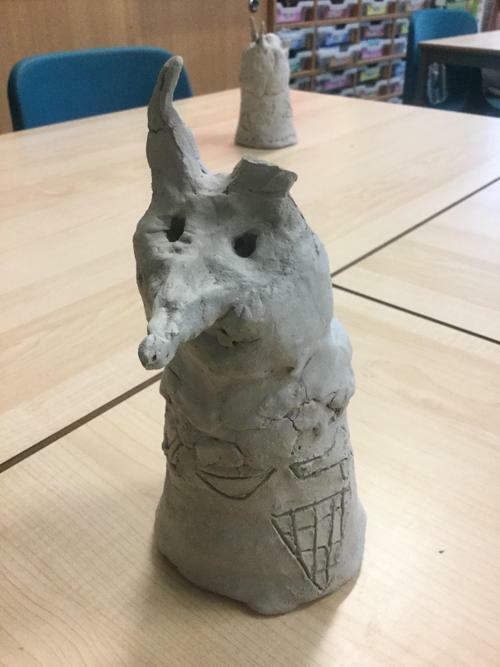 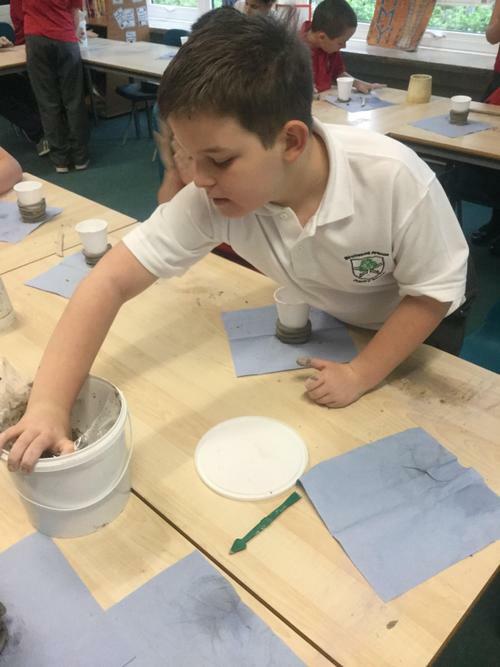 Making canopic jars out of clay. 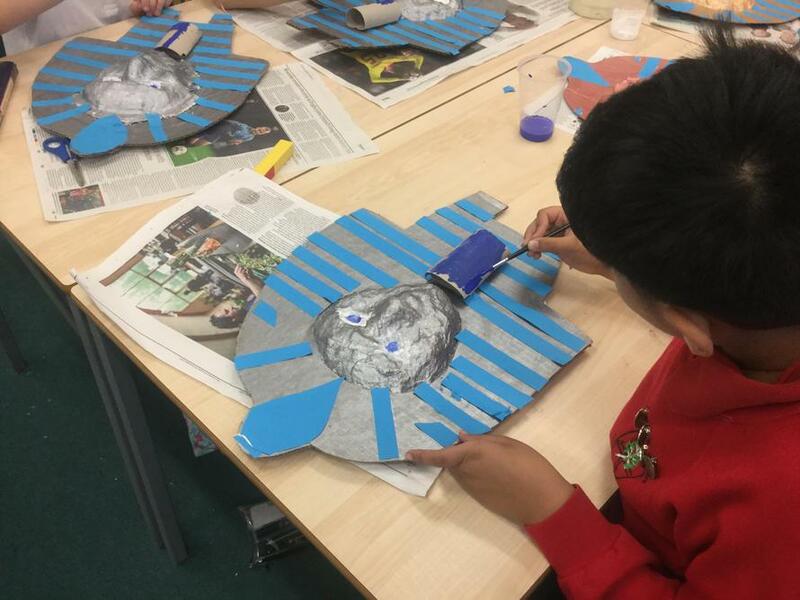 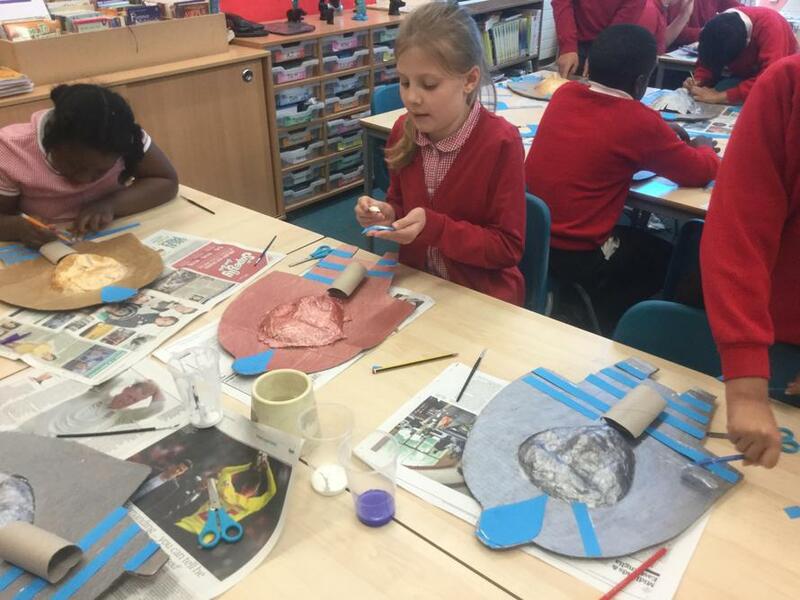 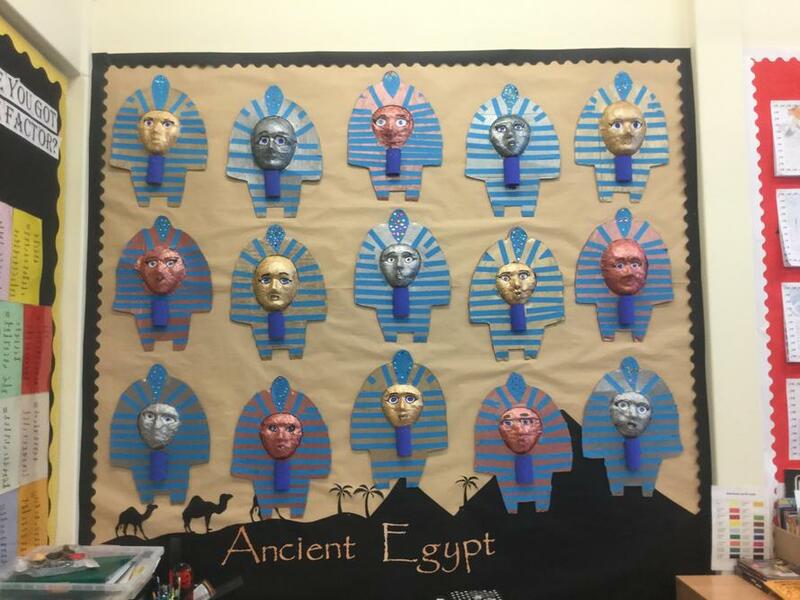 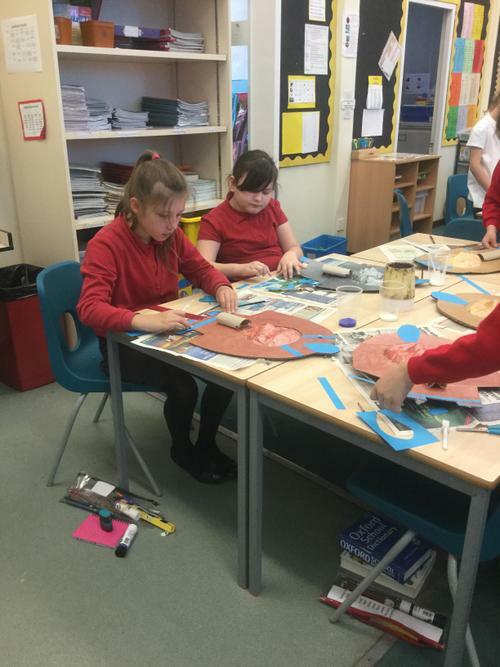 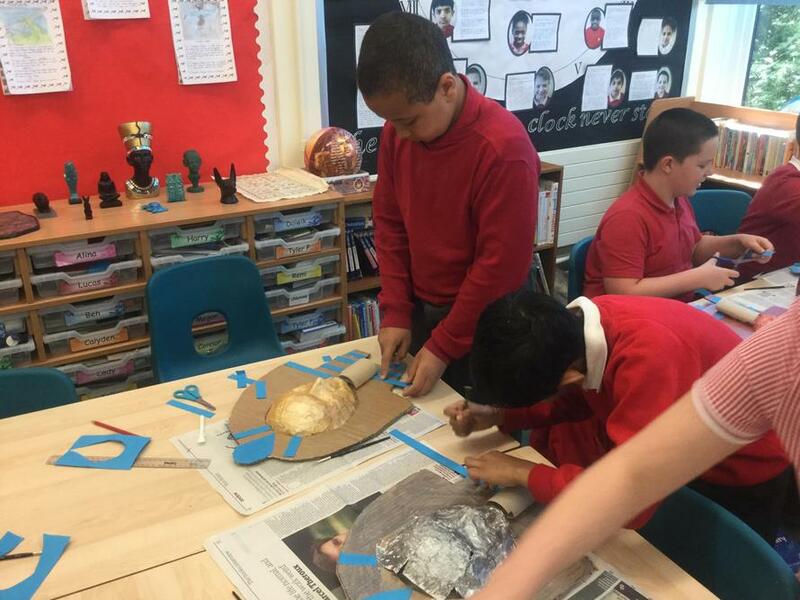 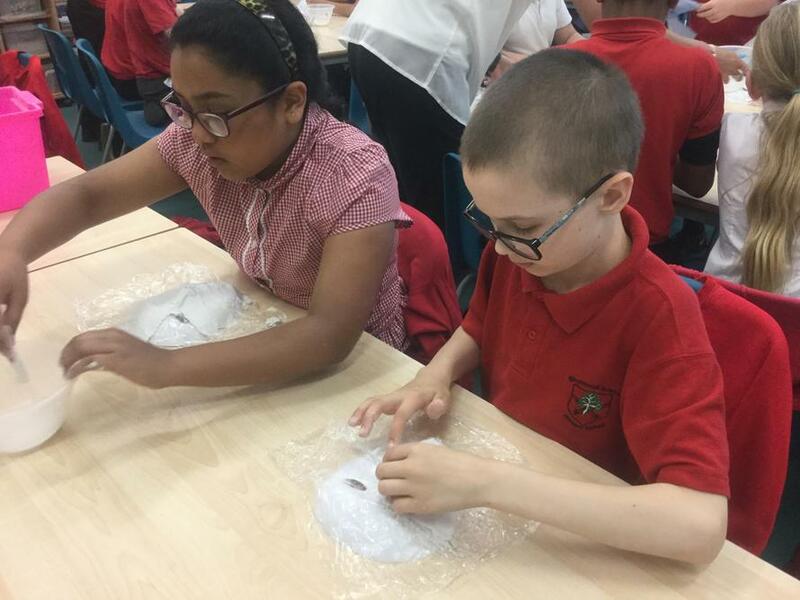 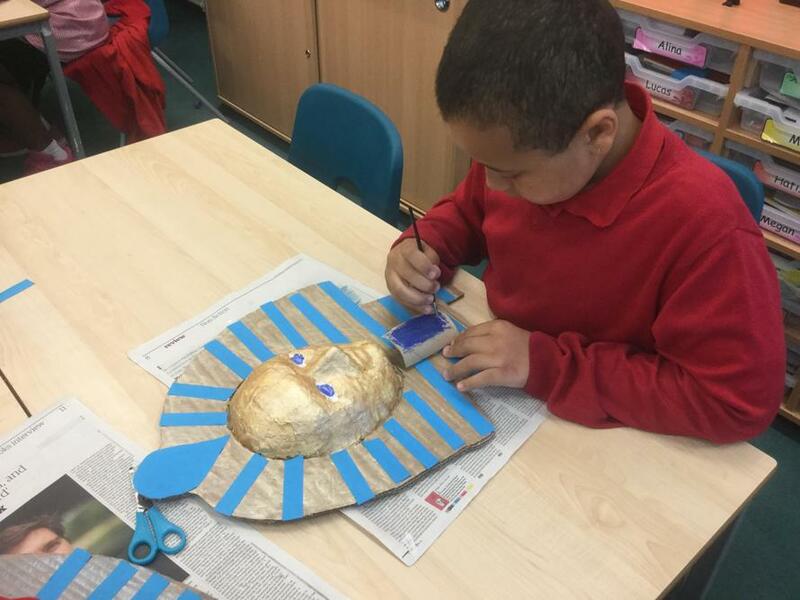 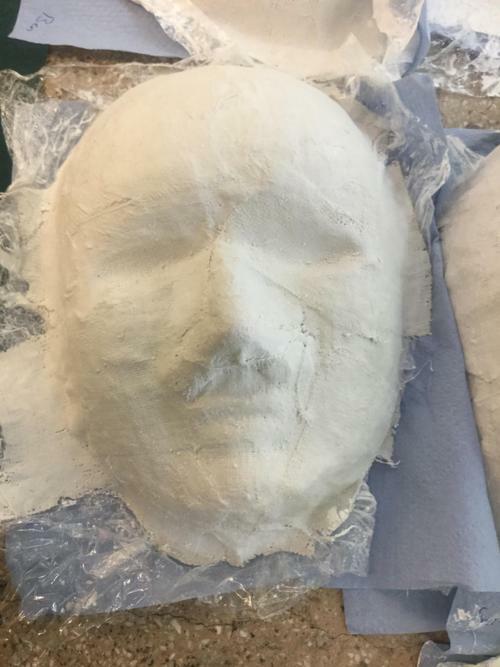 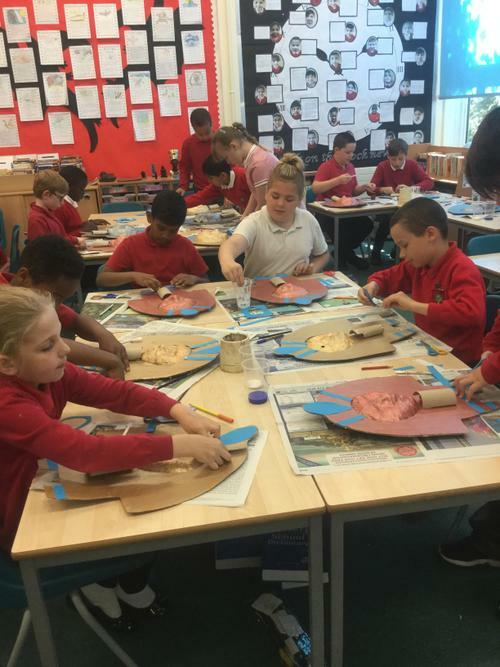 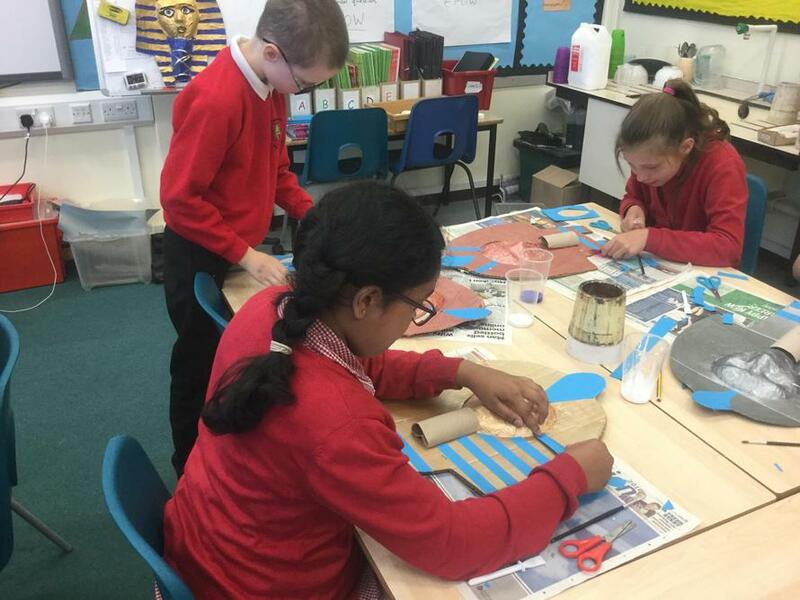 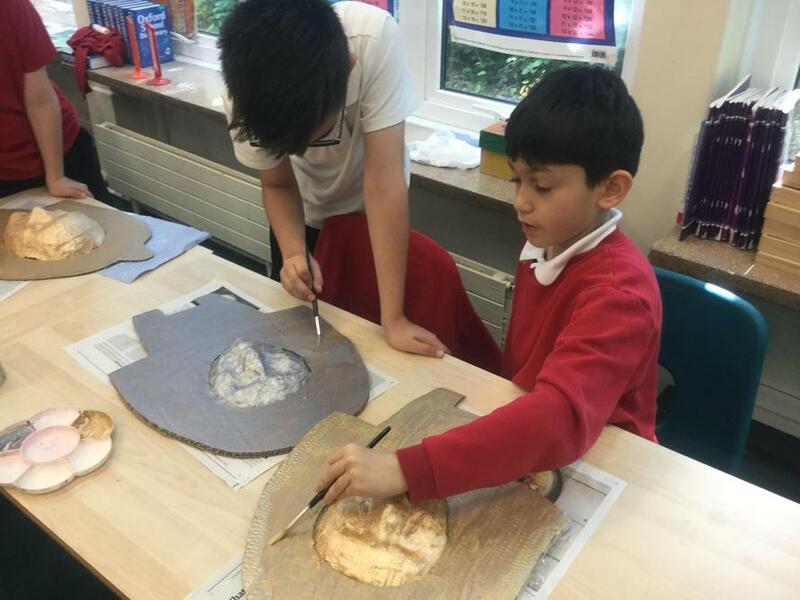 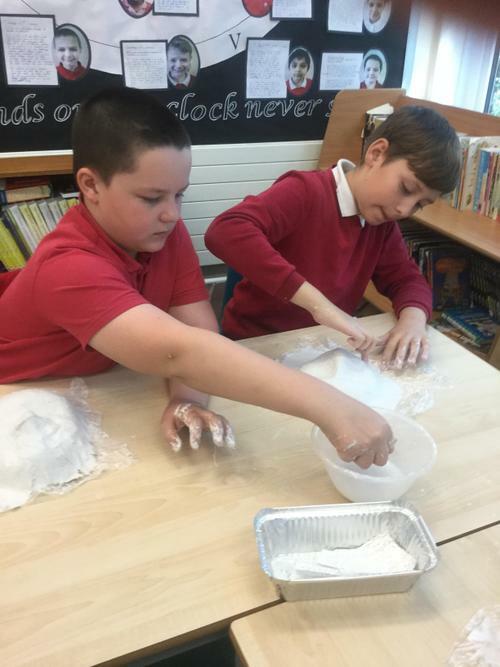 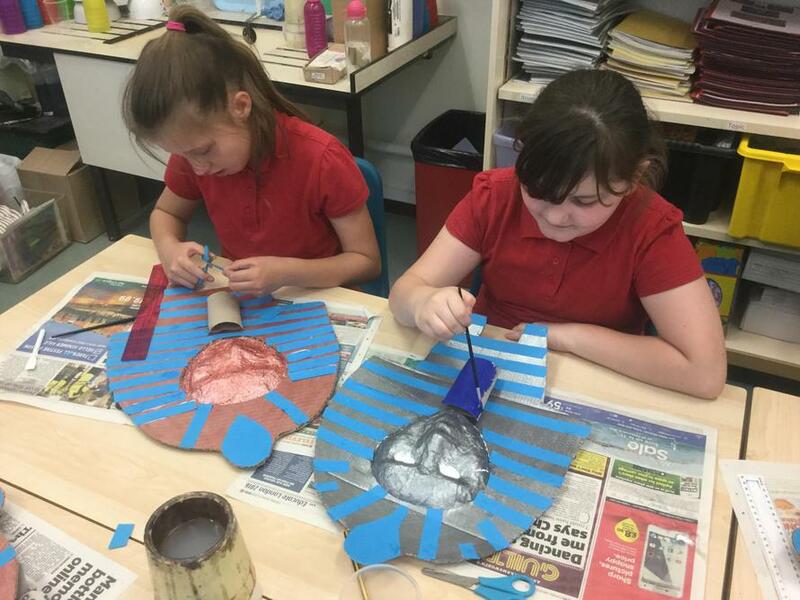 As part of our Egyptian topic, we made our own death masks. 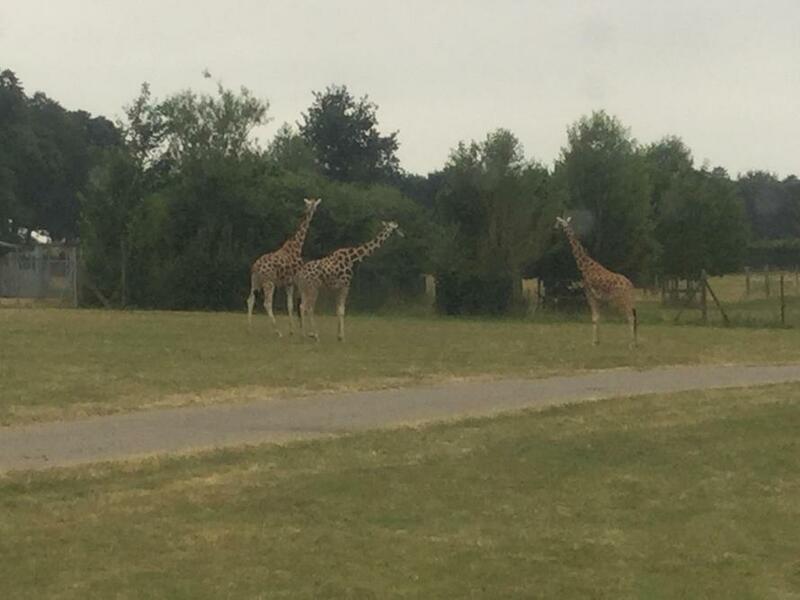 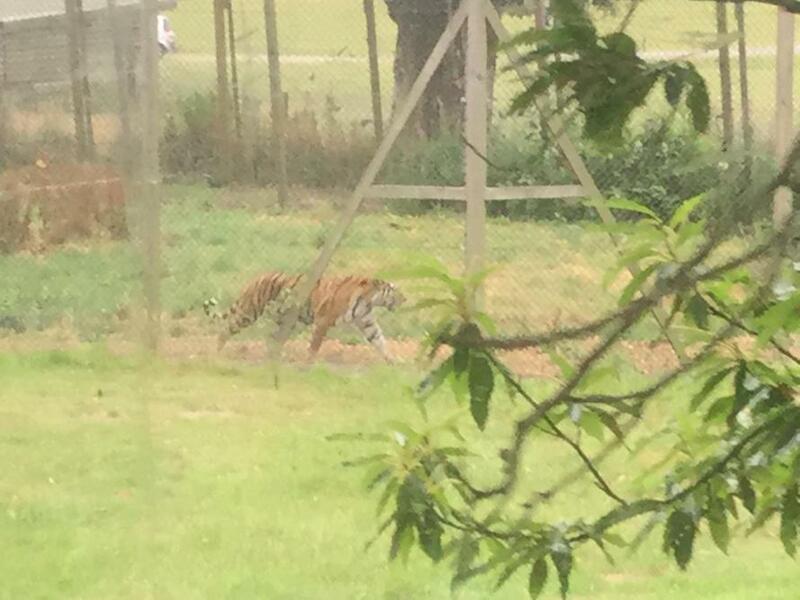 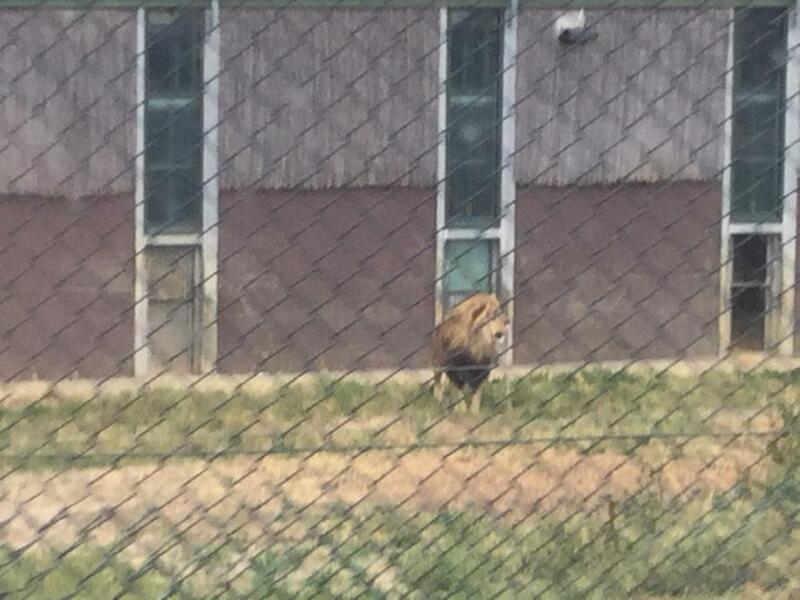 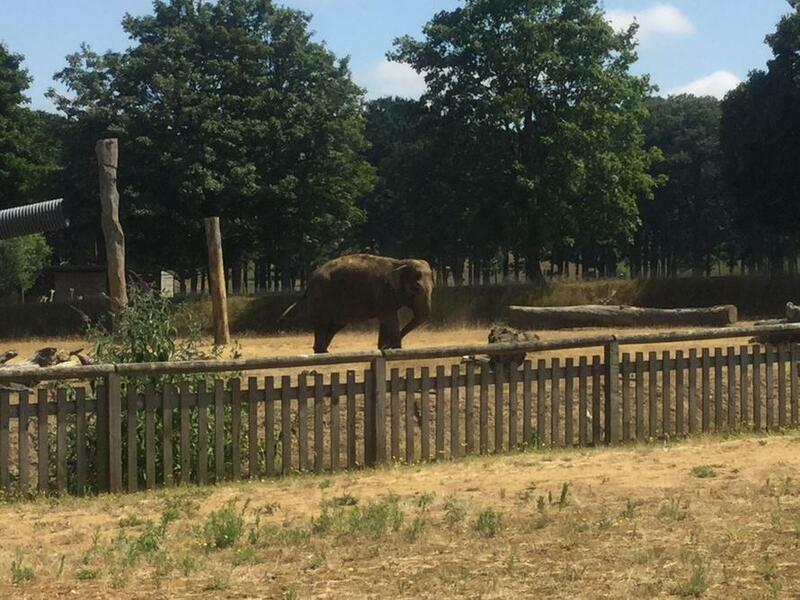 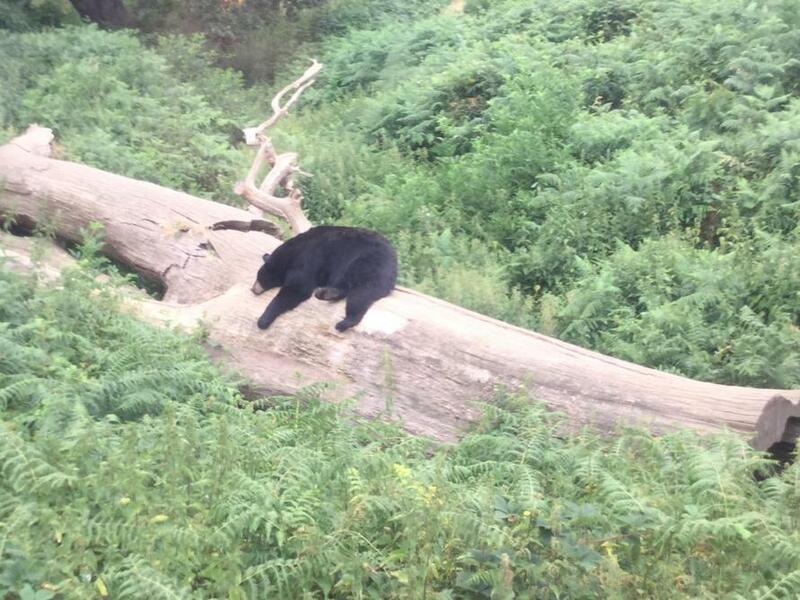 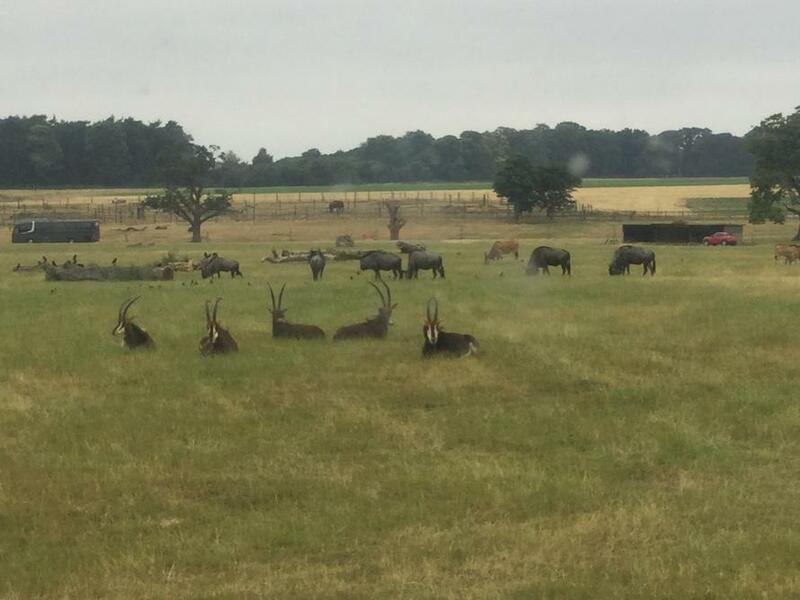 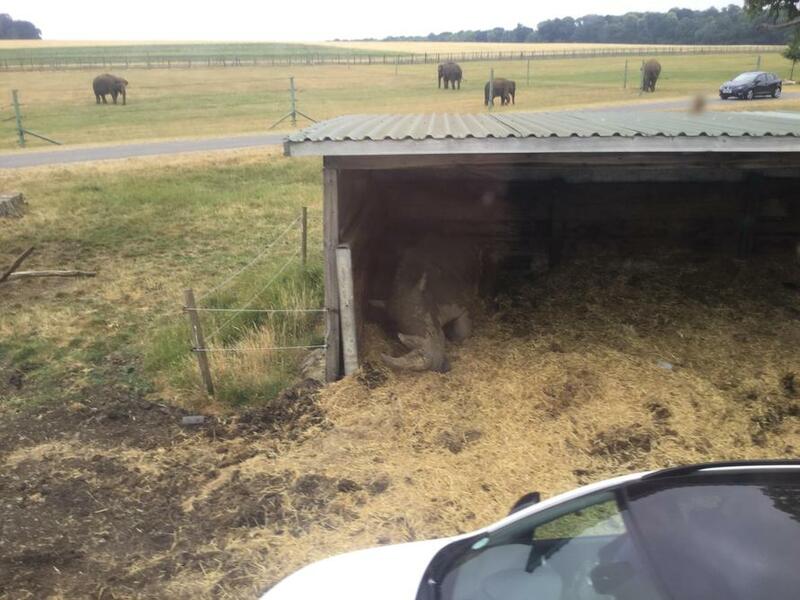 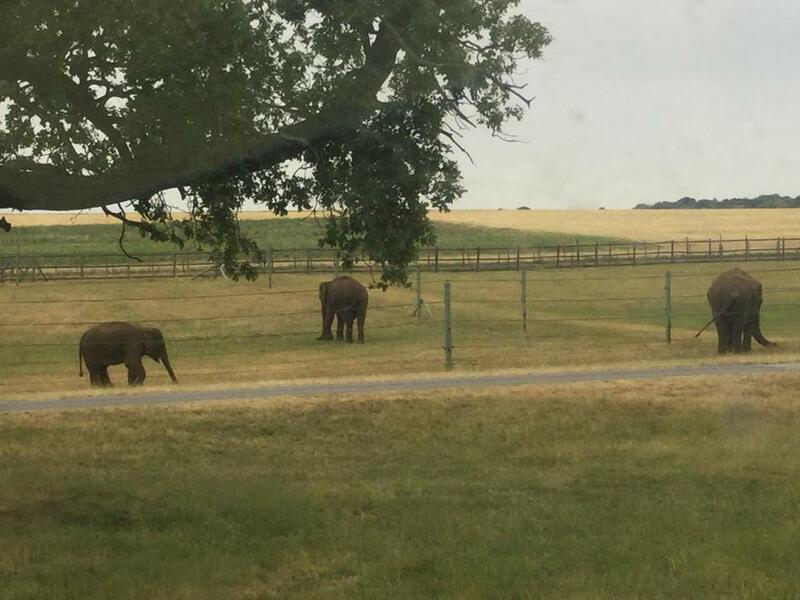 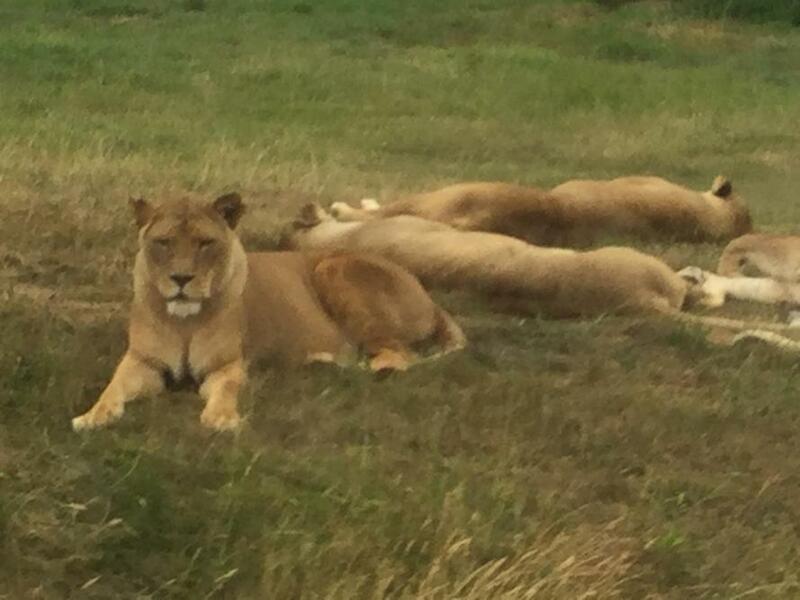 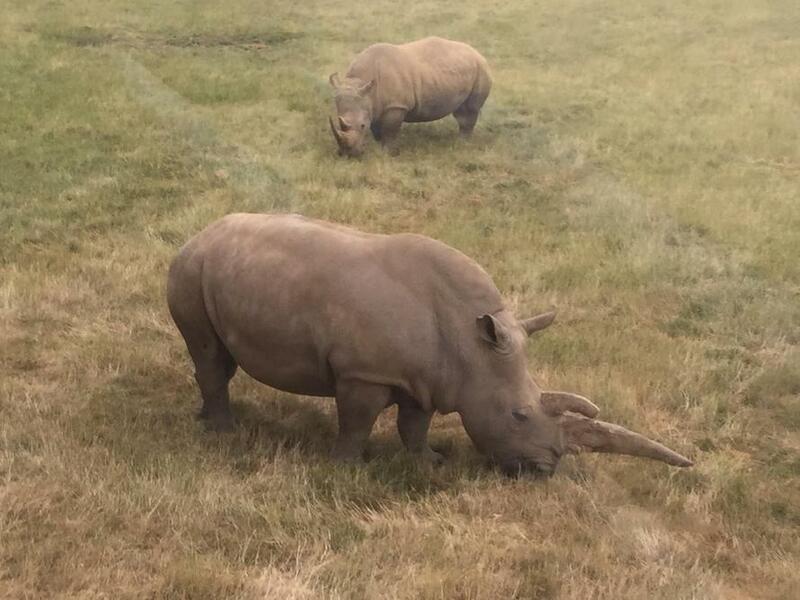 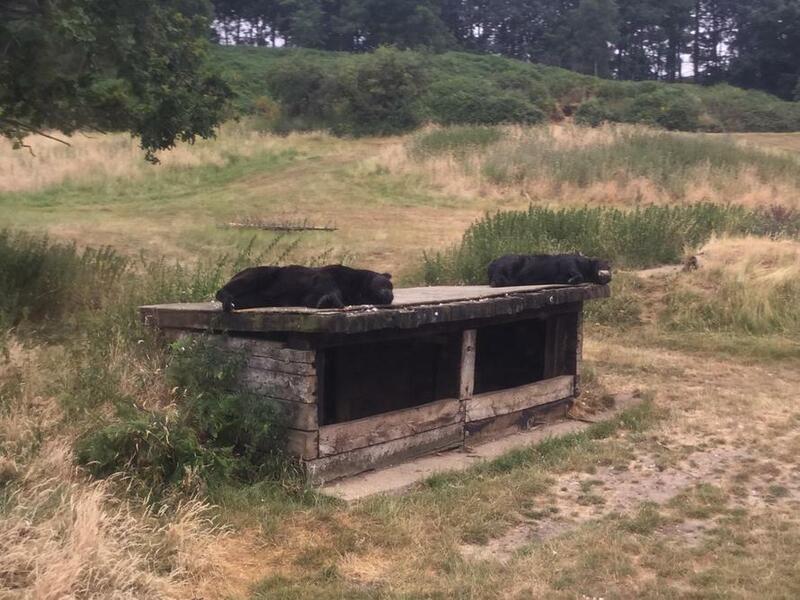 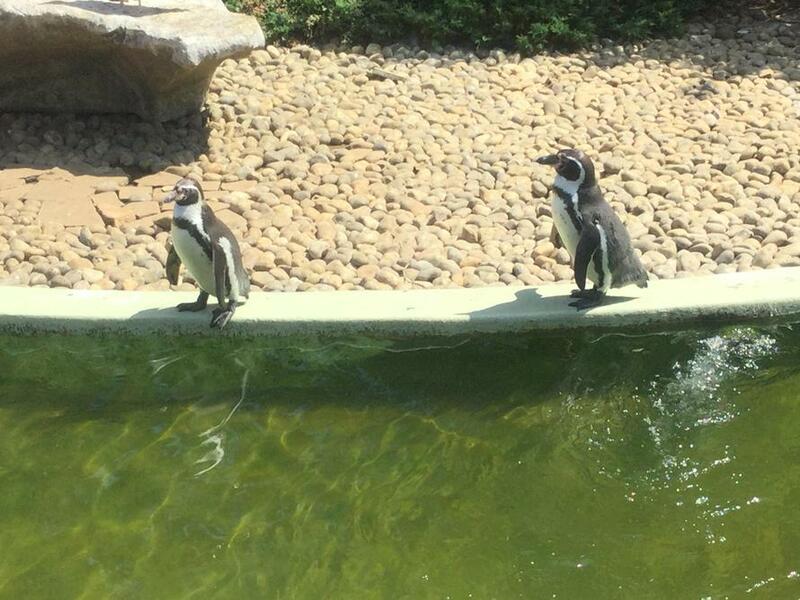 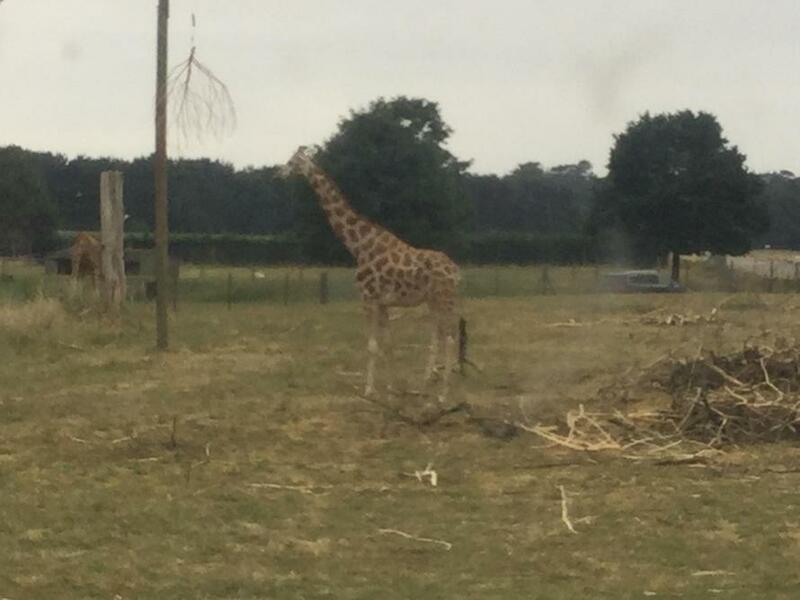 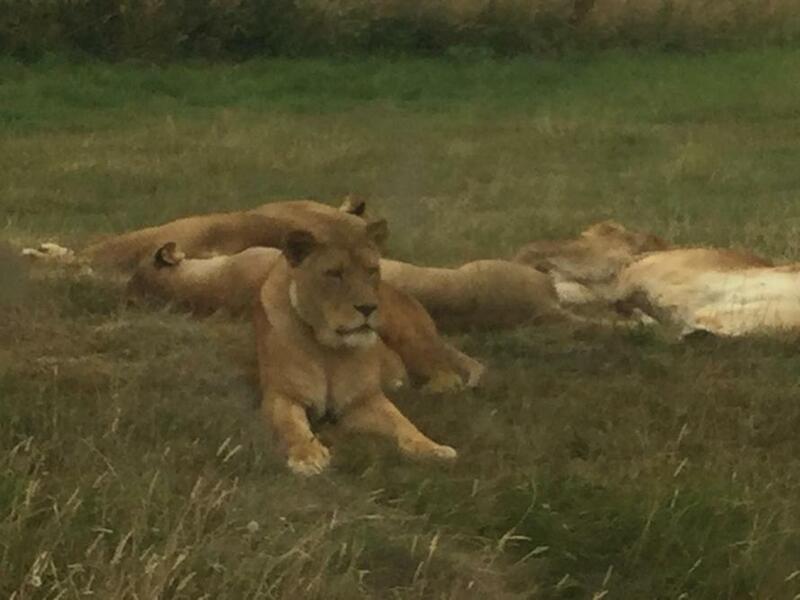 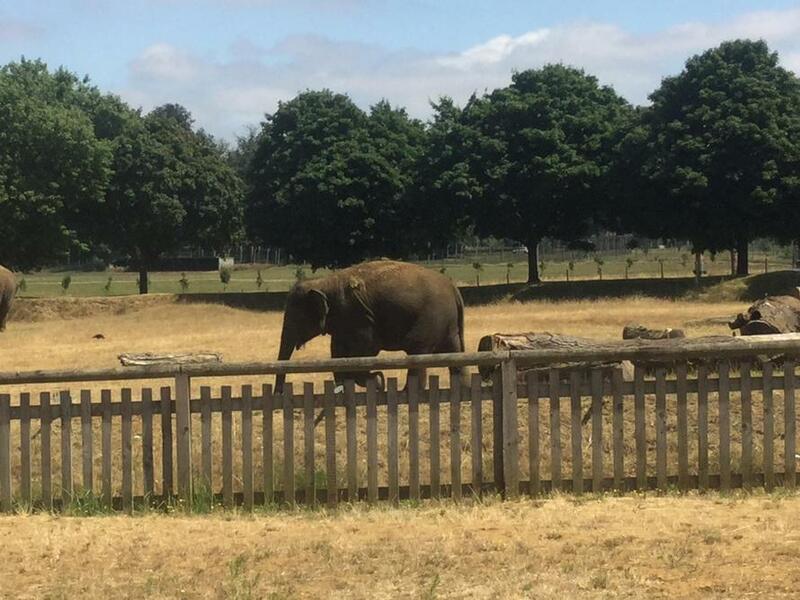 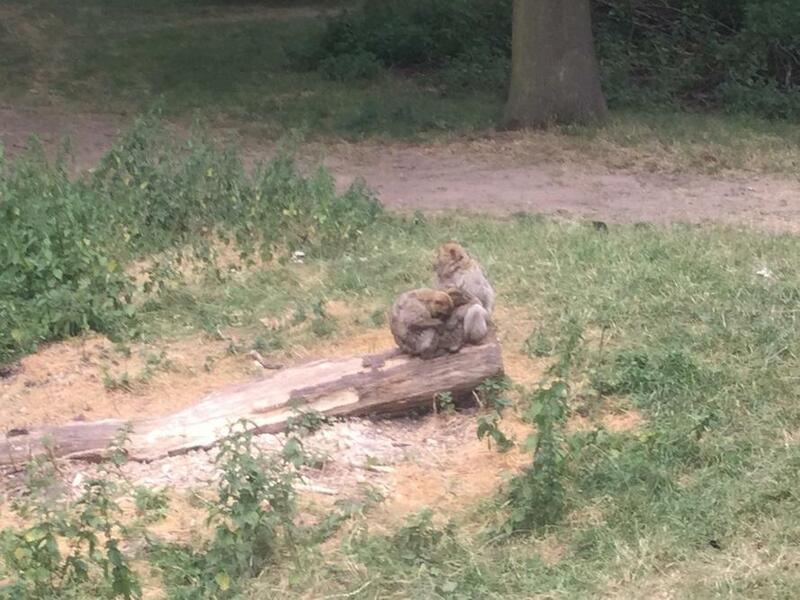 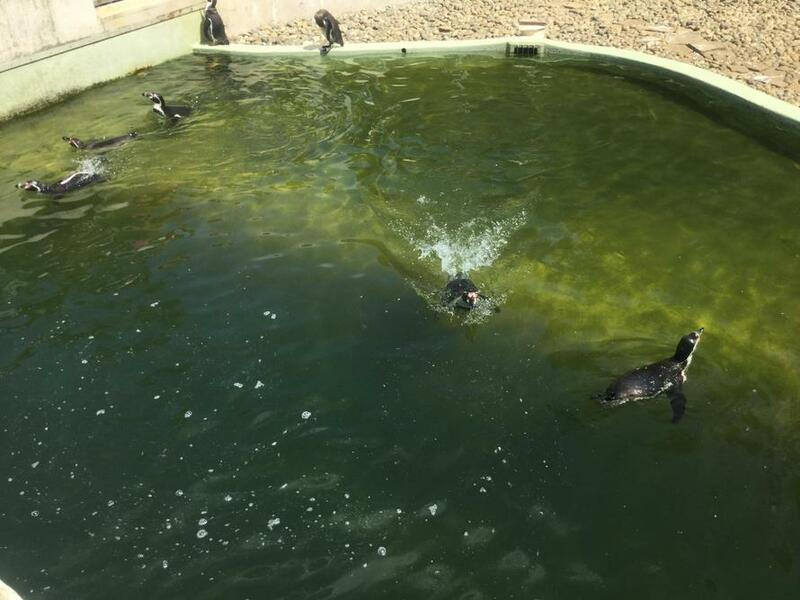 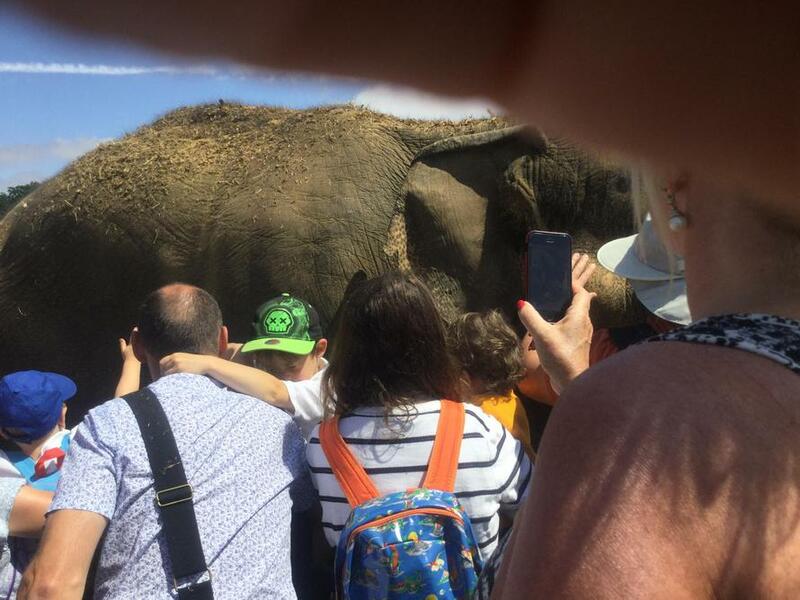 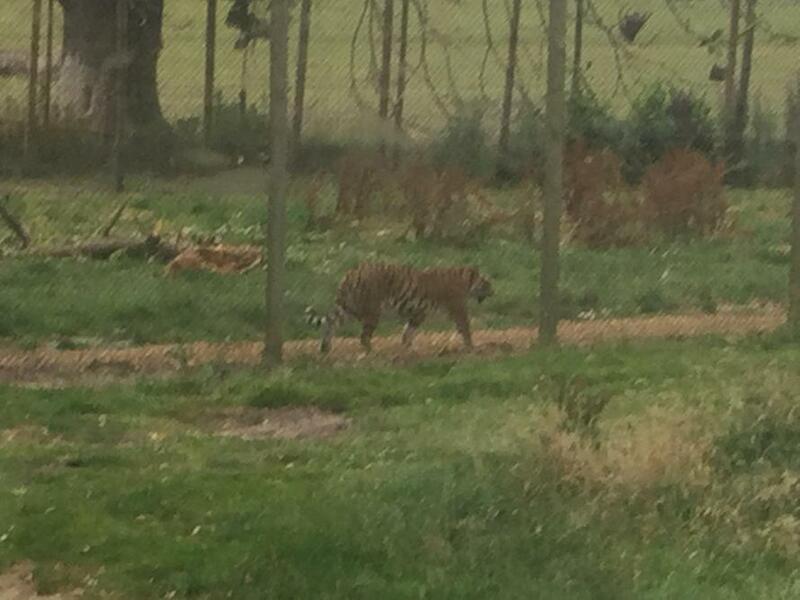 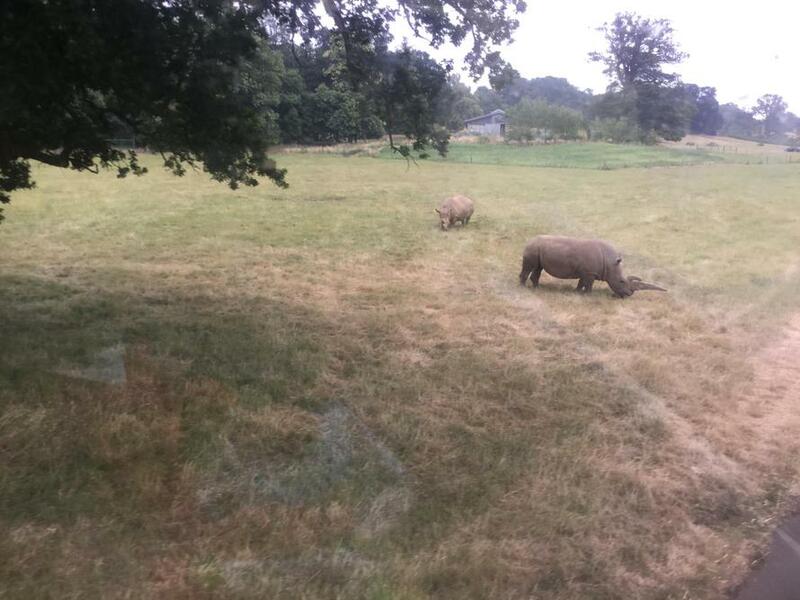 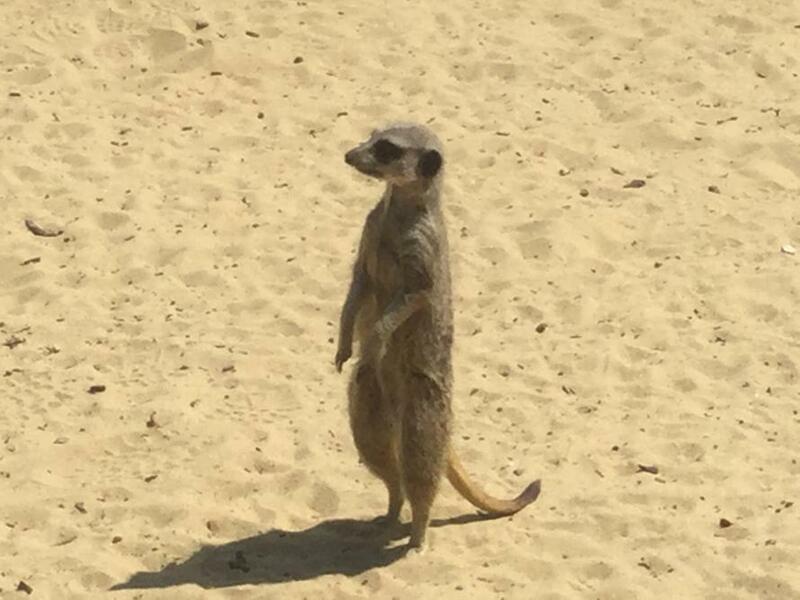 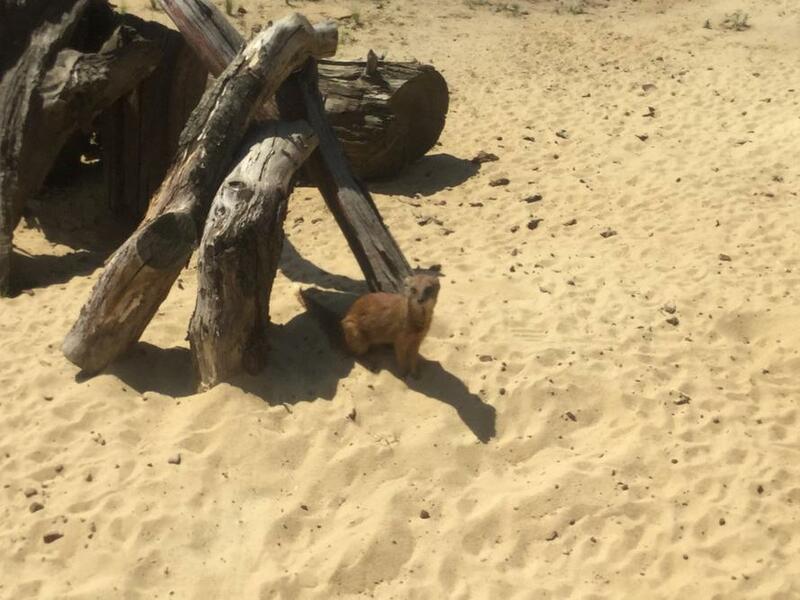 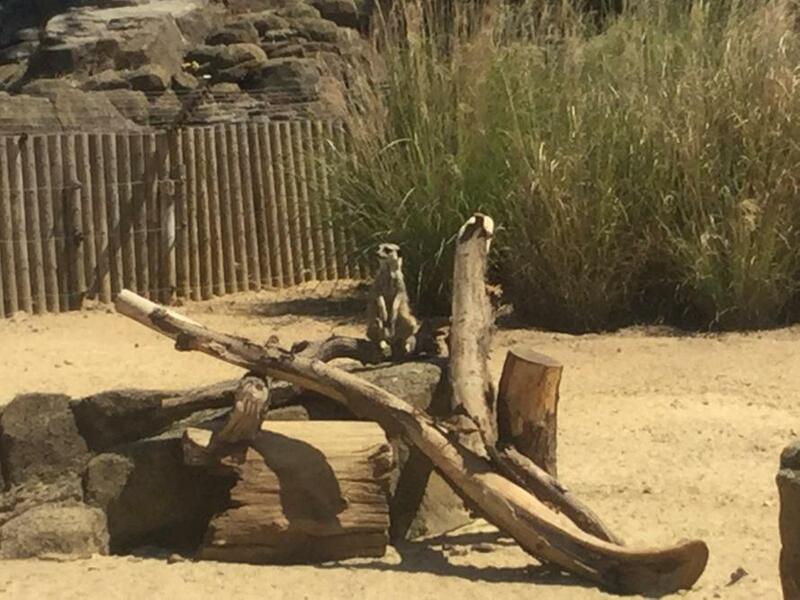 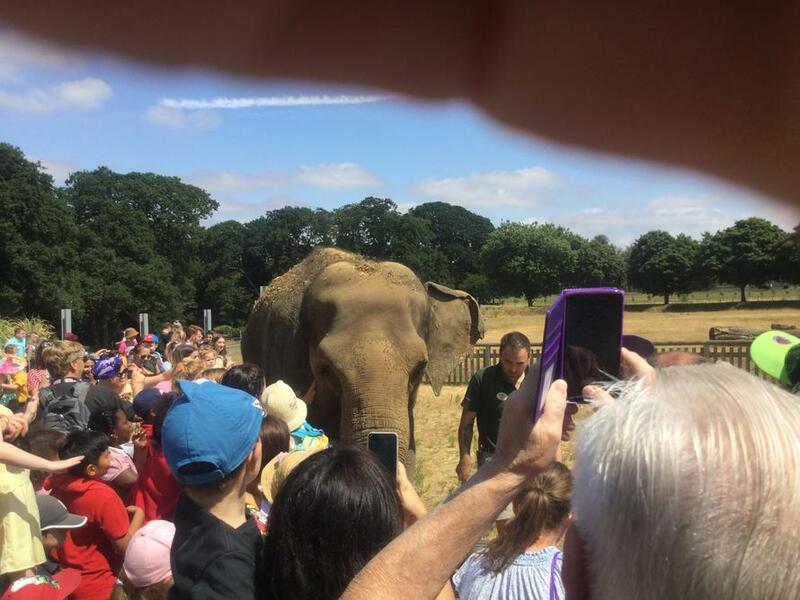 Year 5 and Year 2 had a fabulous day at Woburn Safari Park. 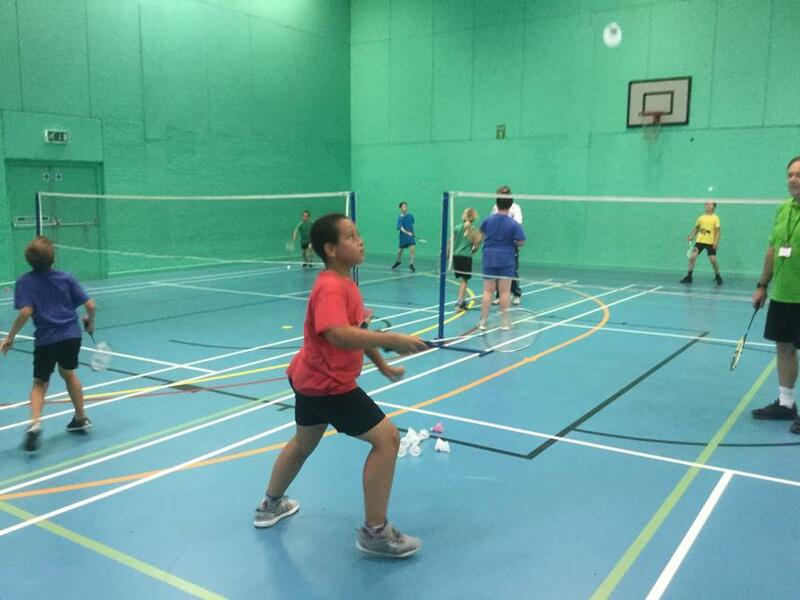 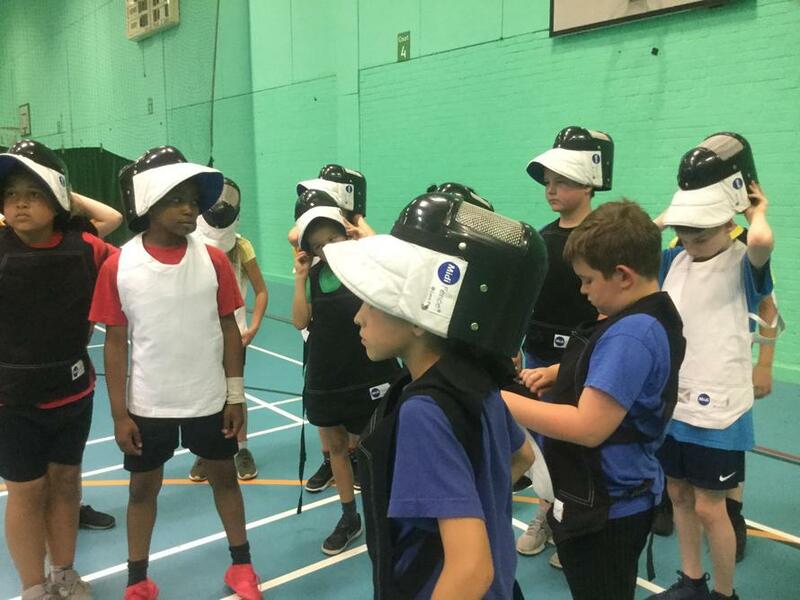 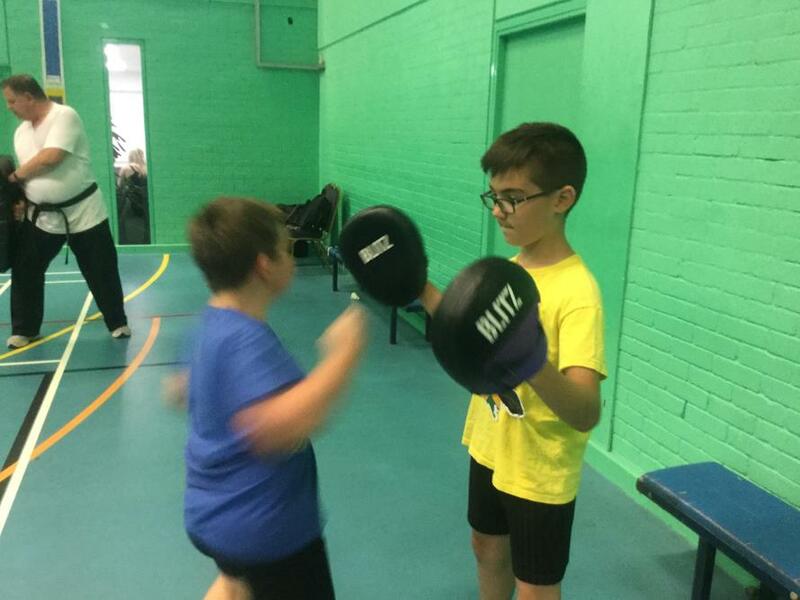 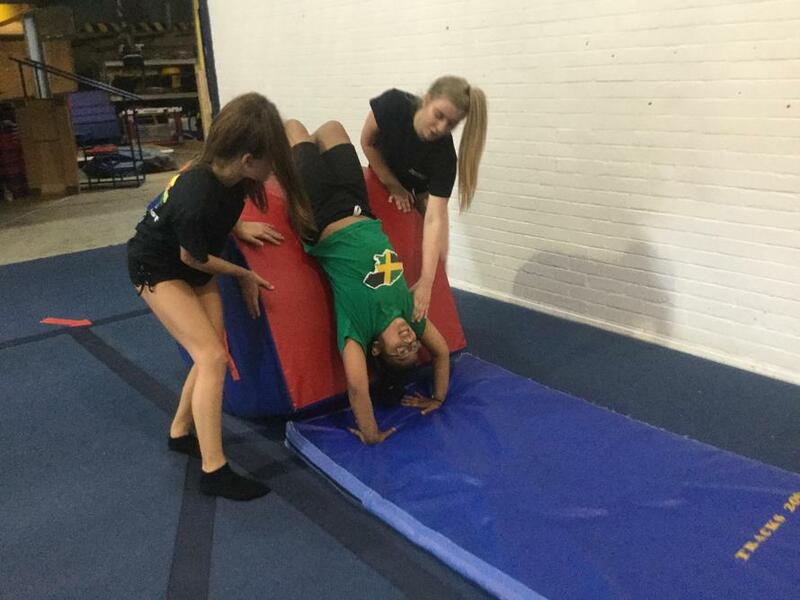 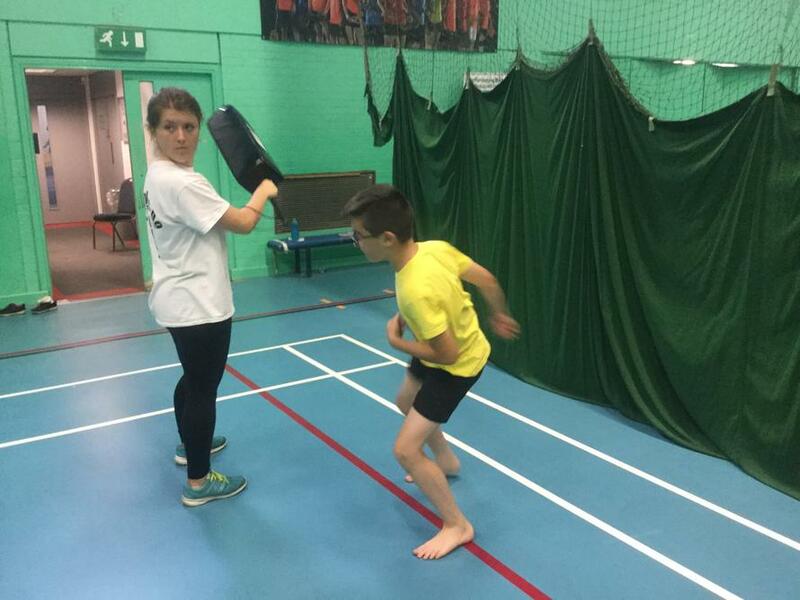 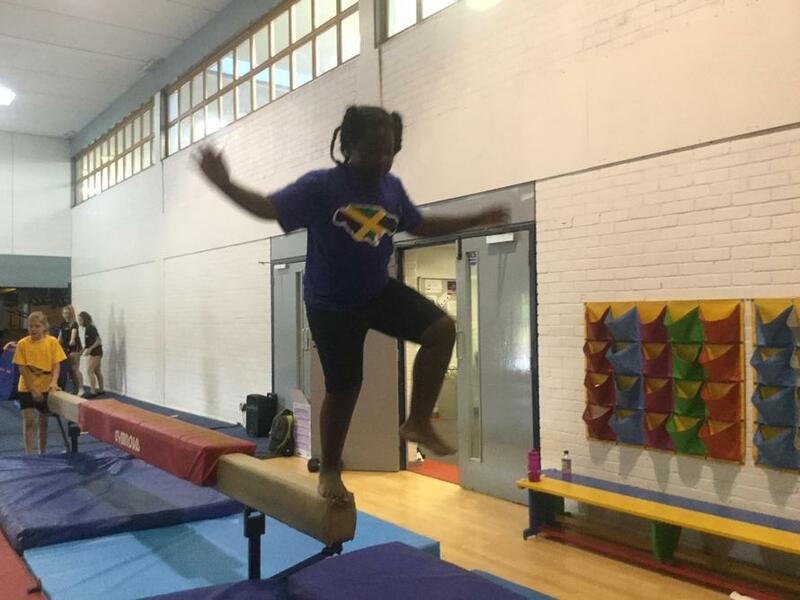 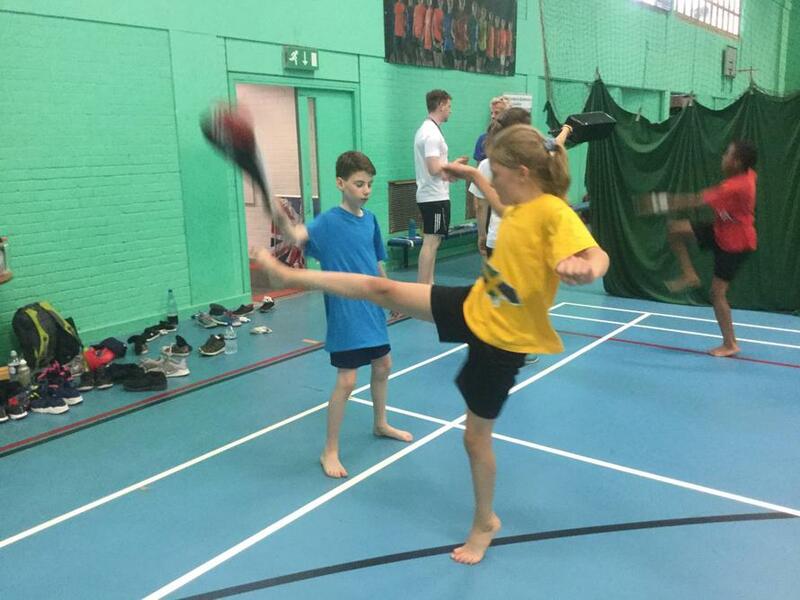 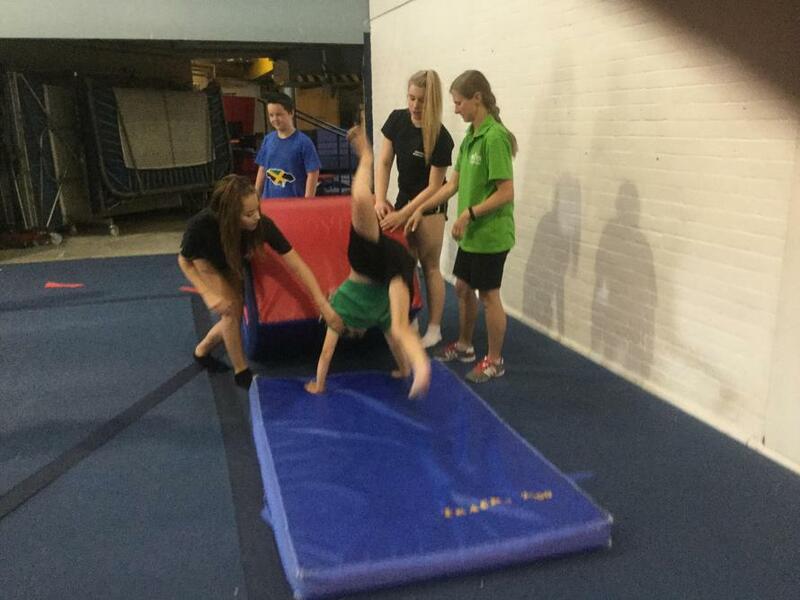 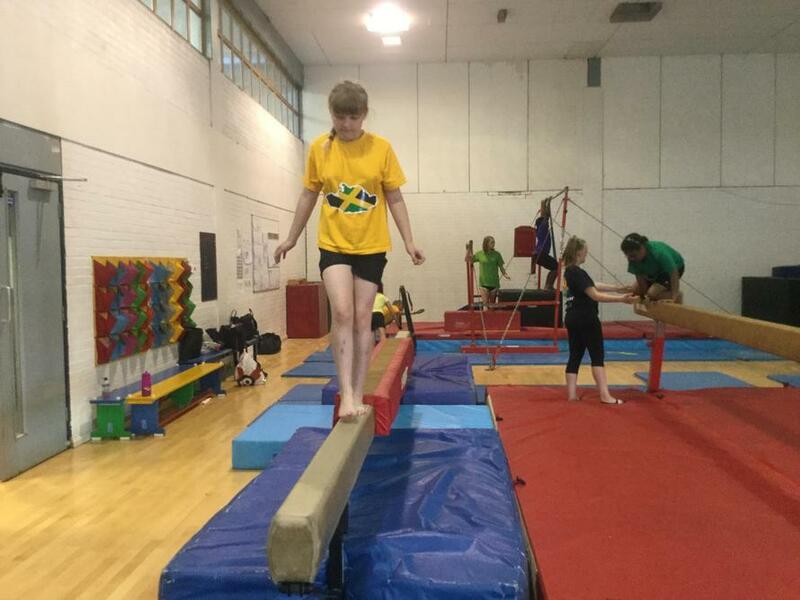 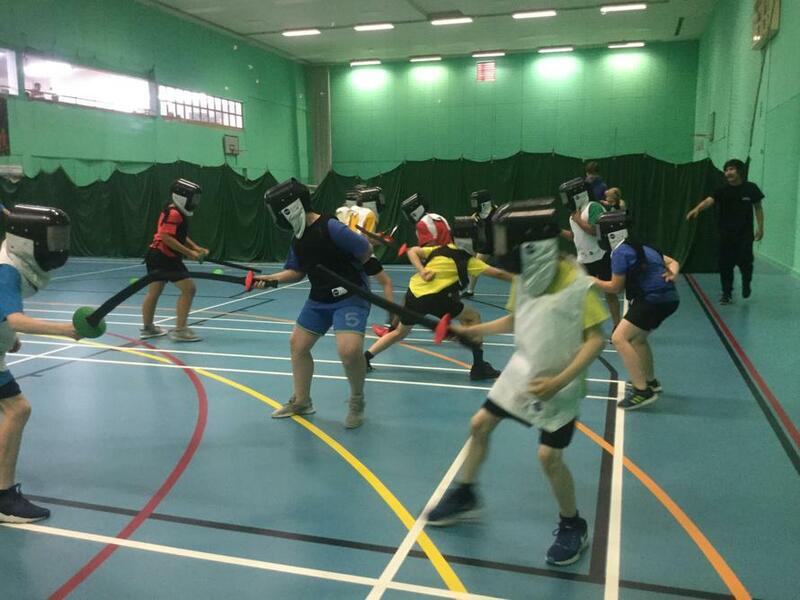 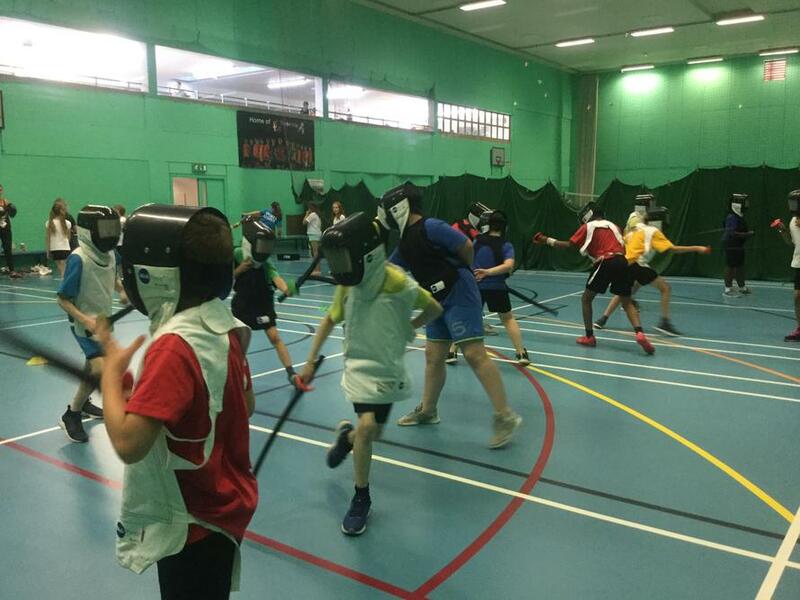 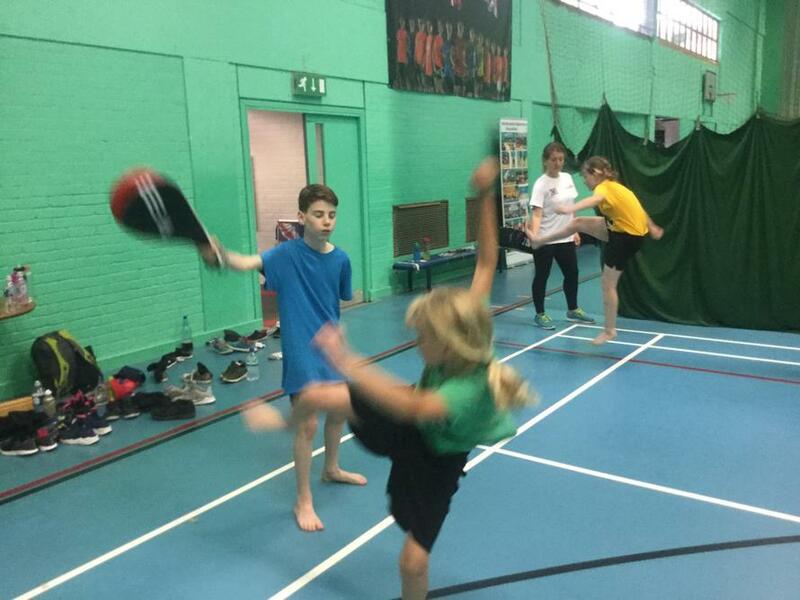 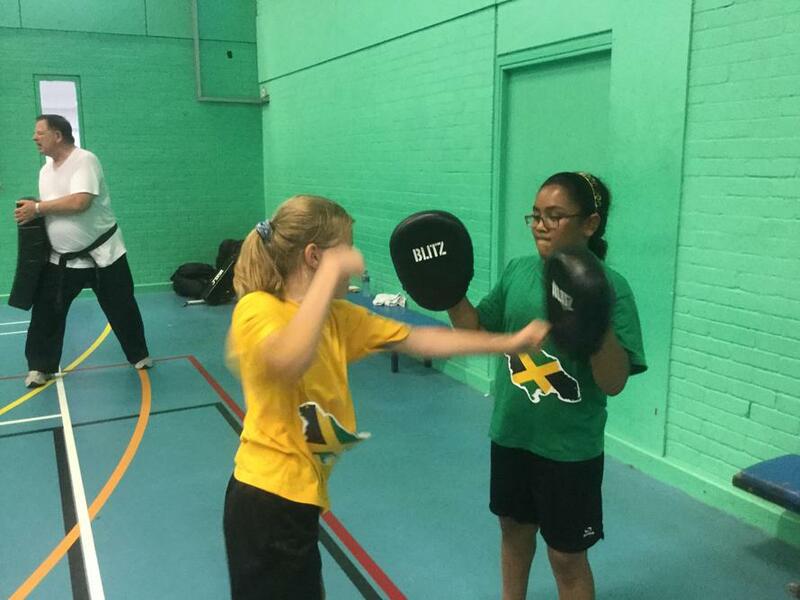 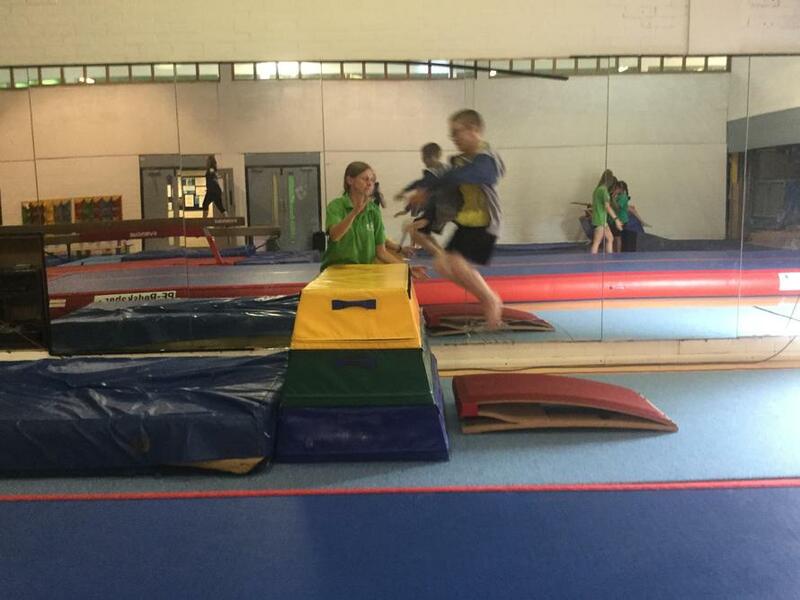 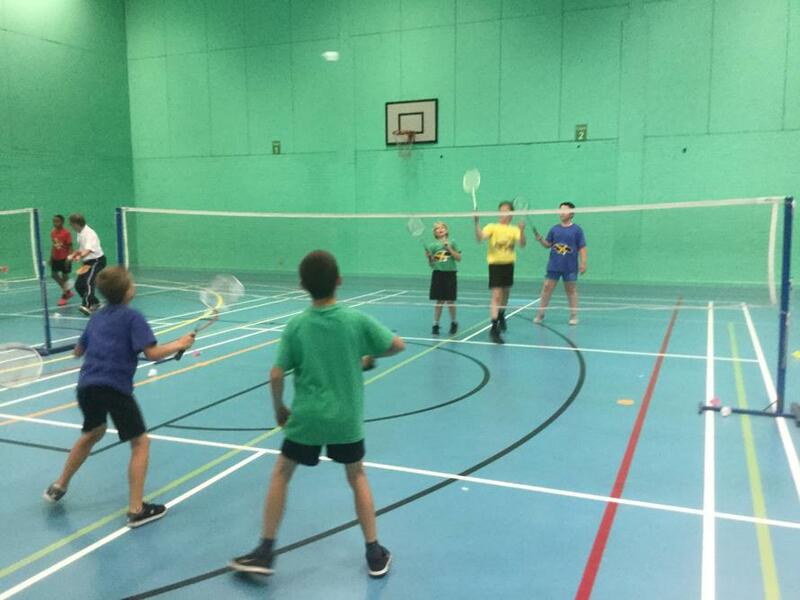 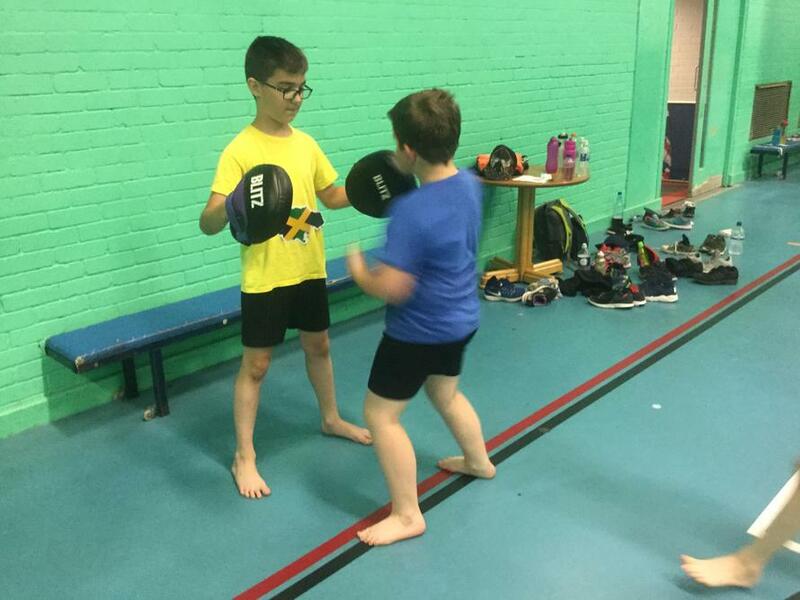 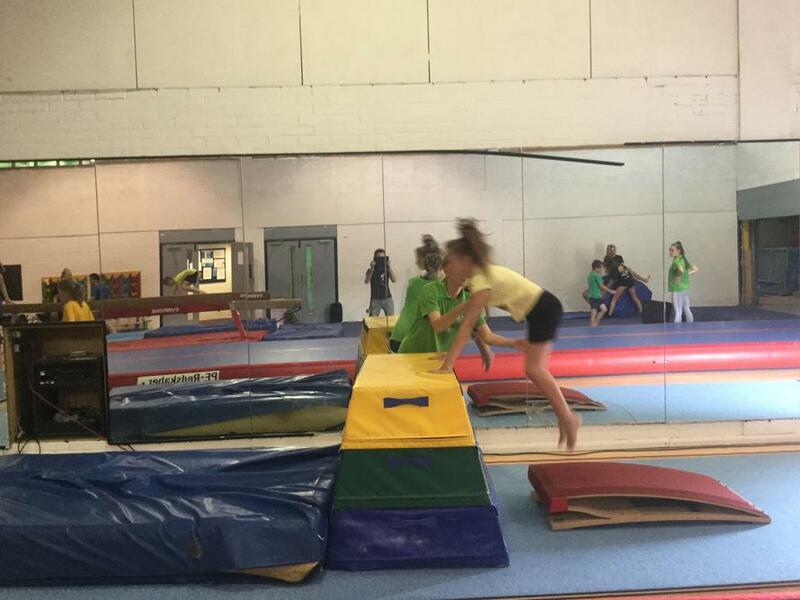 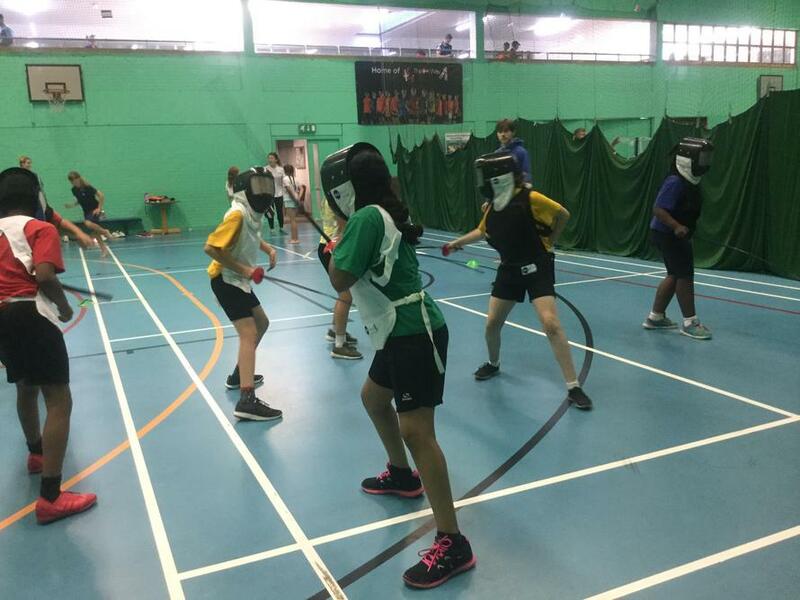 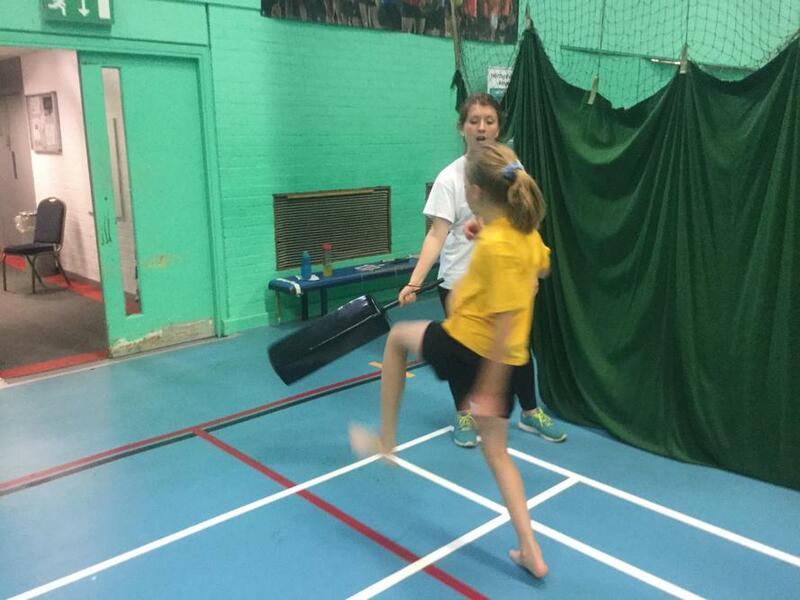 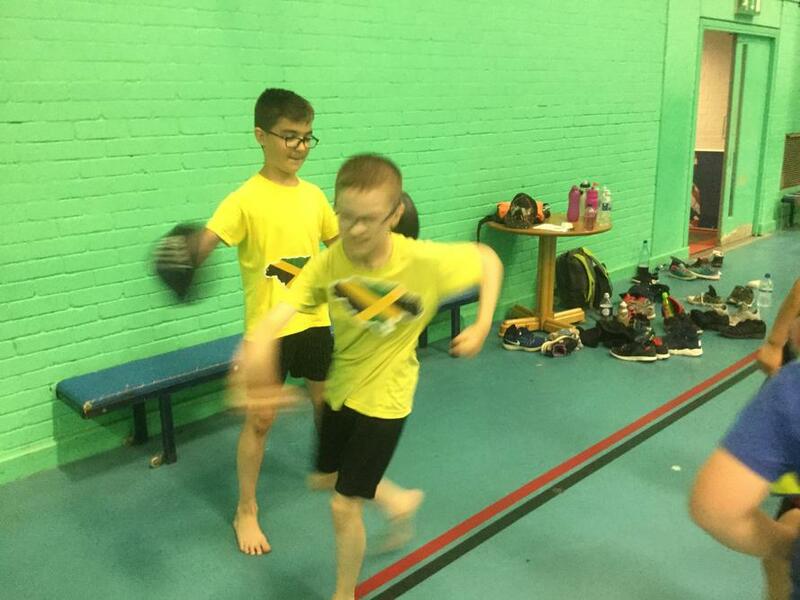 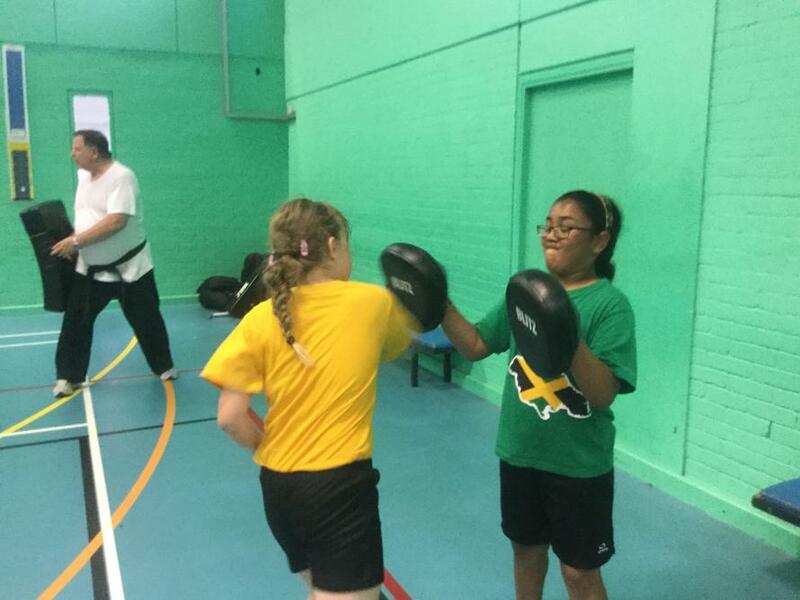 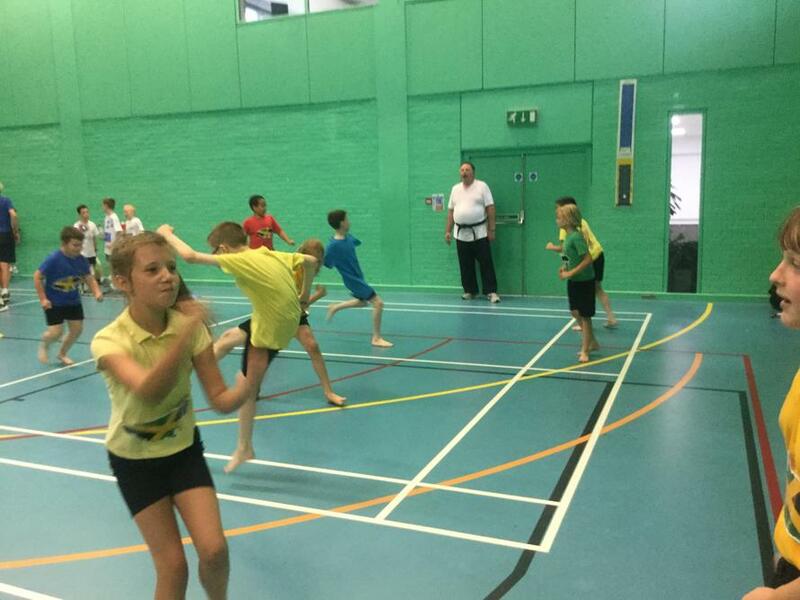 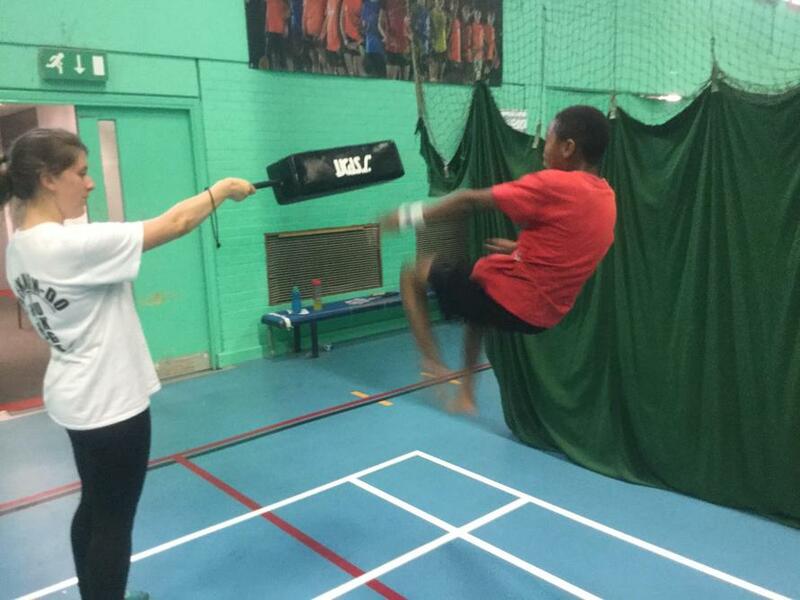 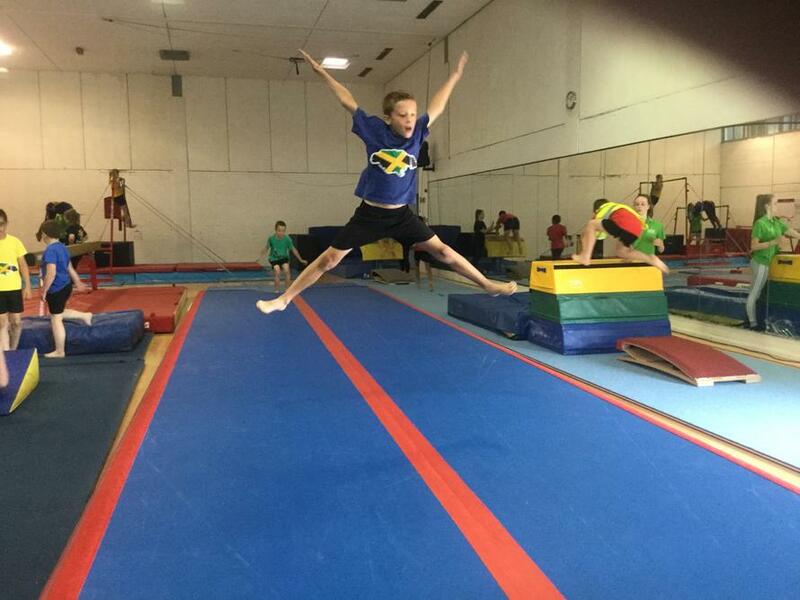 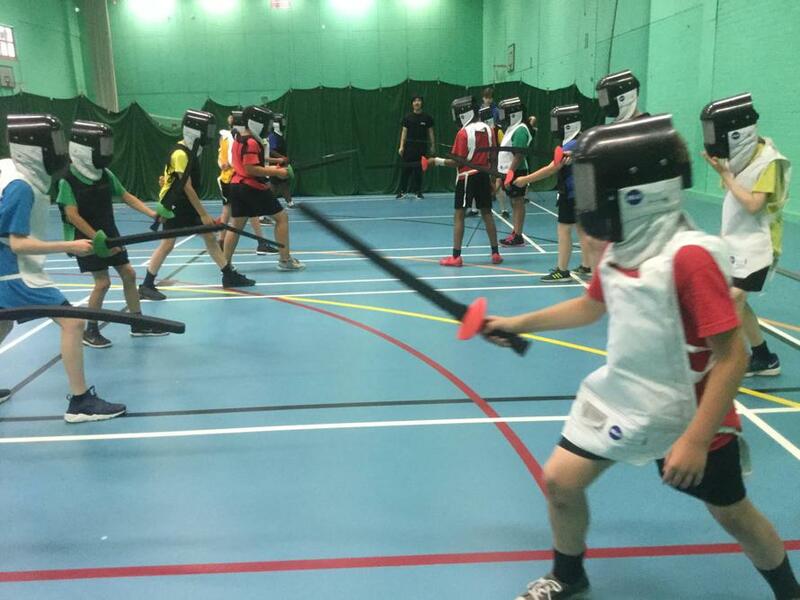 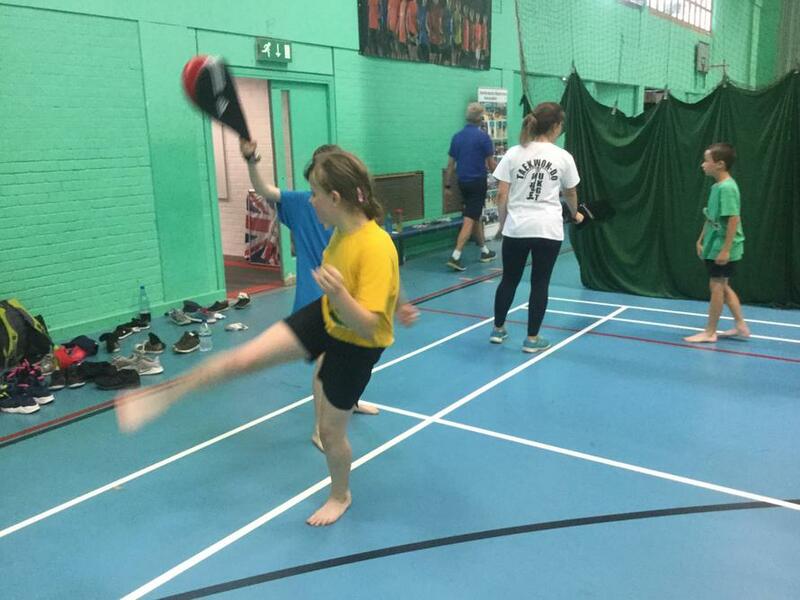 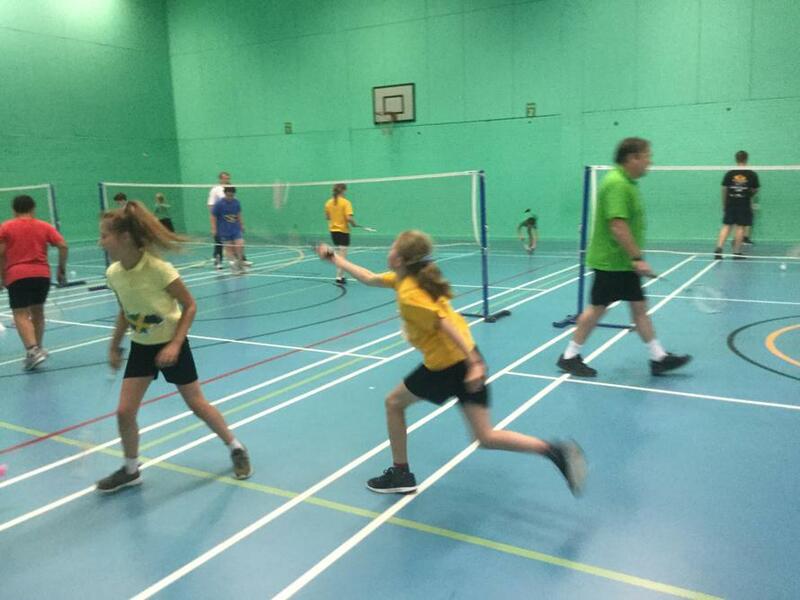 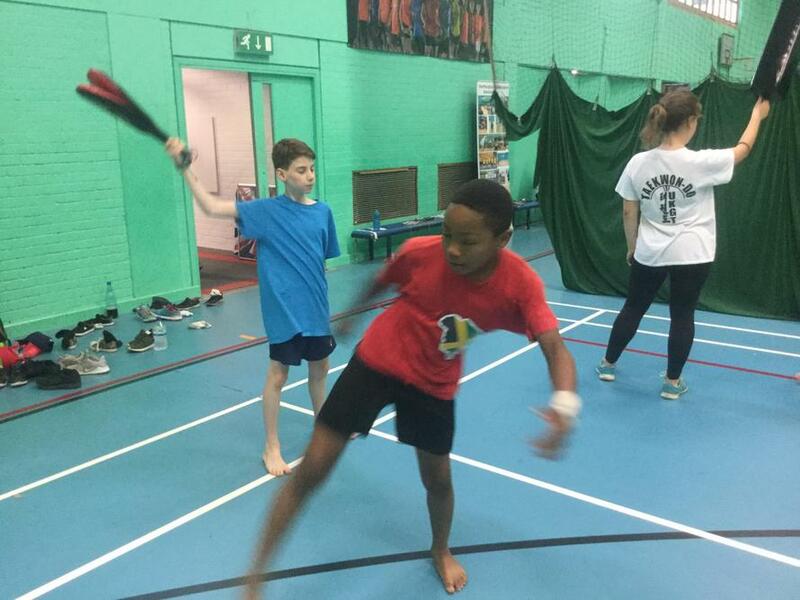 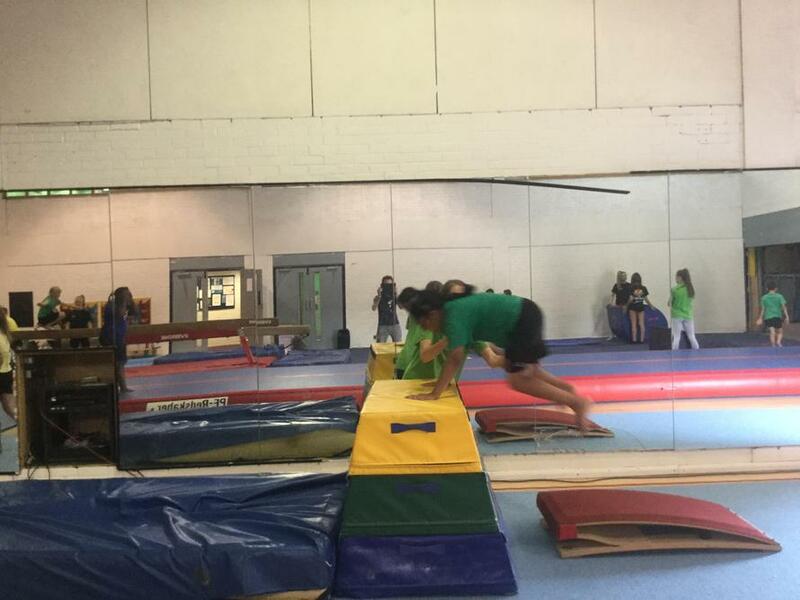 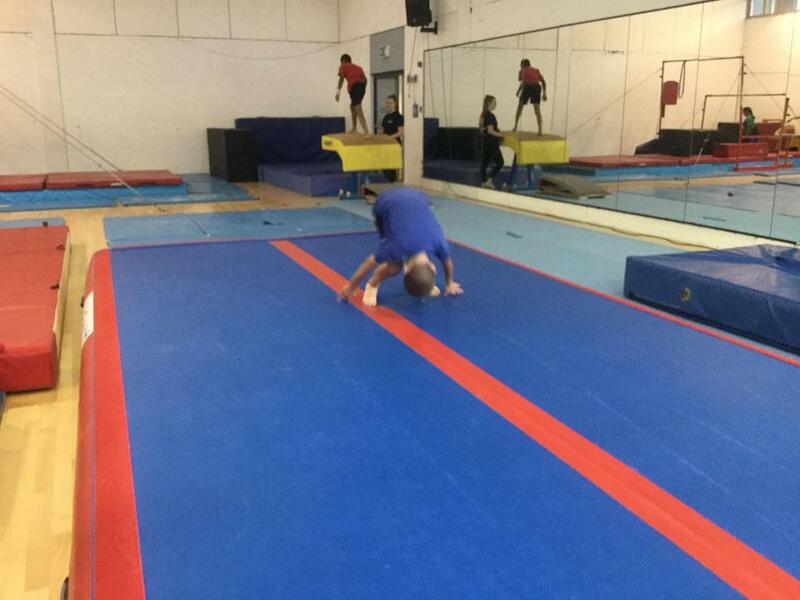 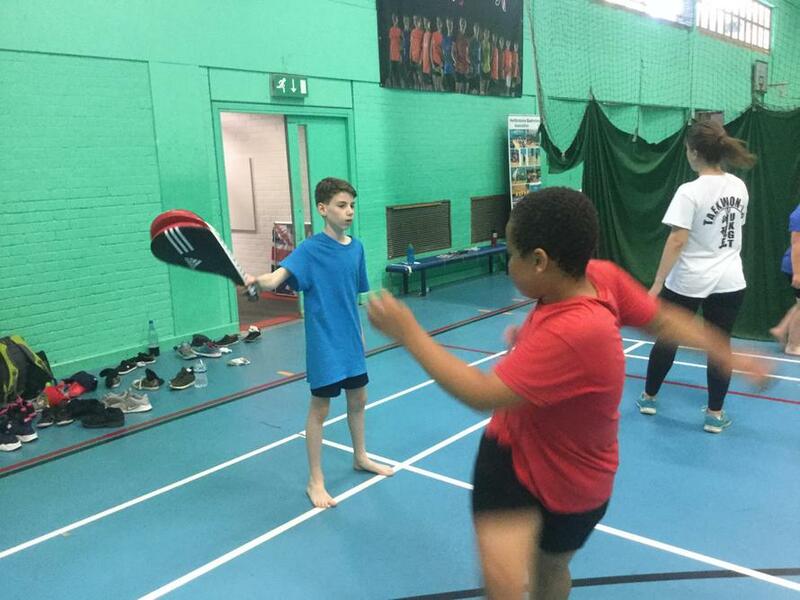 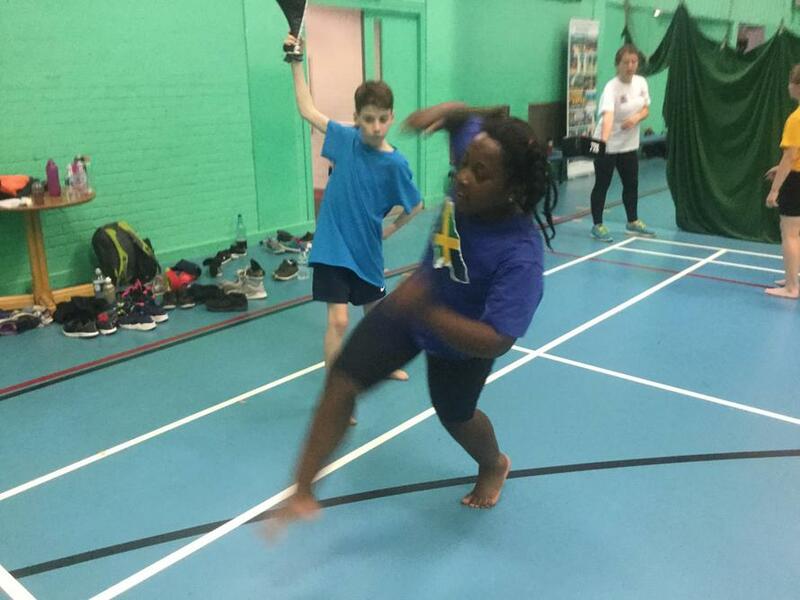 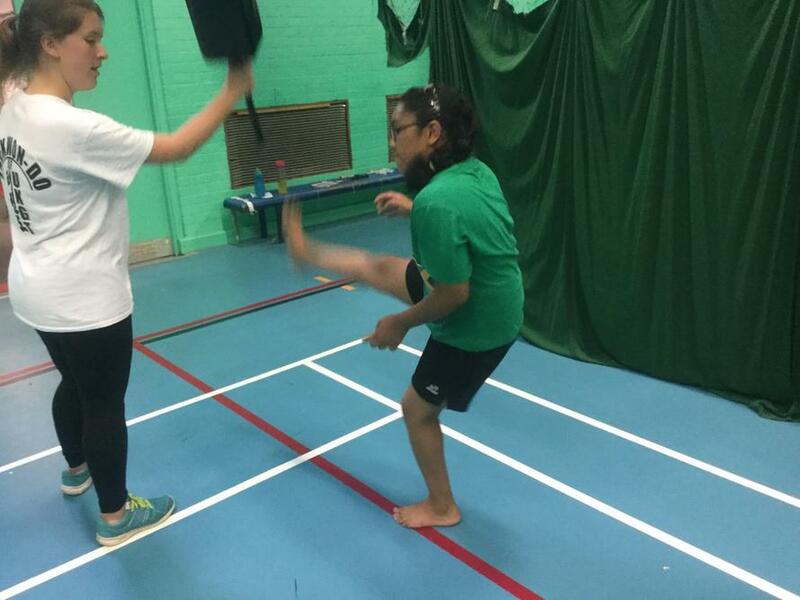 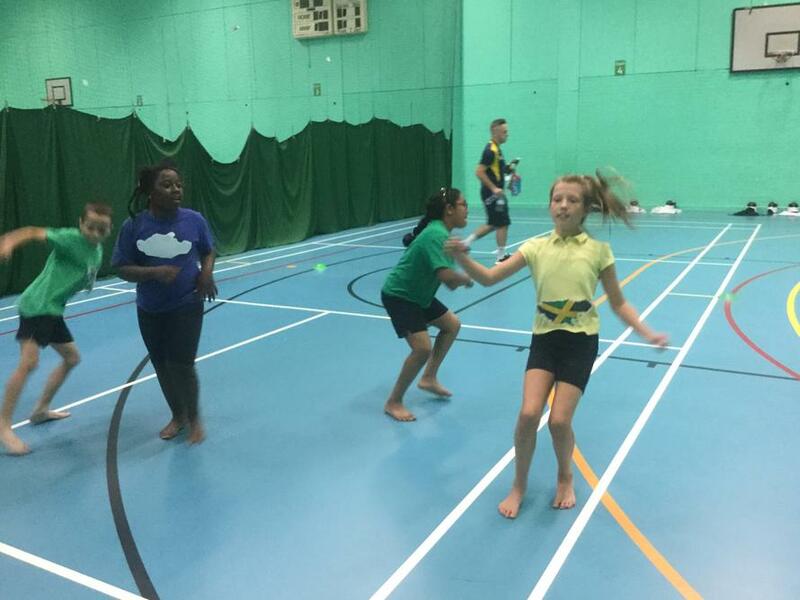 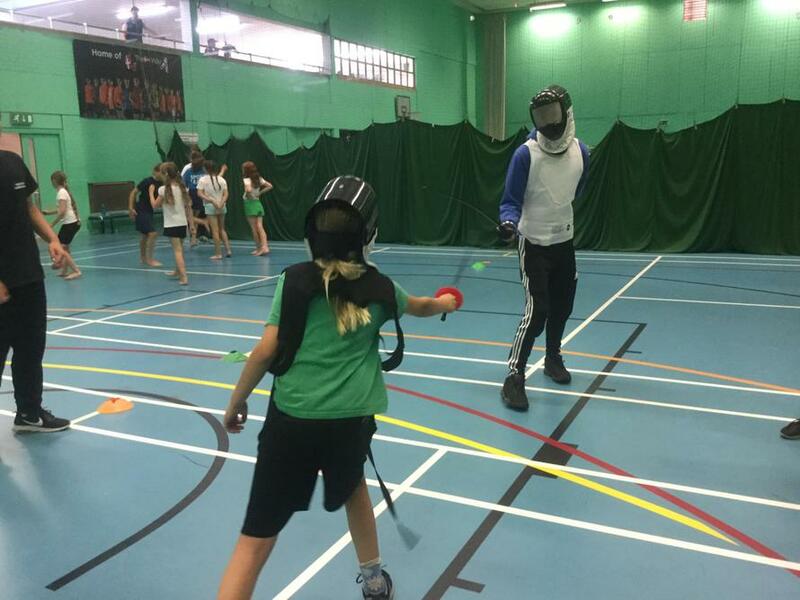 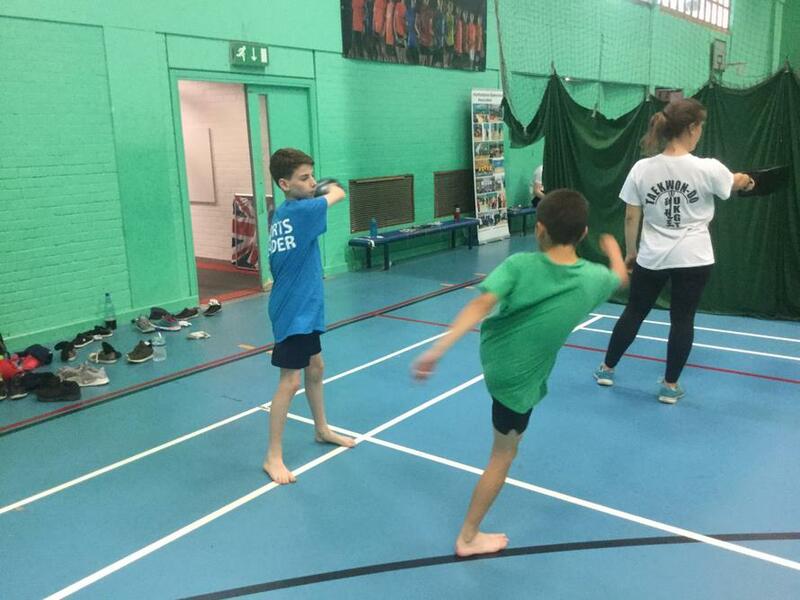 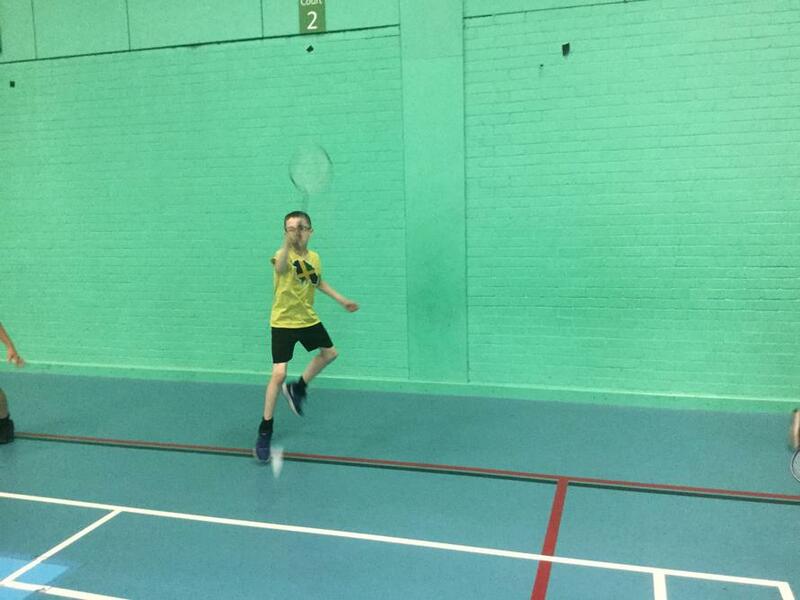 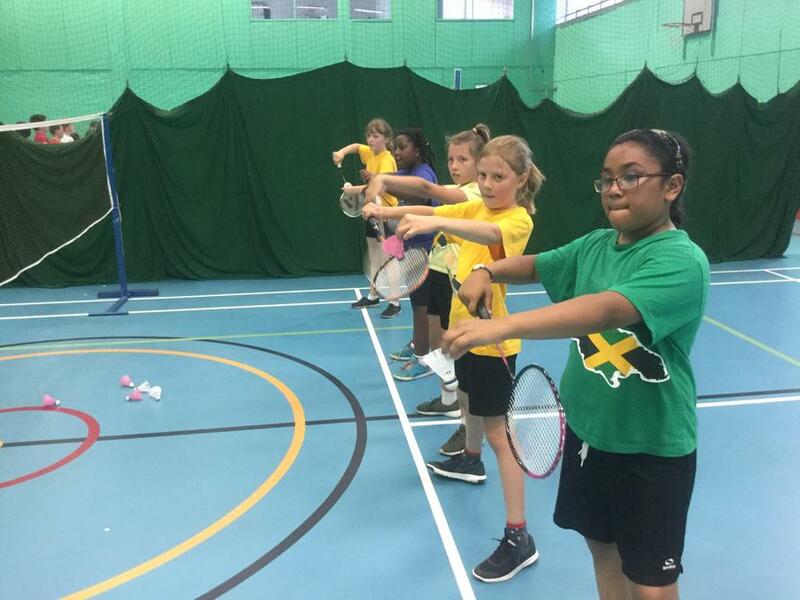 Year 5 enjoyed sampling a range of sports at the Gold Coast Games. 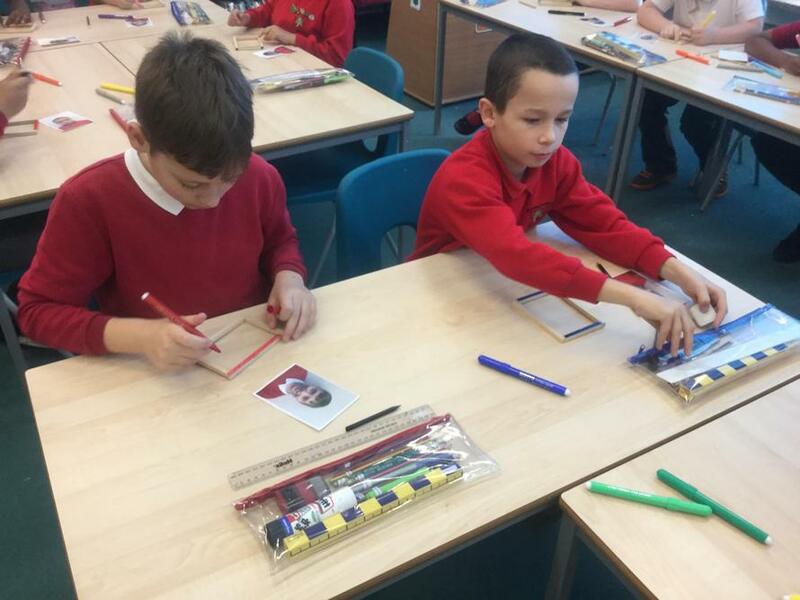 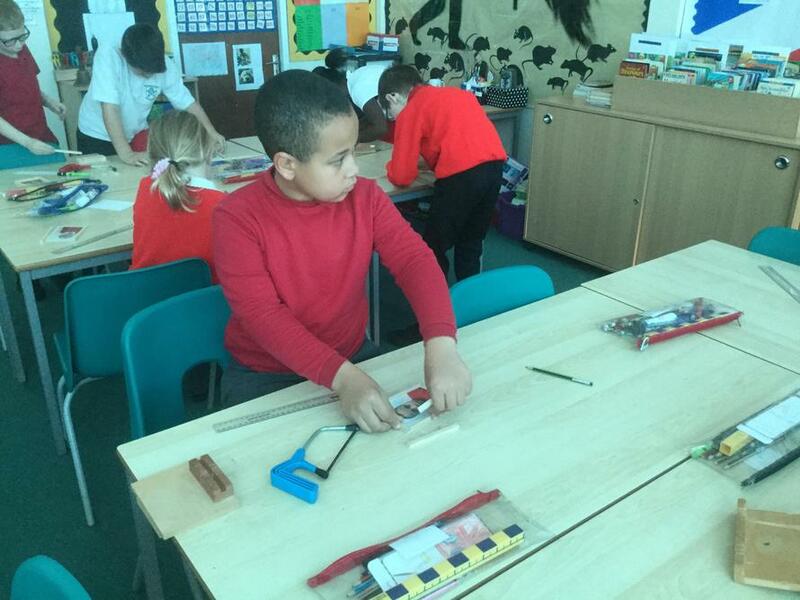 SAM learning Find your homework here and practise your maths, writing and reading skills. 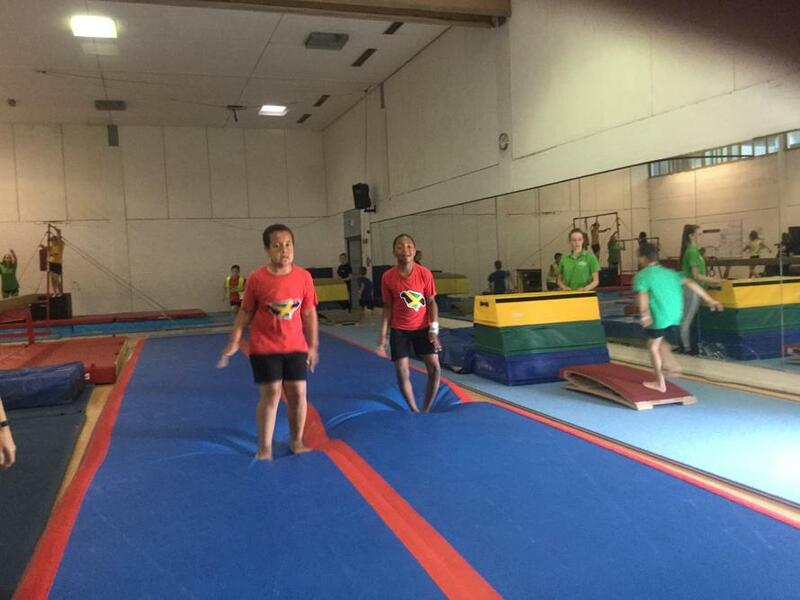 Number gym online Log onto number gym and click on schools online and type in your username and password. 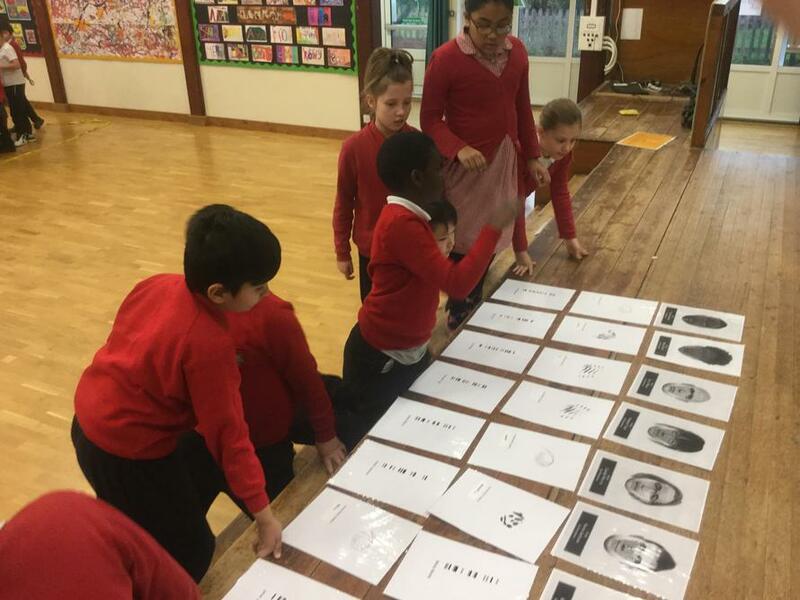 BBC KS2 Bitesize Lots of different revision materials in a range of subjects.